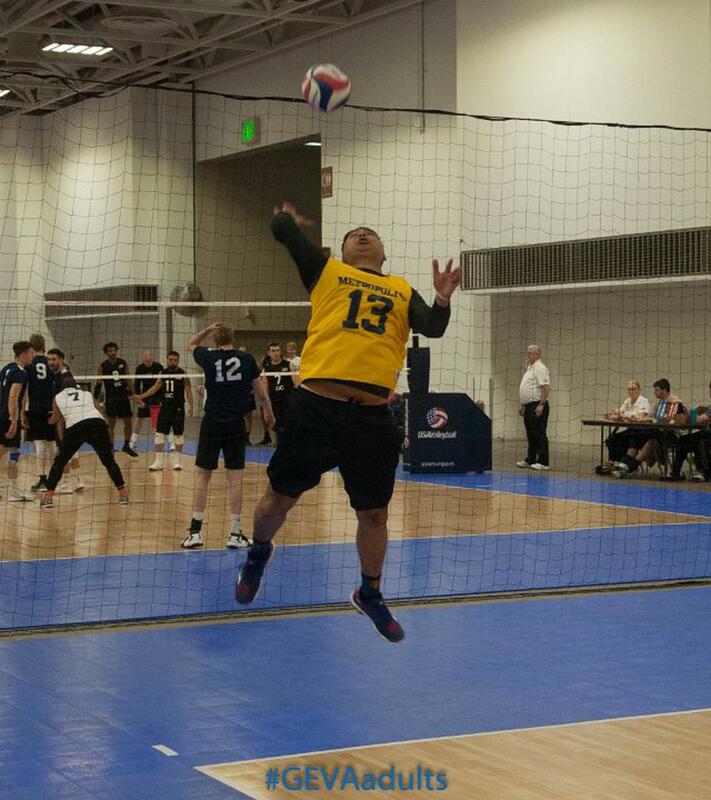 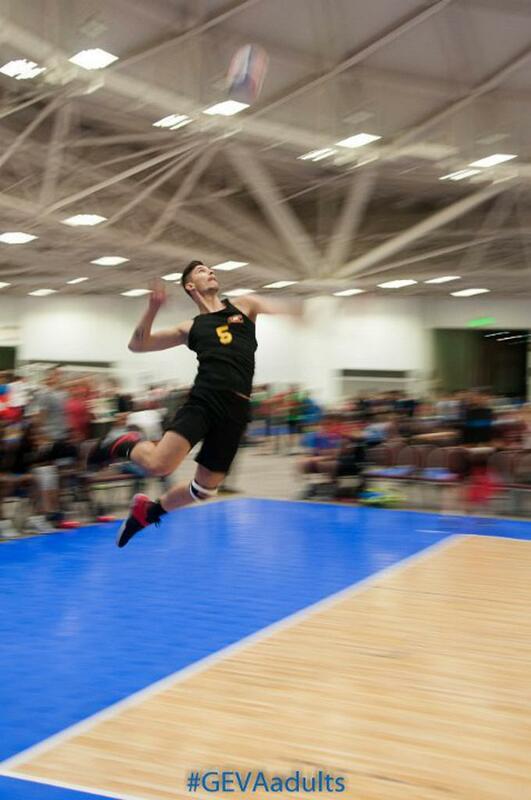 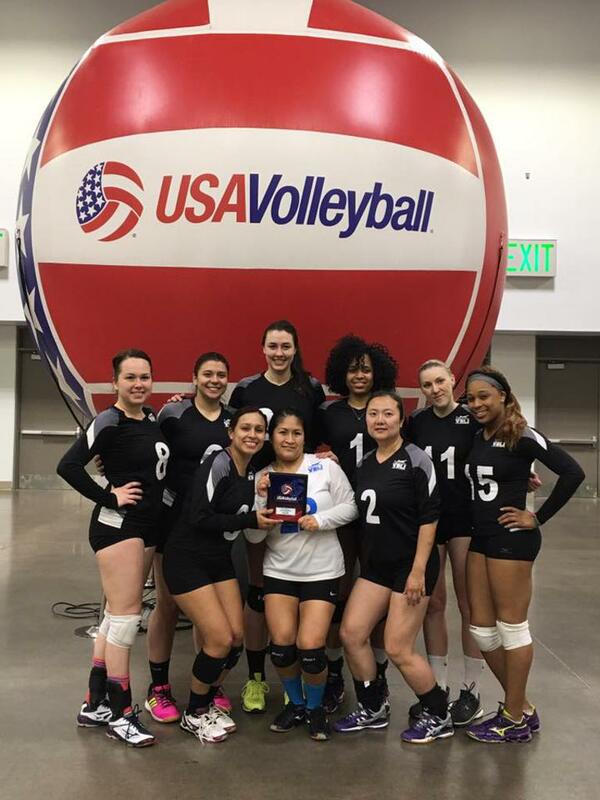 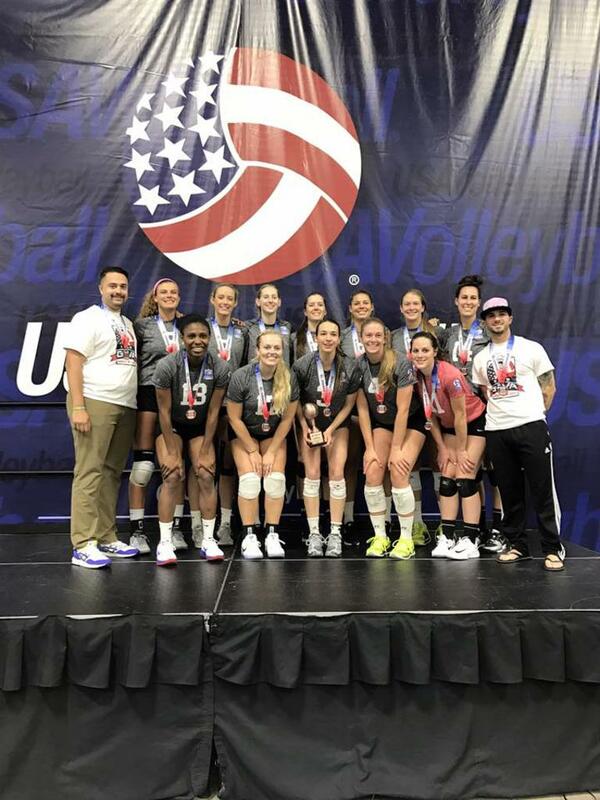 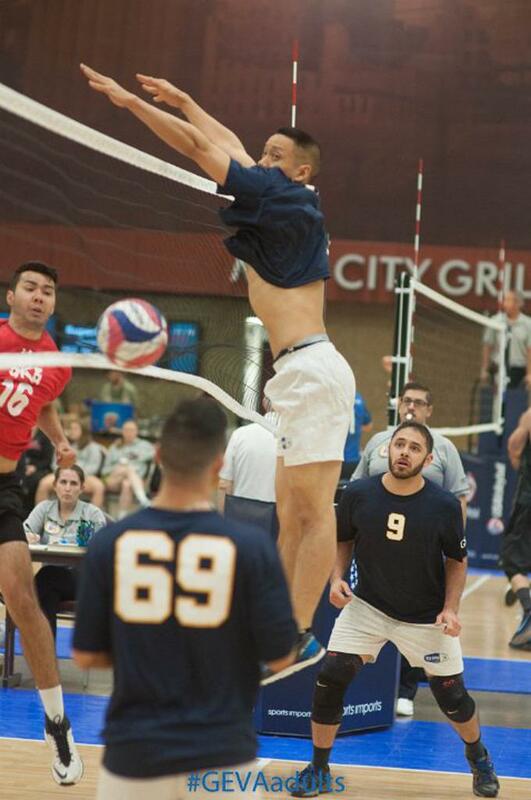 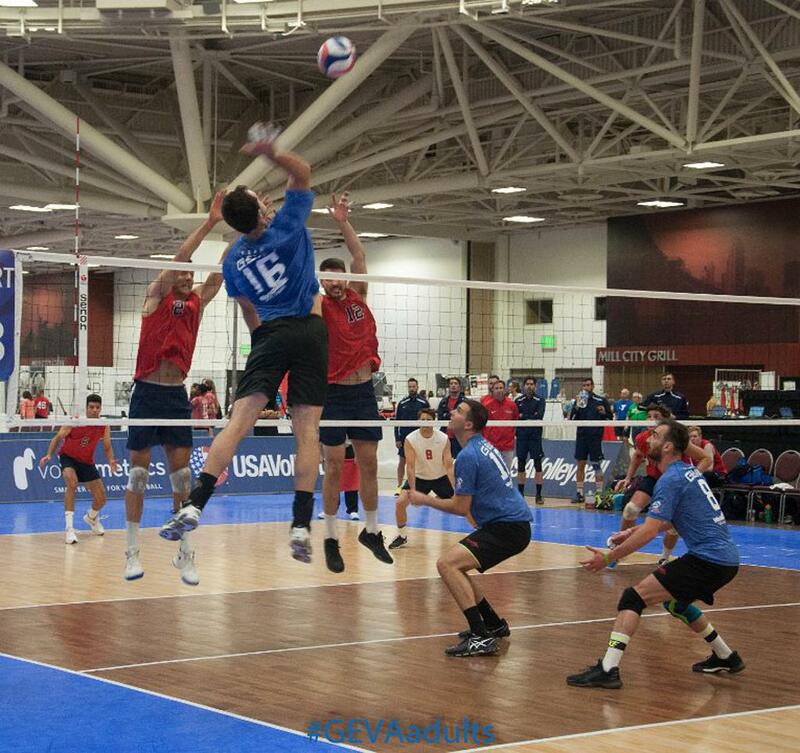 Congratulations to all of the players that participated or are participating in the 2017 USA Volleyball Open National Championships (Minneapolis, MN from 26-30 May). 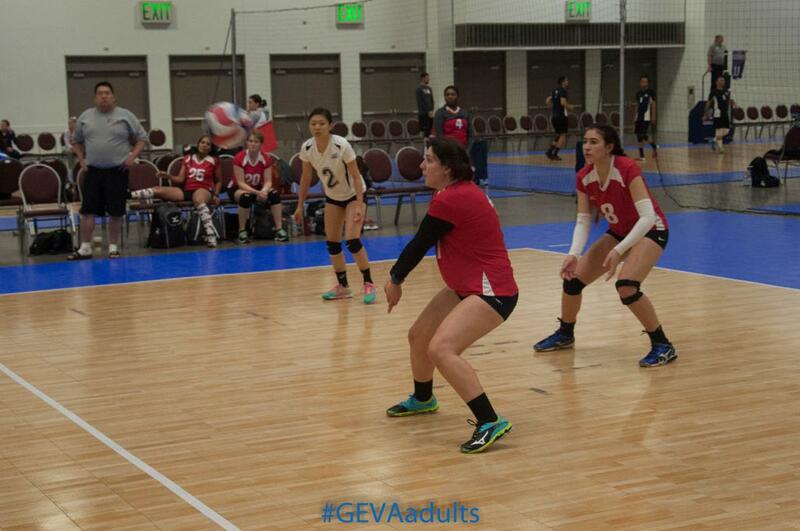 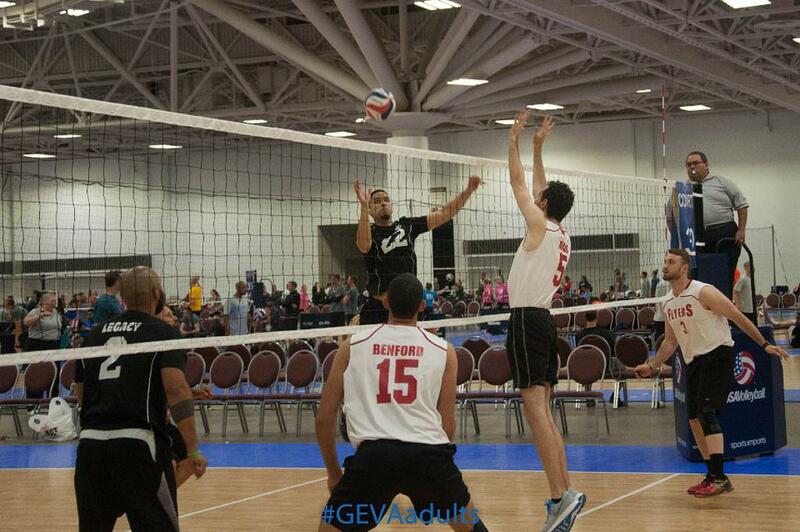 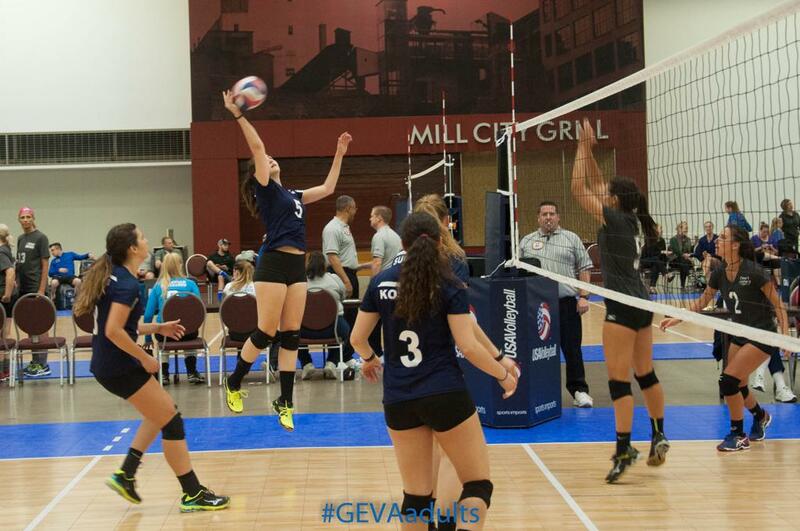 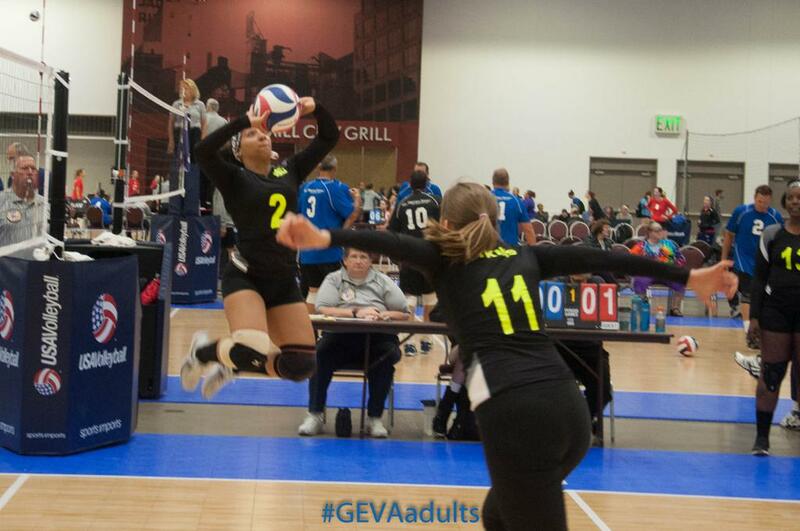 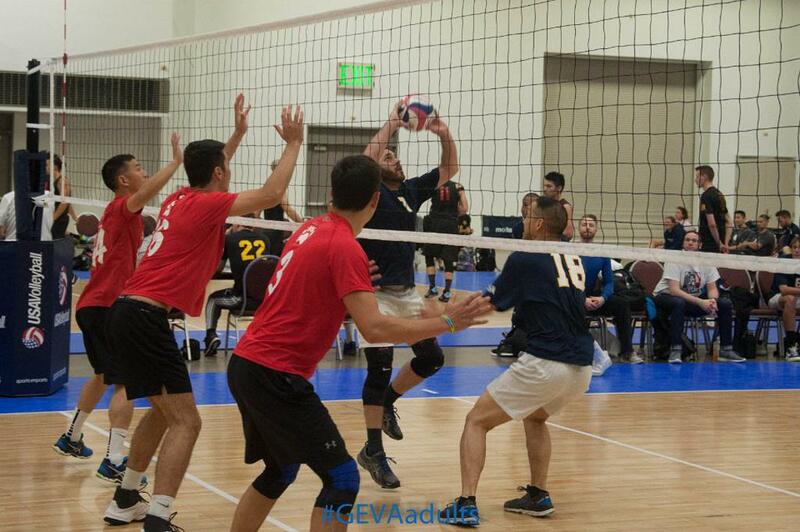 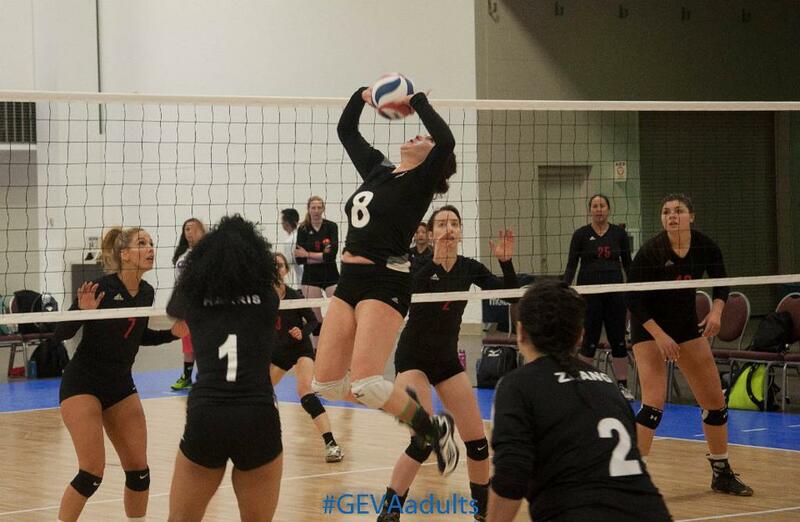 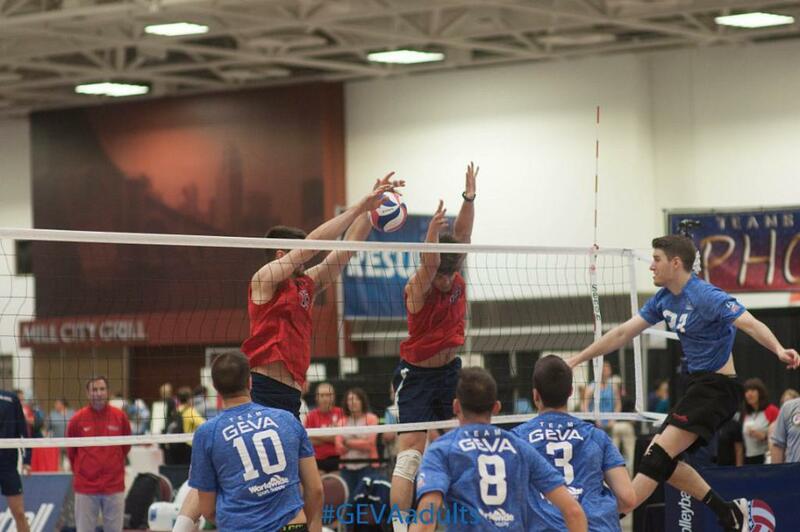 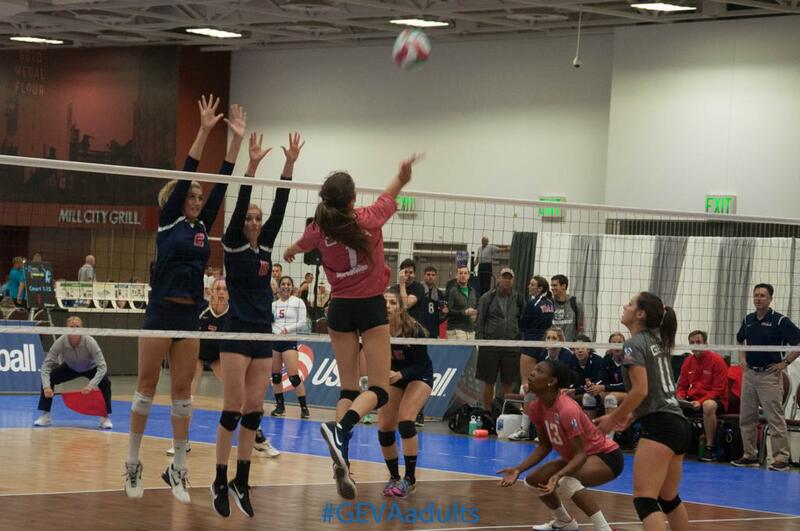 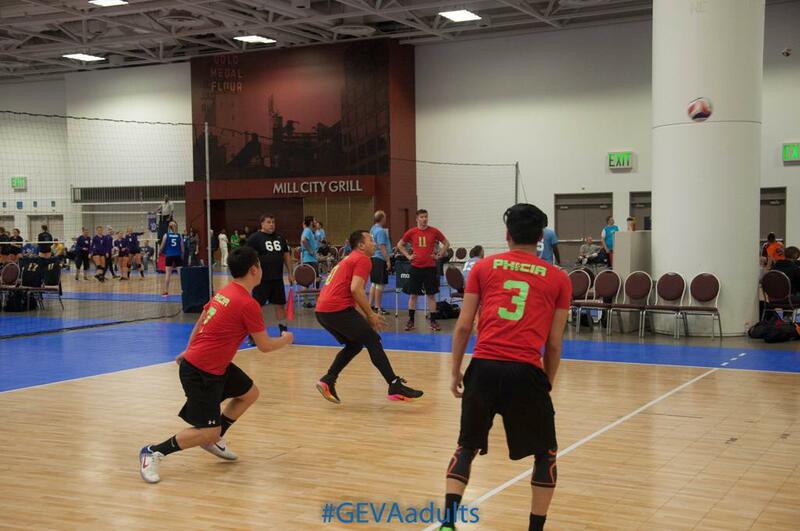 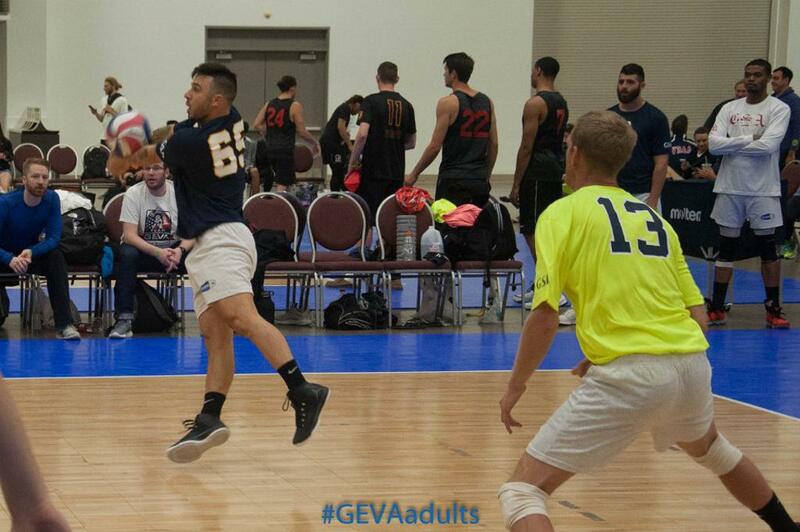 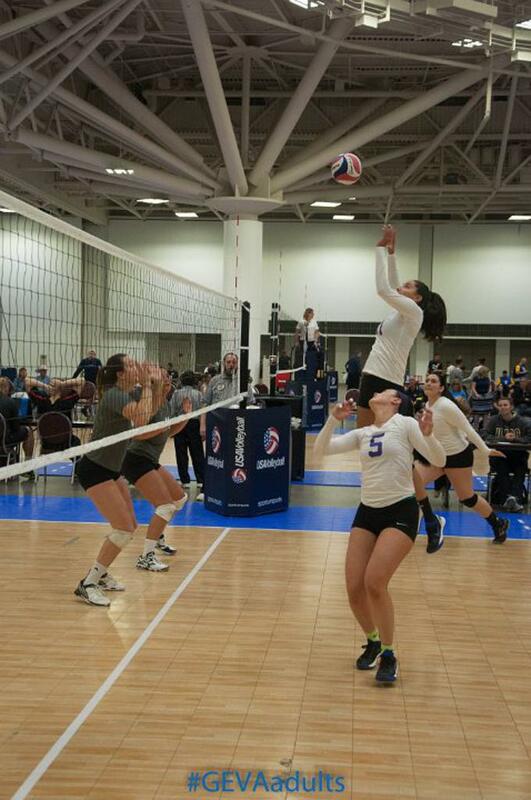 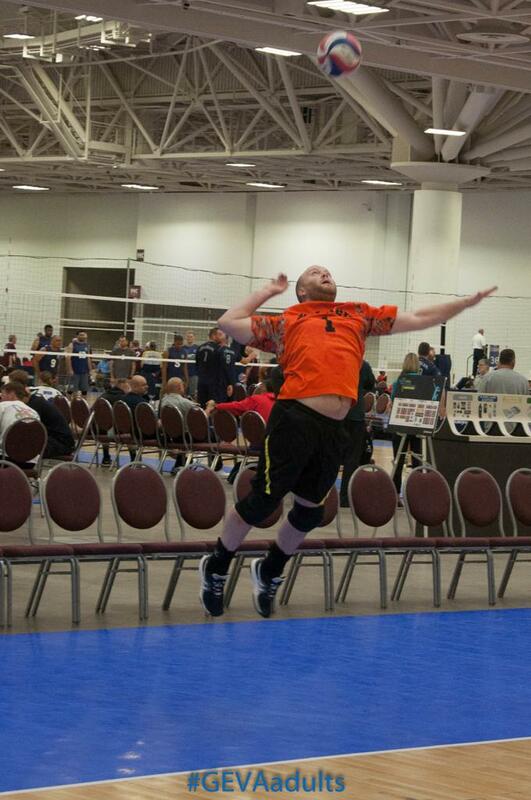 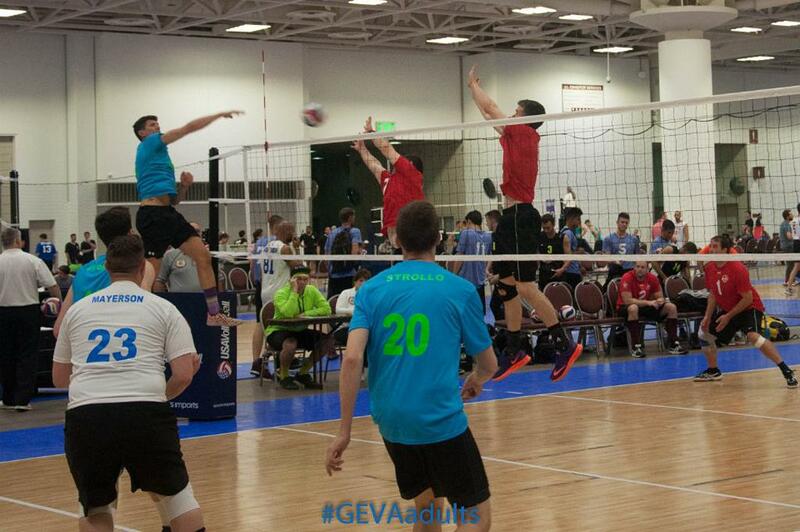 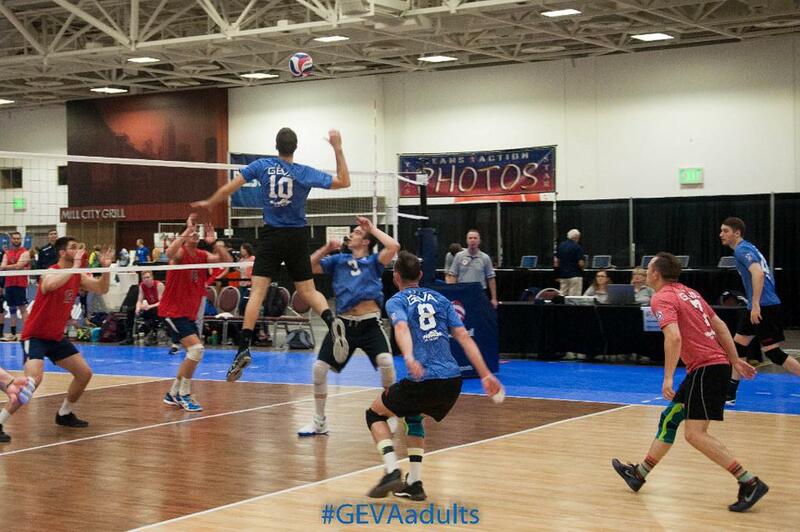 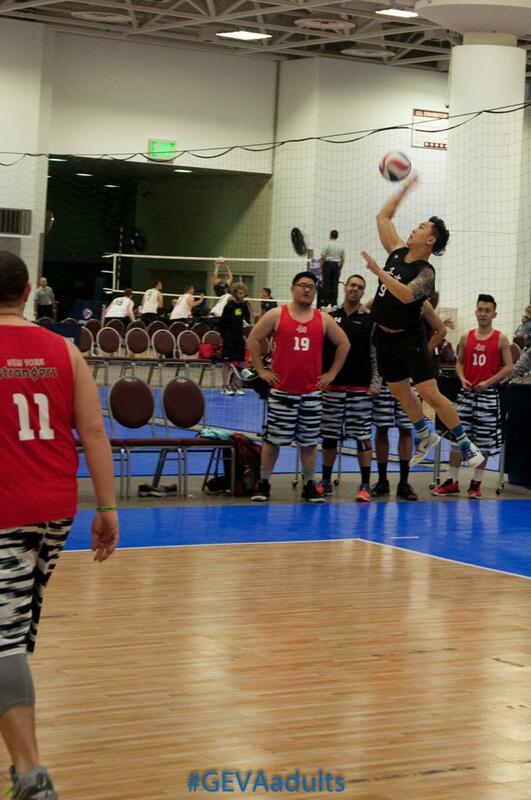 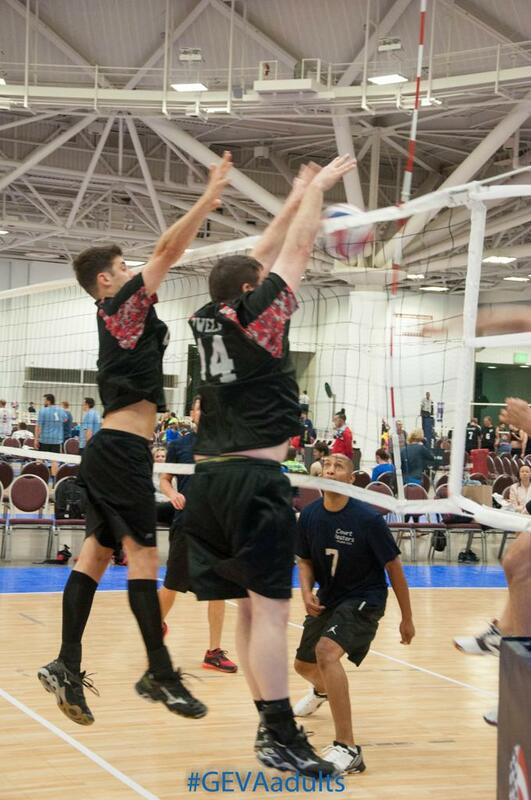 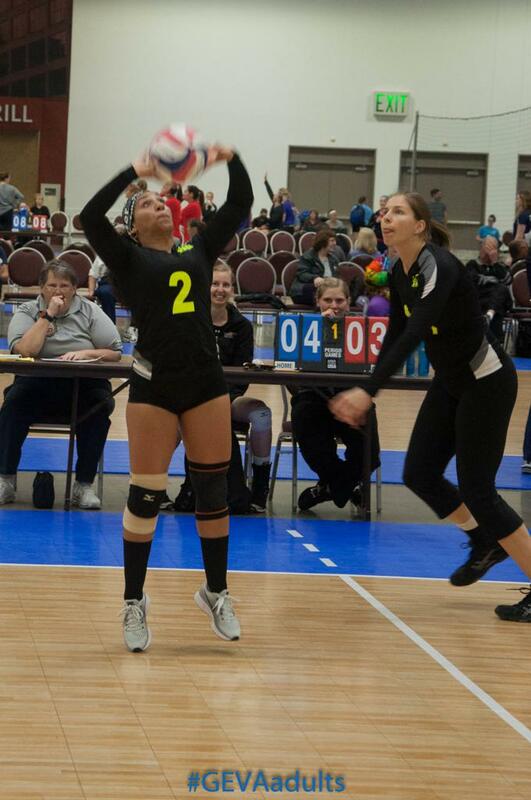 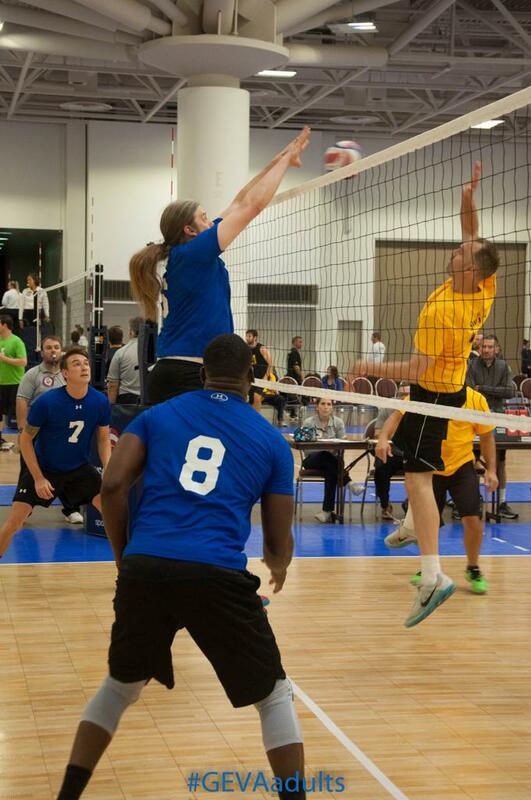 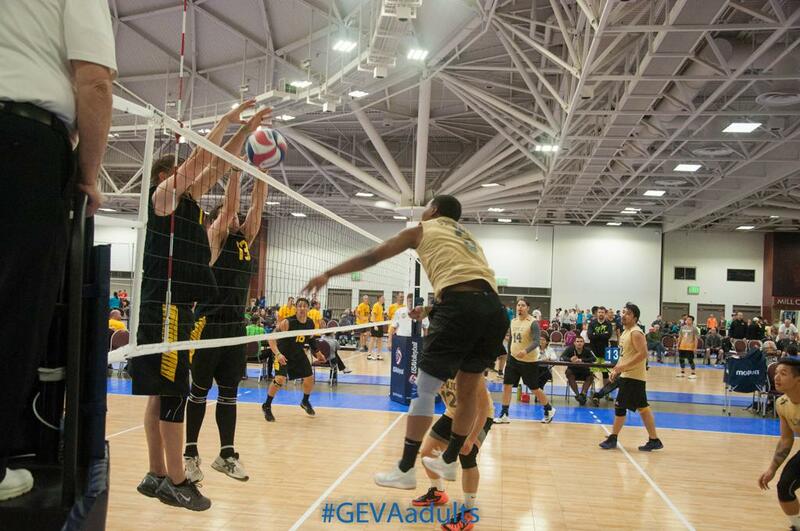 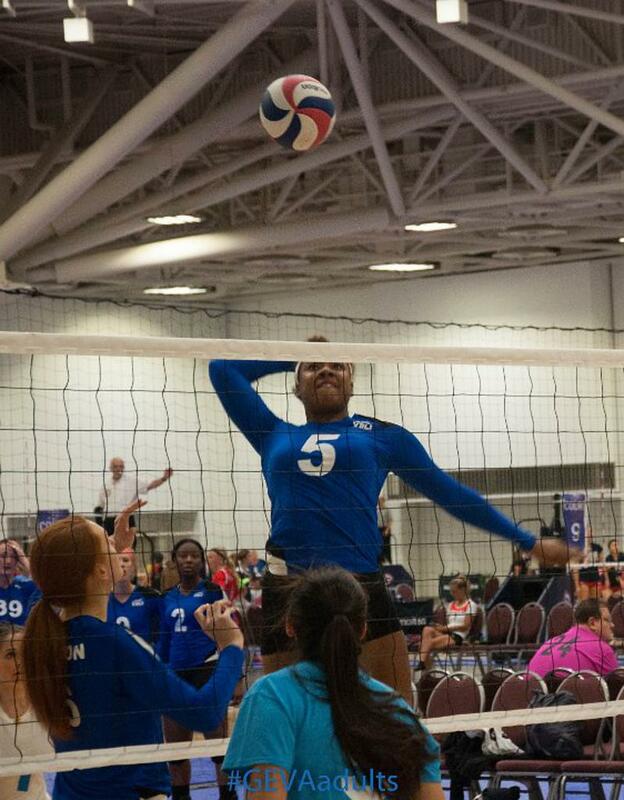 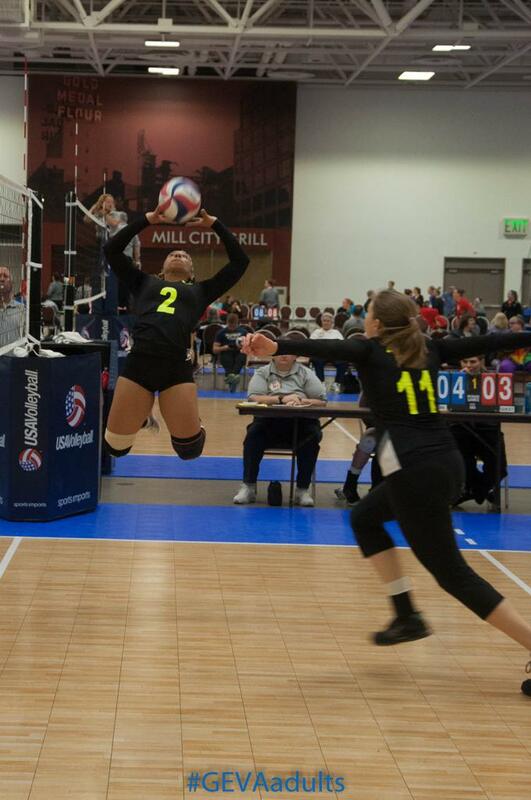 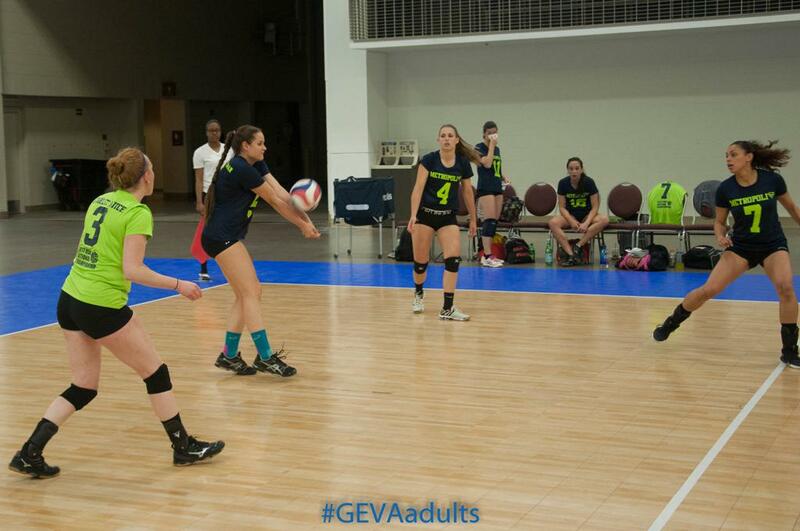 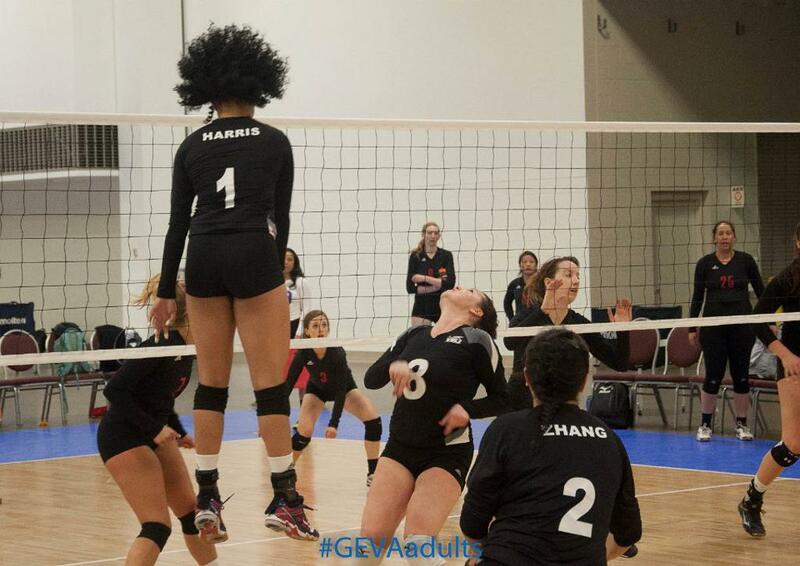 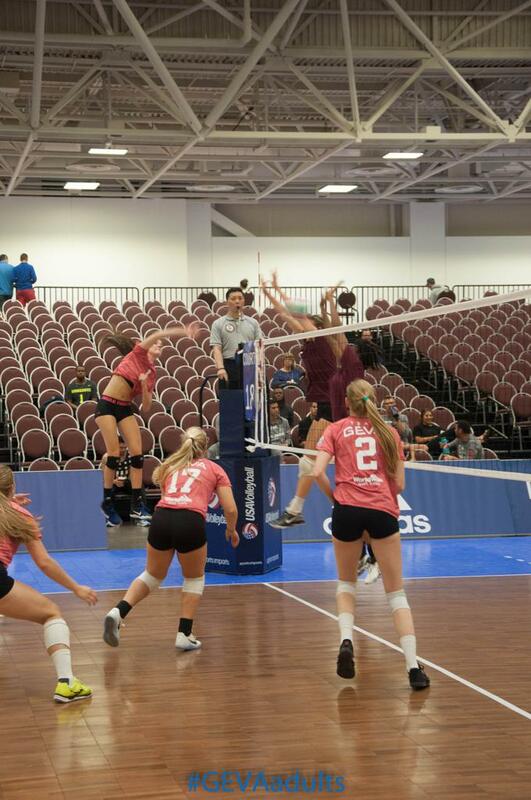 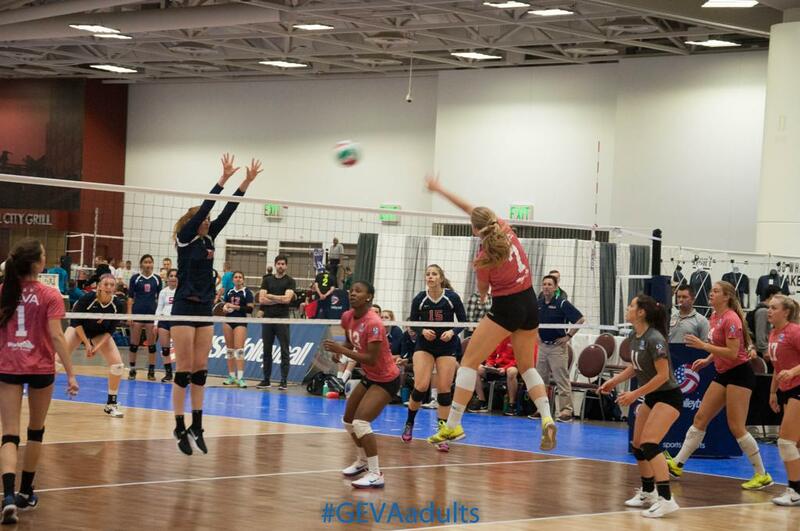 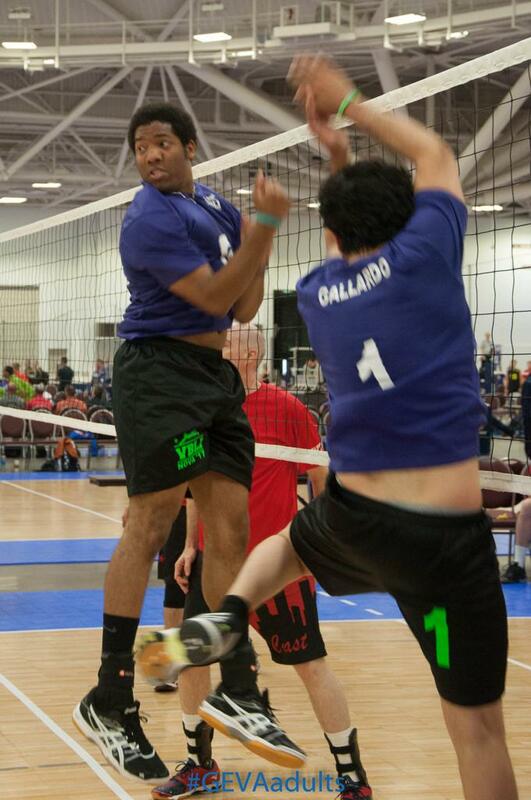 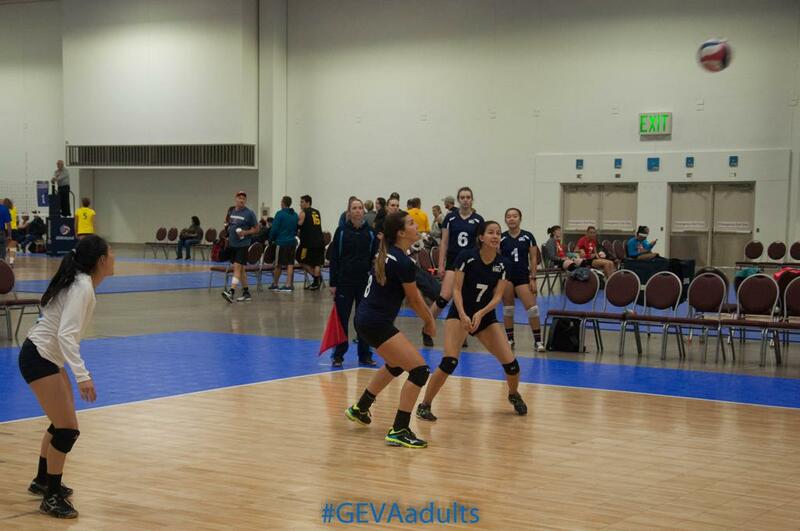 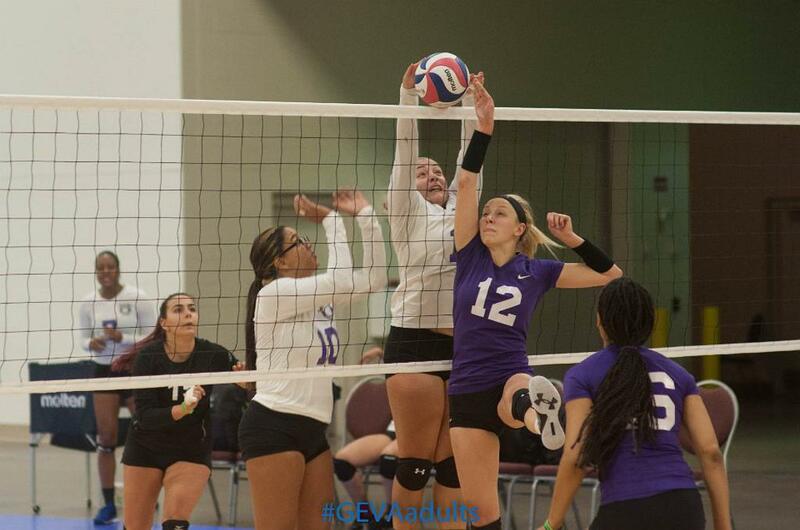 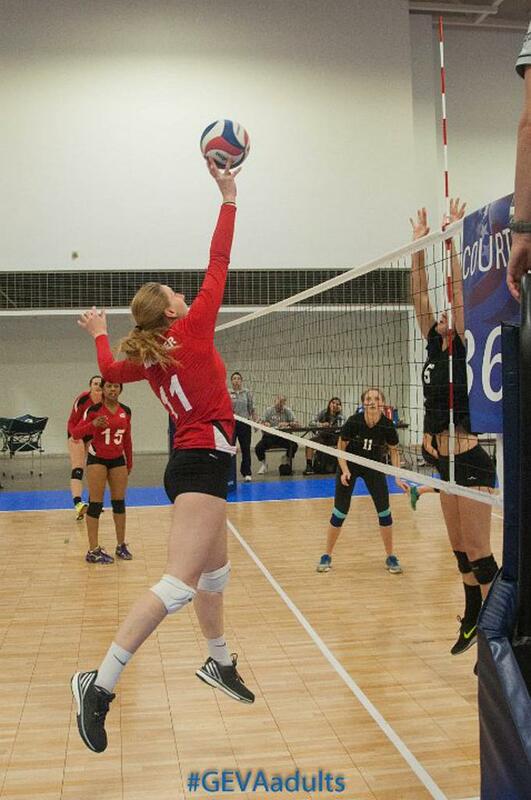 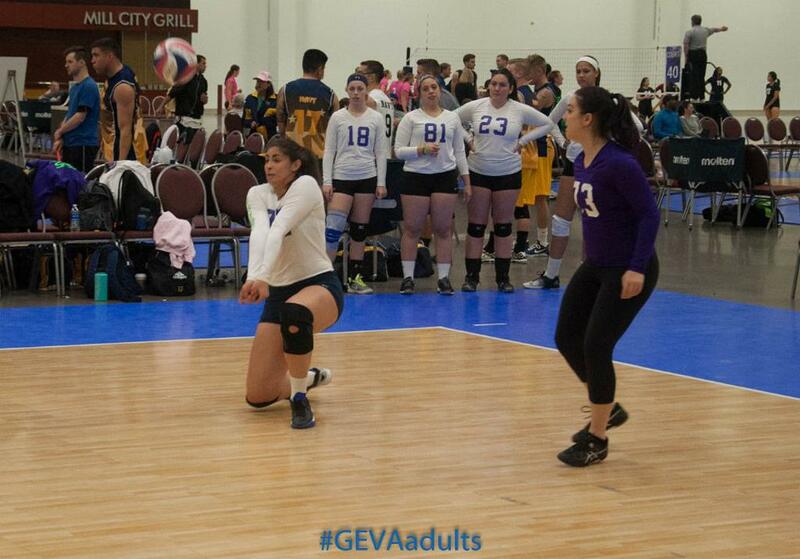 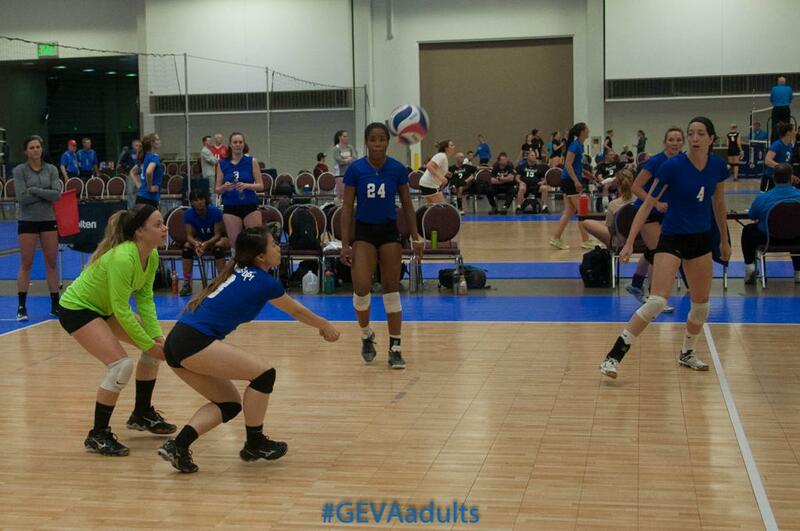 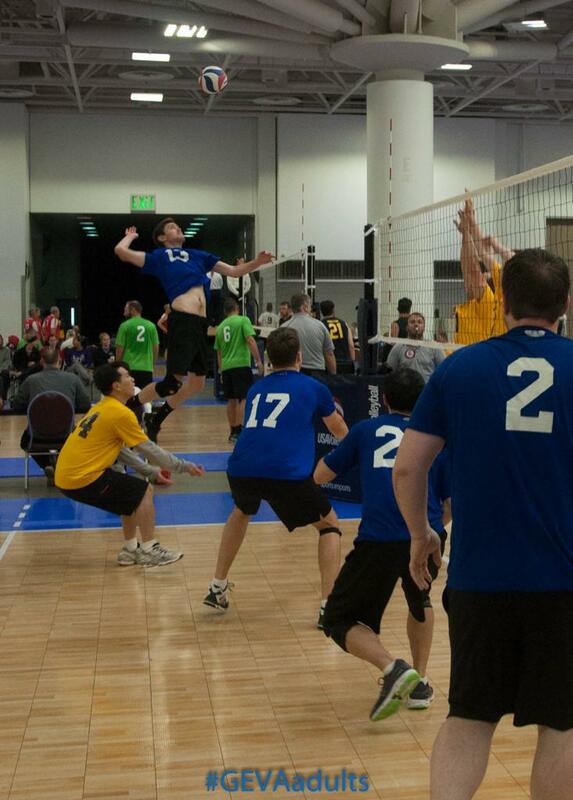 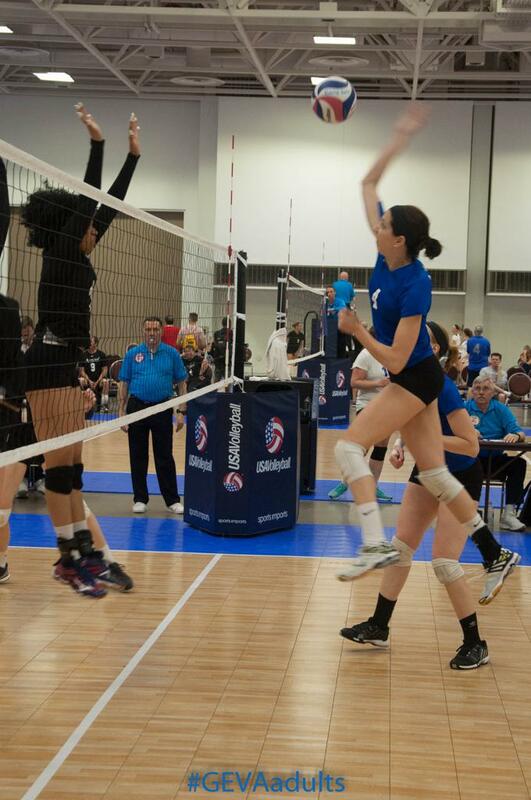 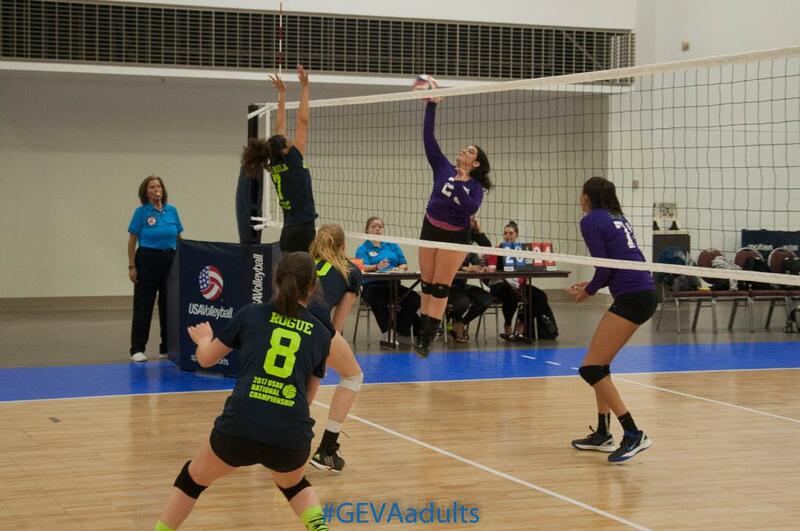 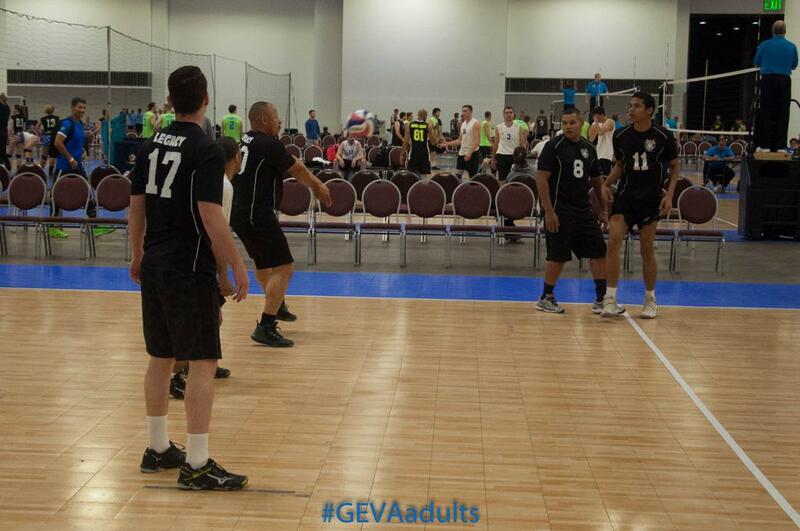 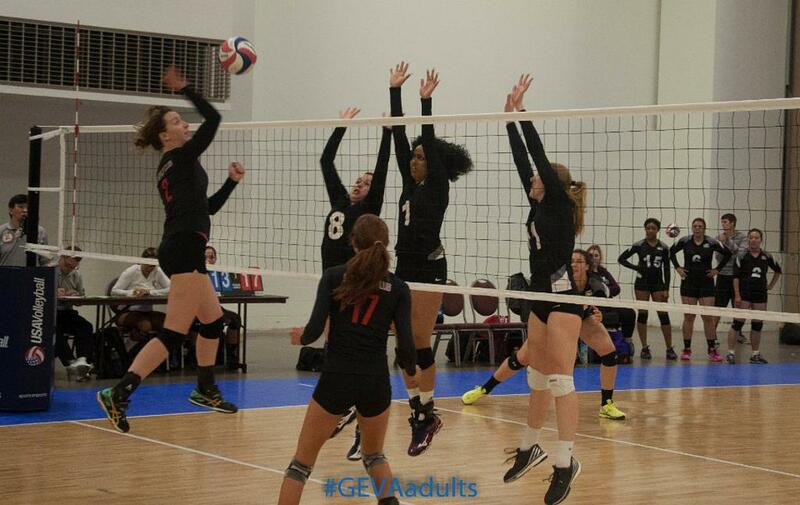 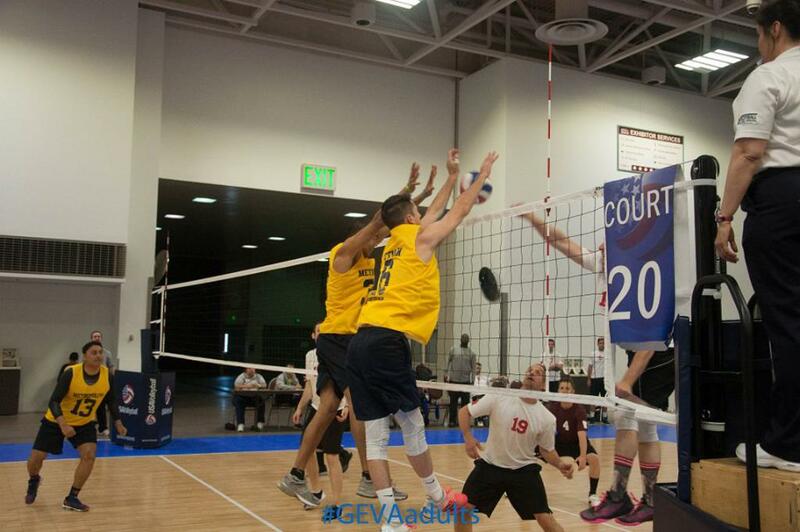 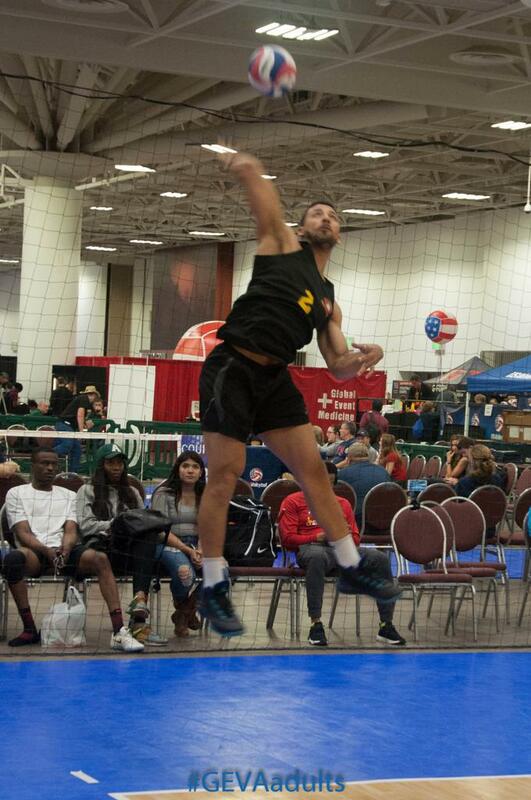 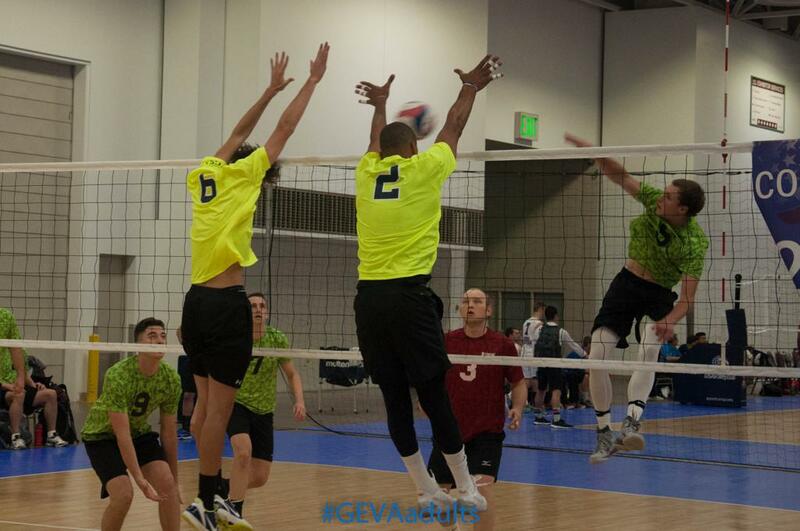 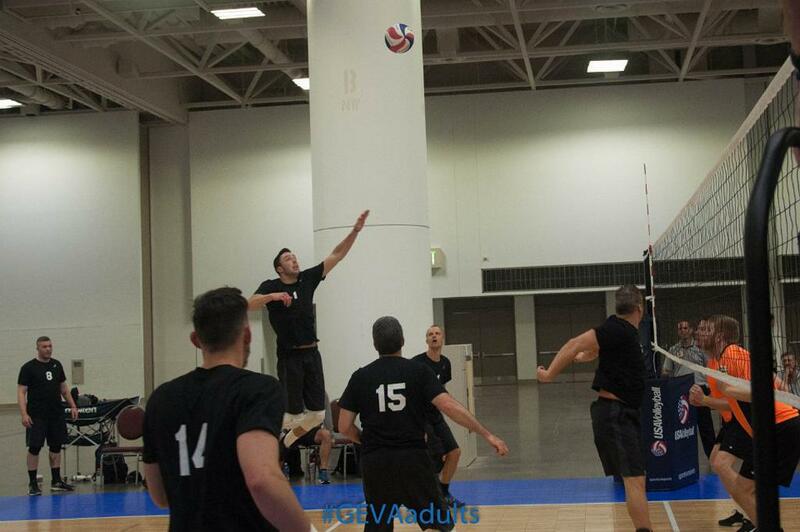 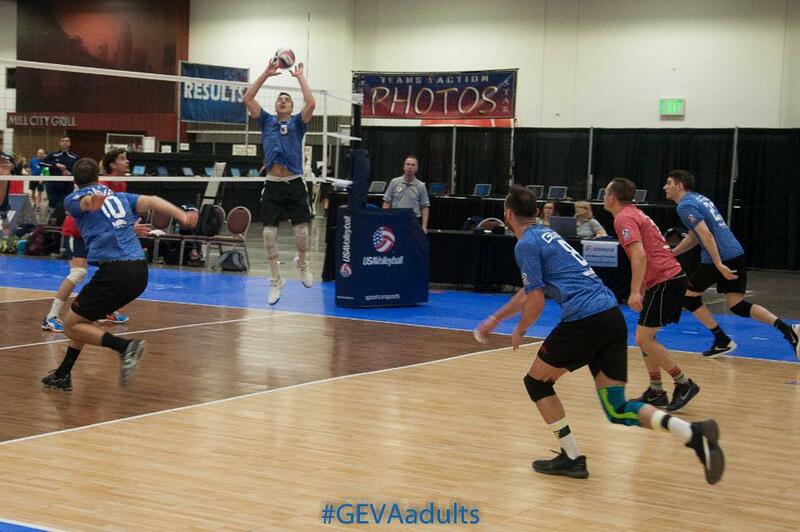 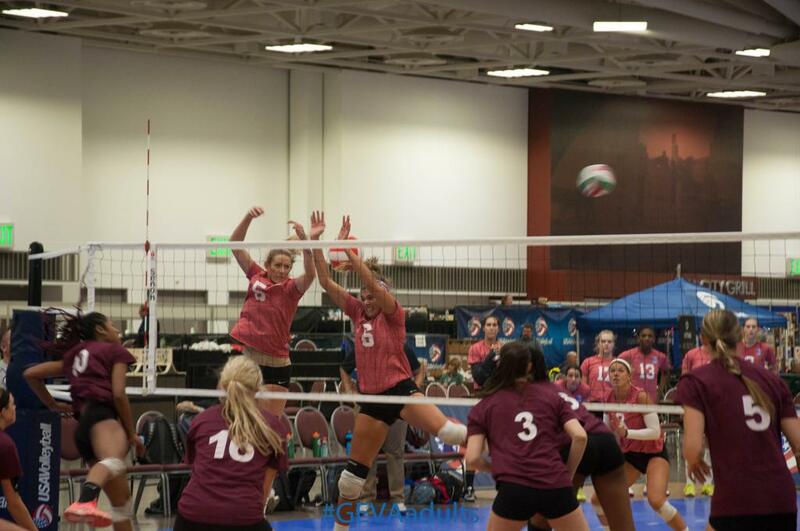 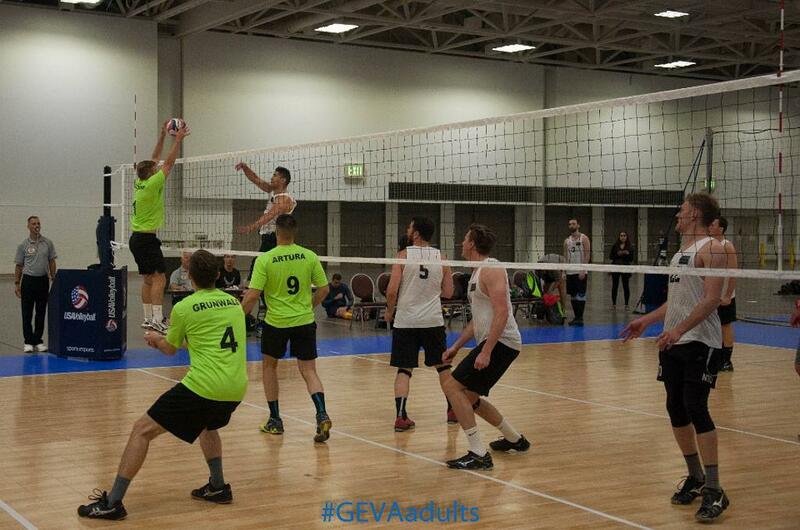 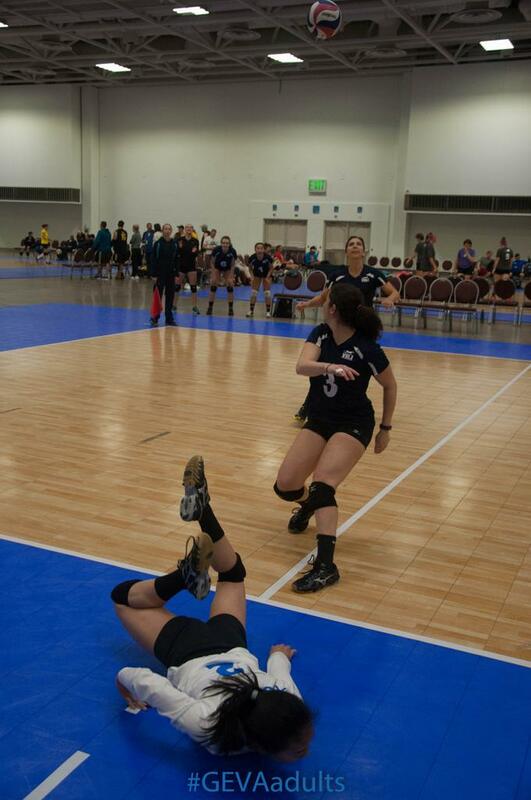 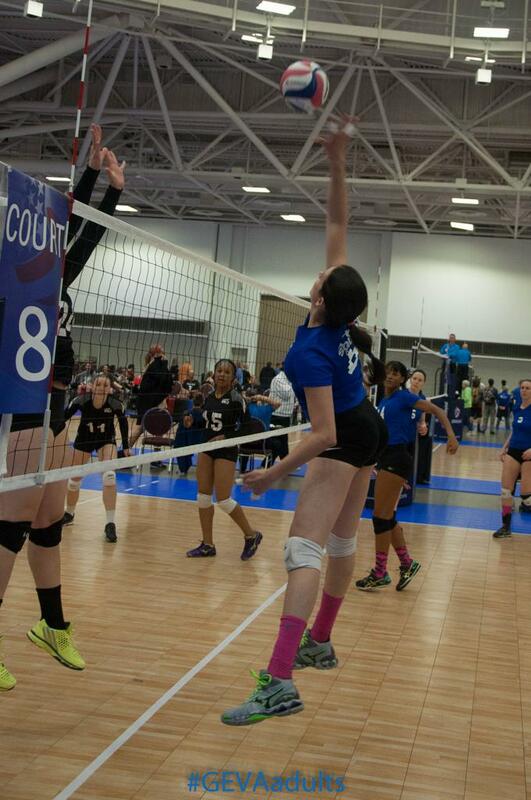 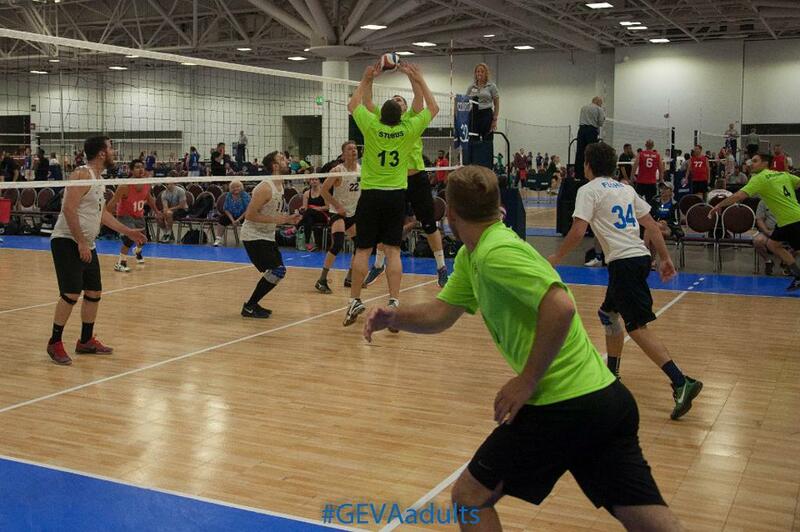 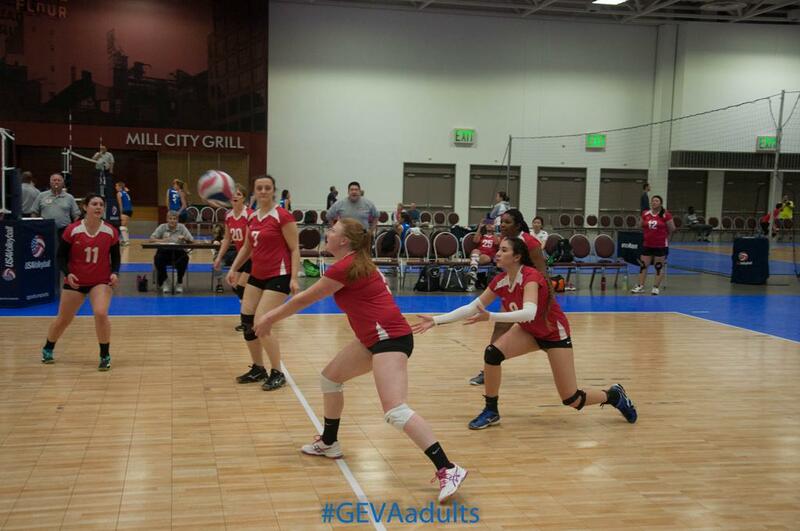 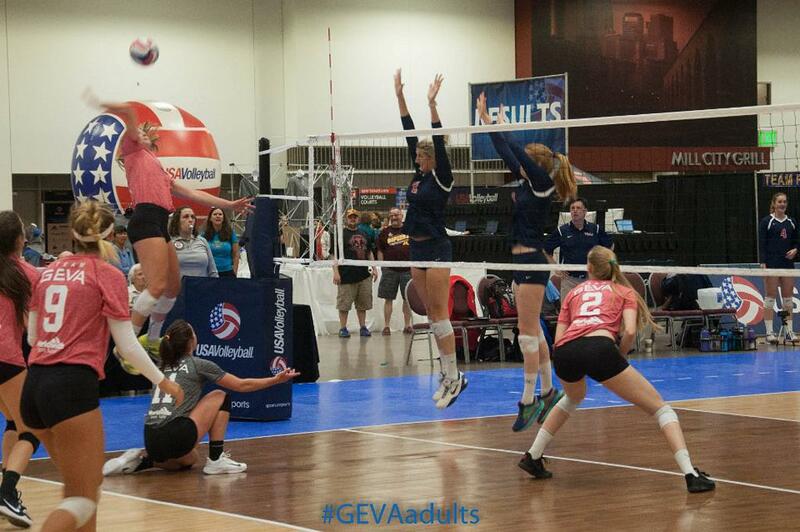 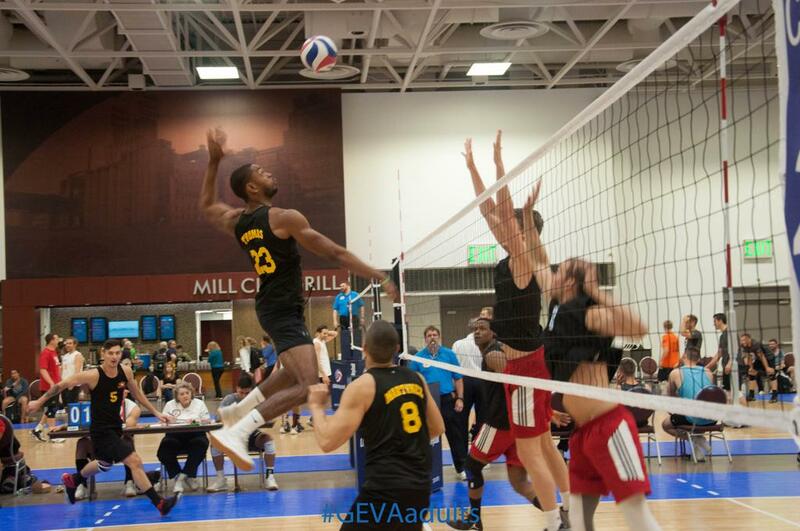 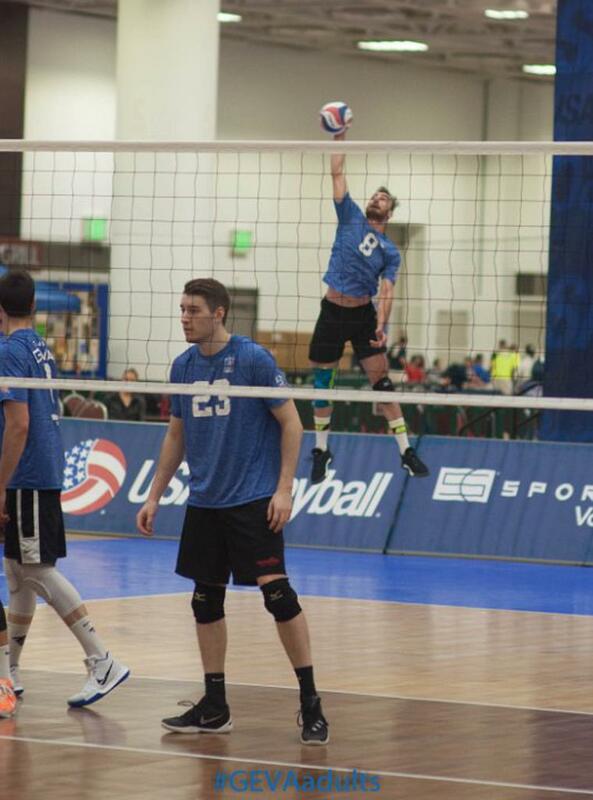 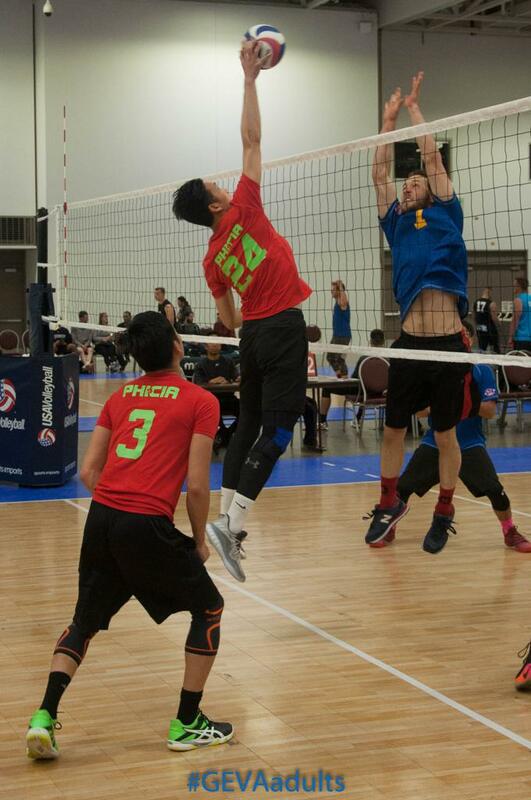 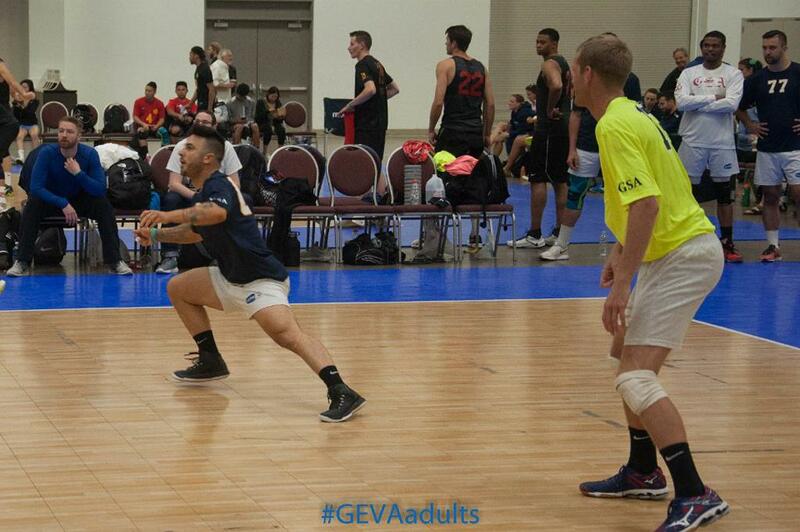 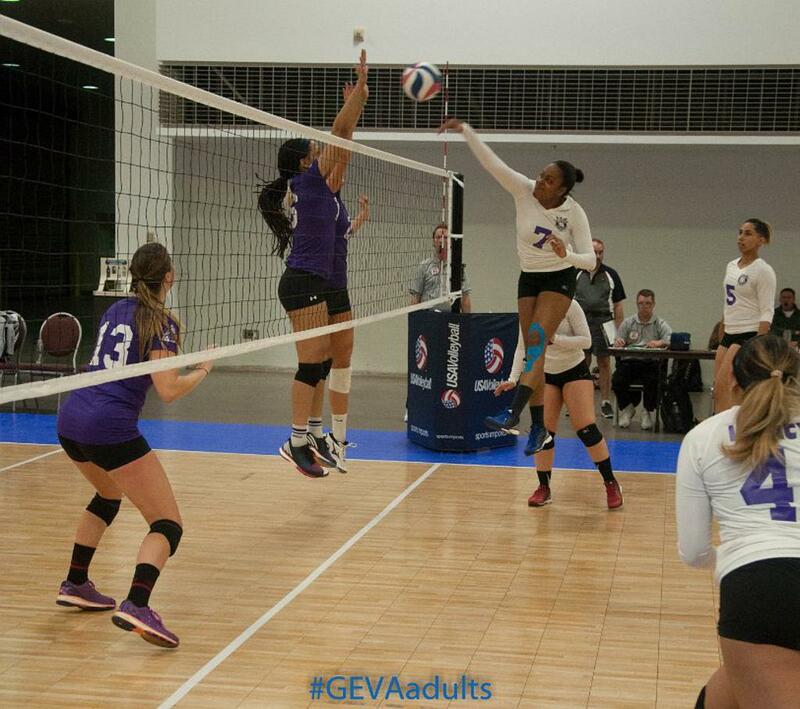 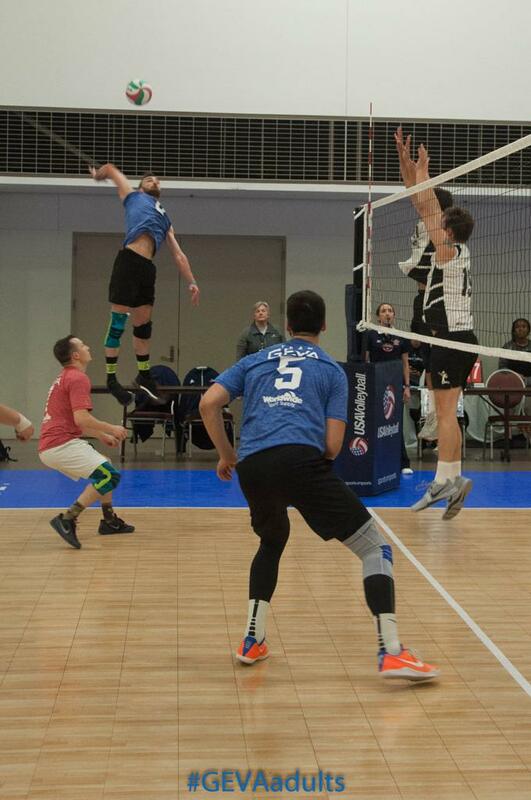 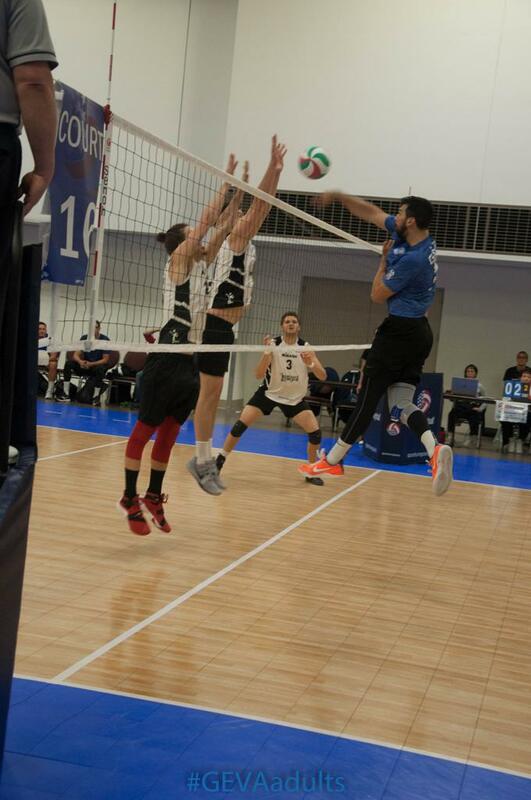 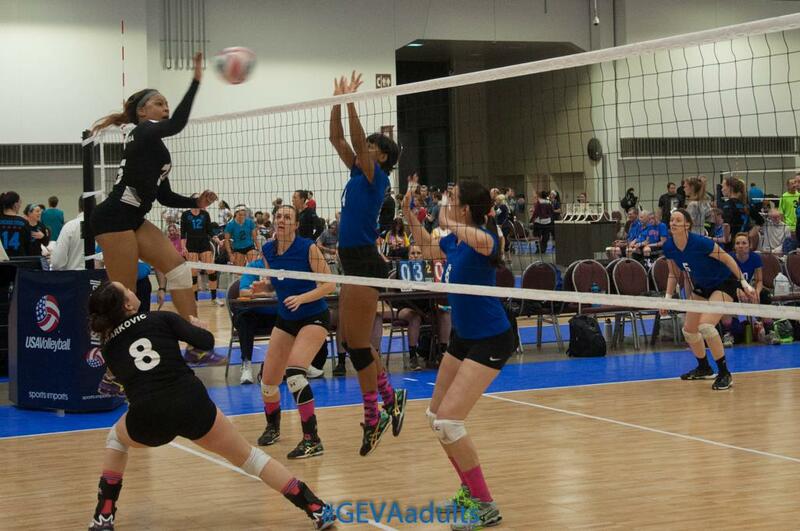 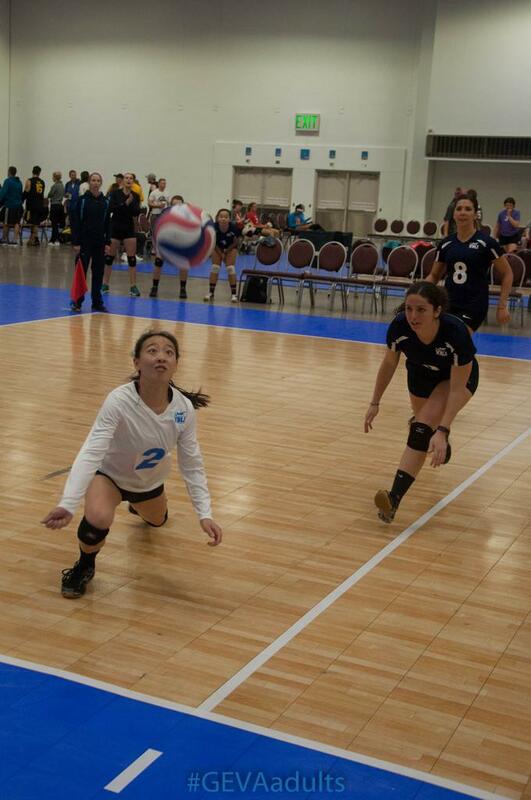 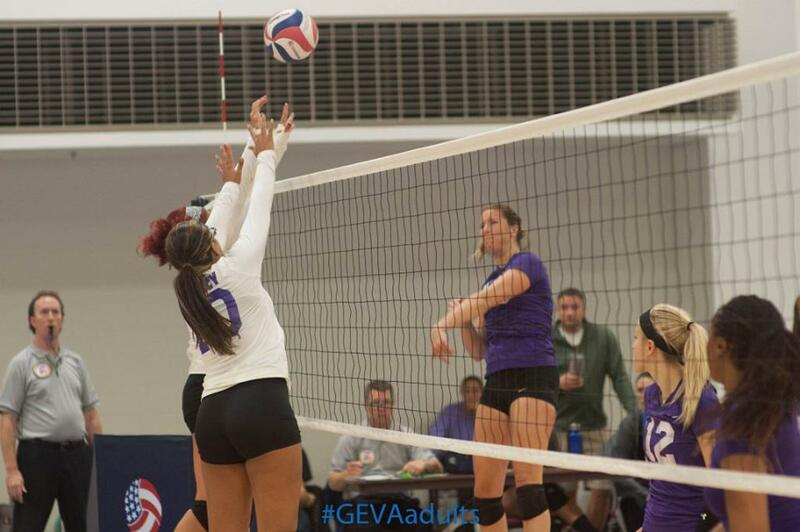 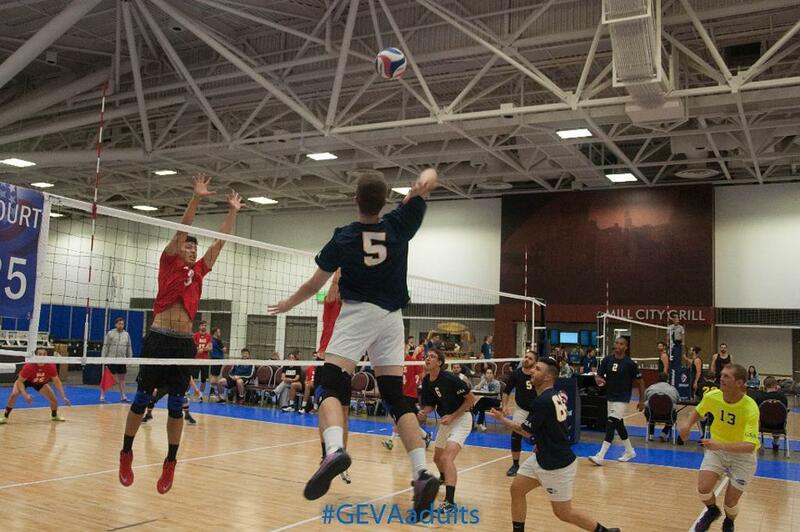 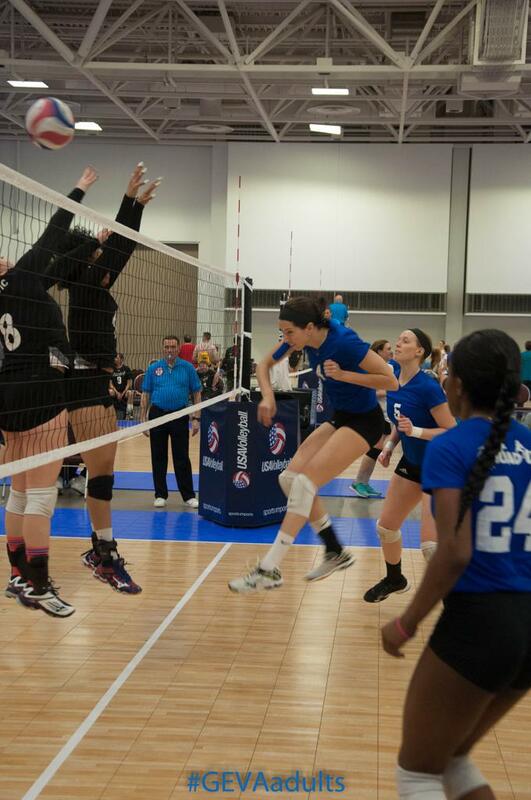 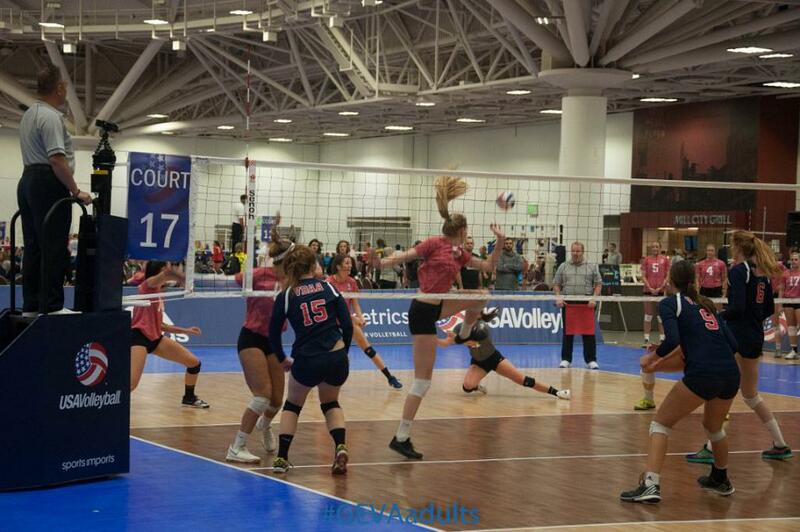 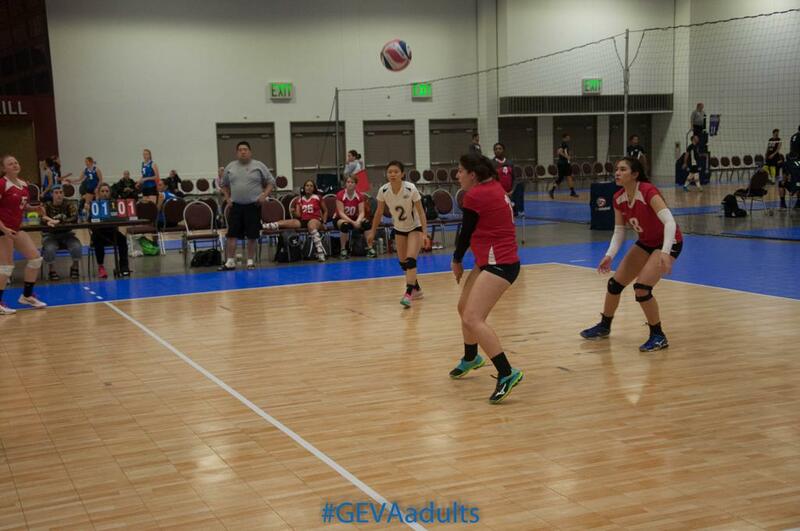 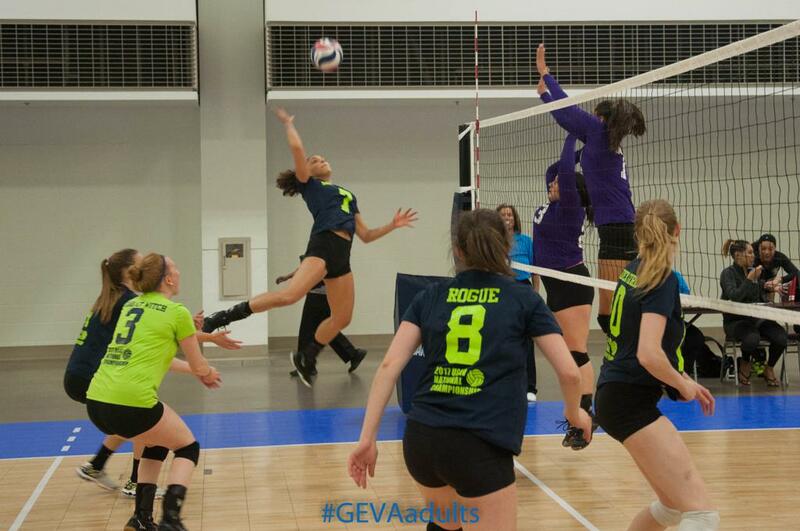 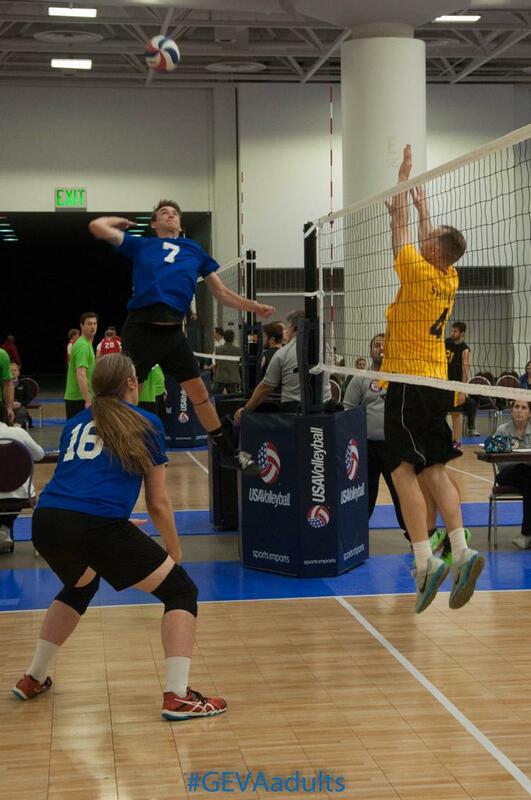 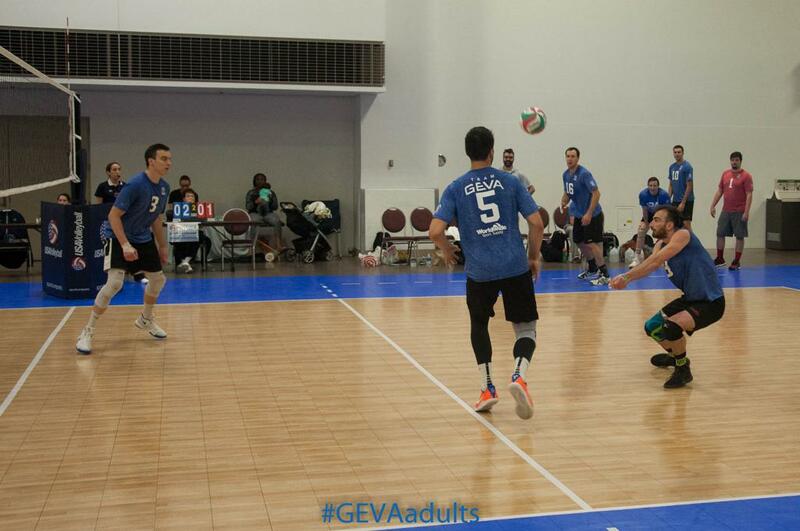 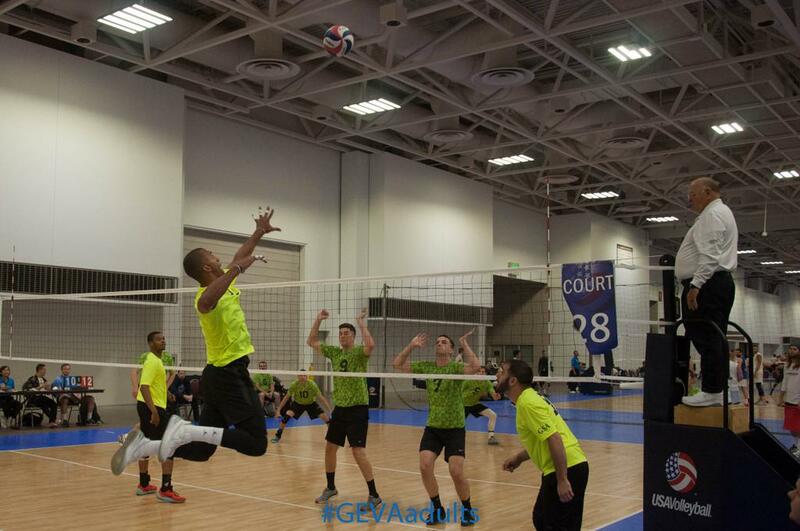 Click here to see how all of the teams fared in Nationals. 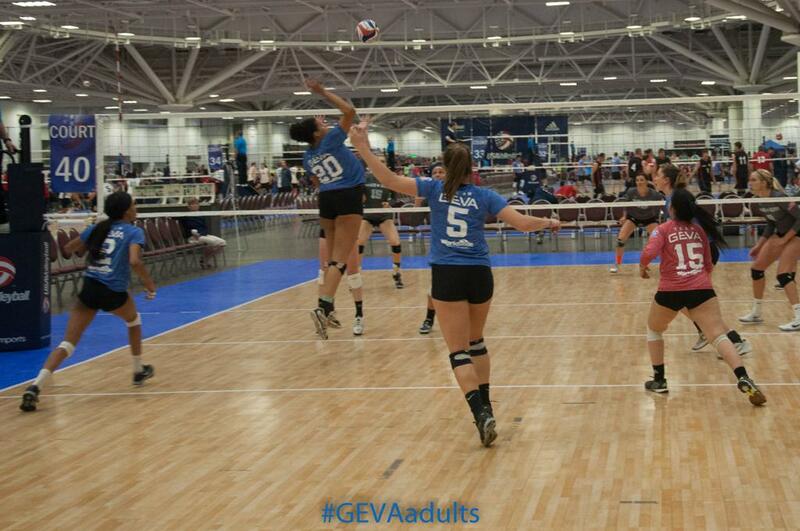 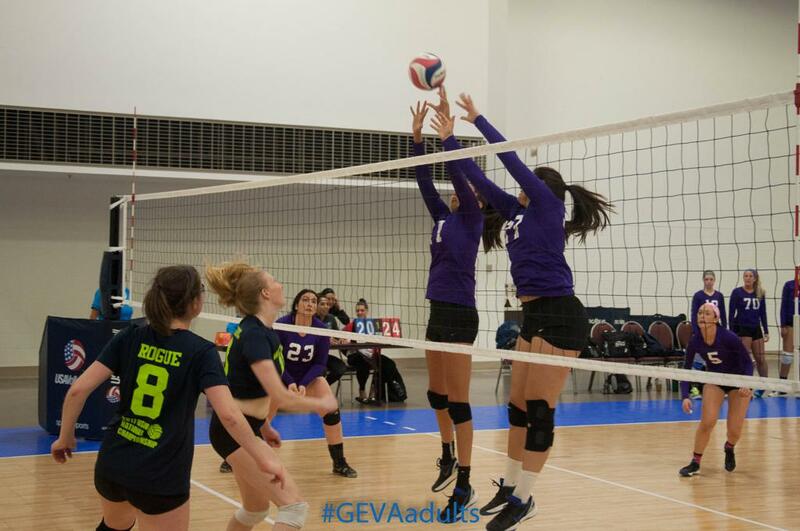 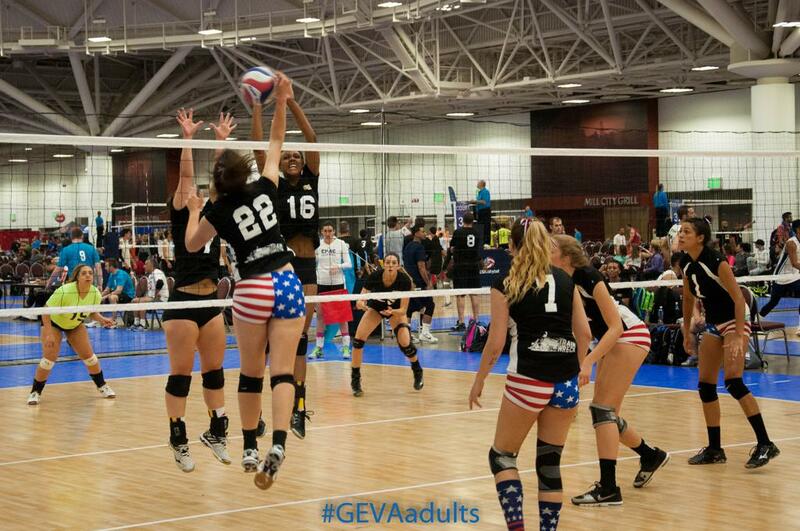 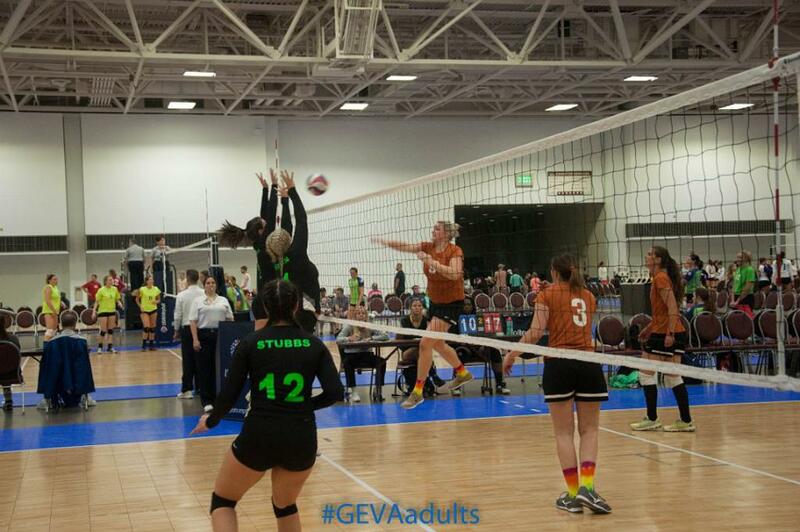 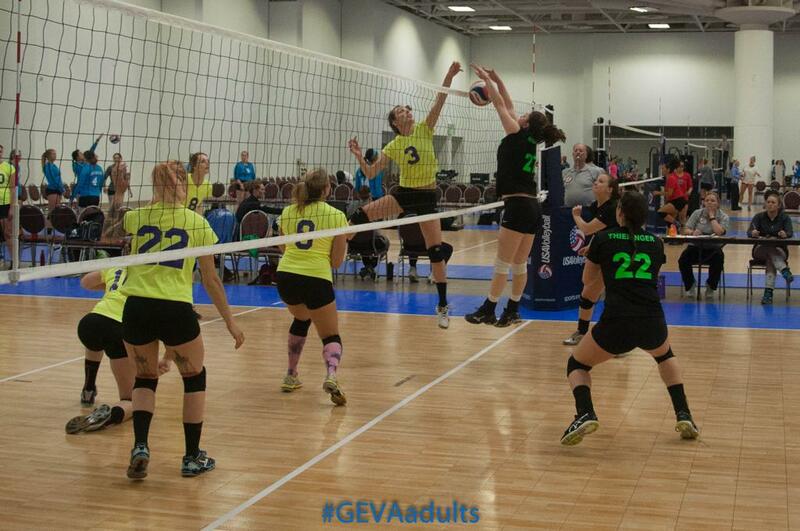 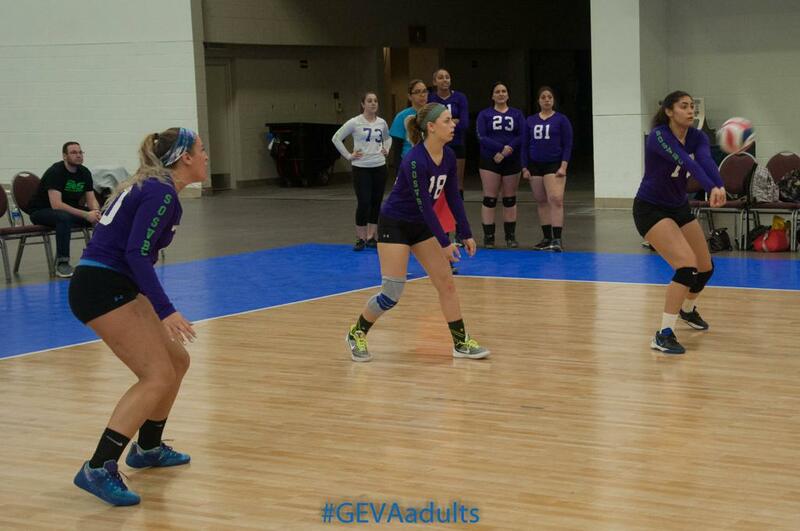 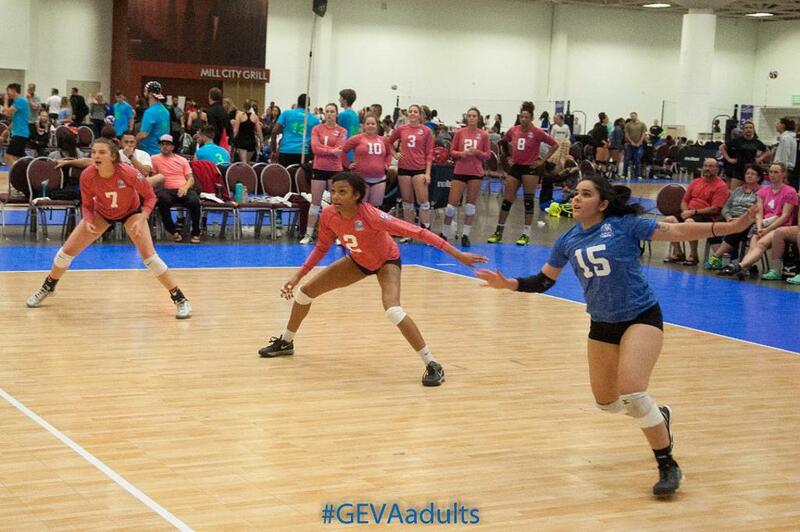 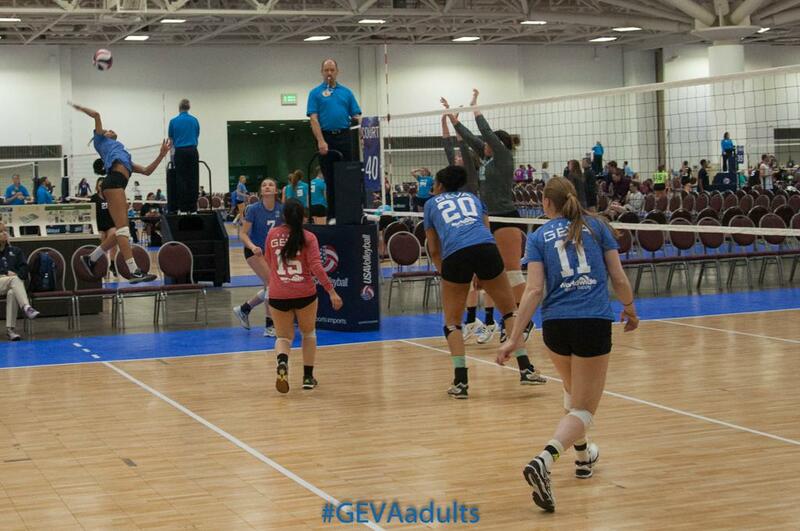 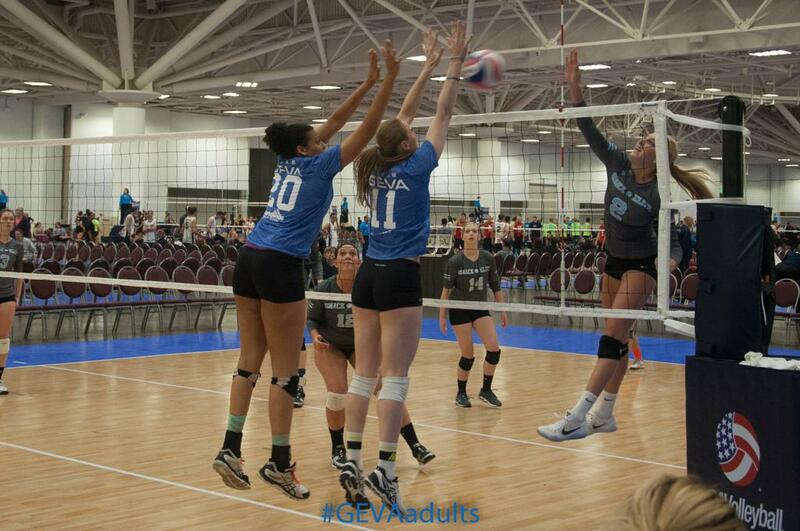 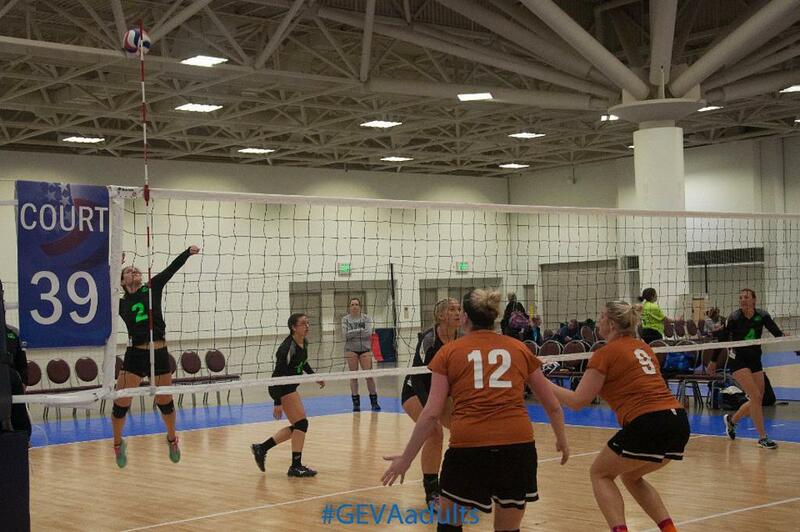 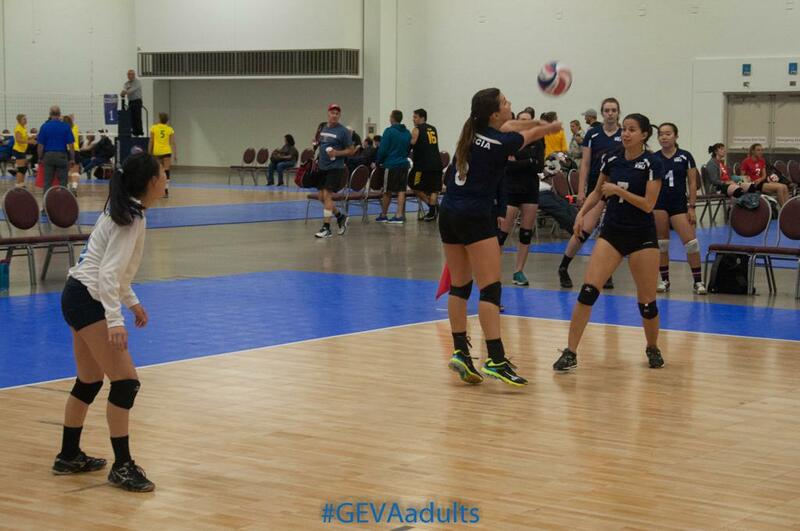 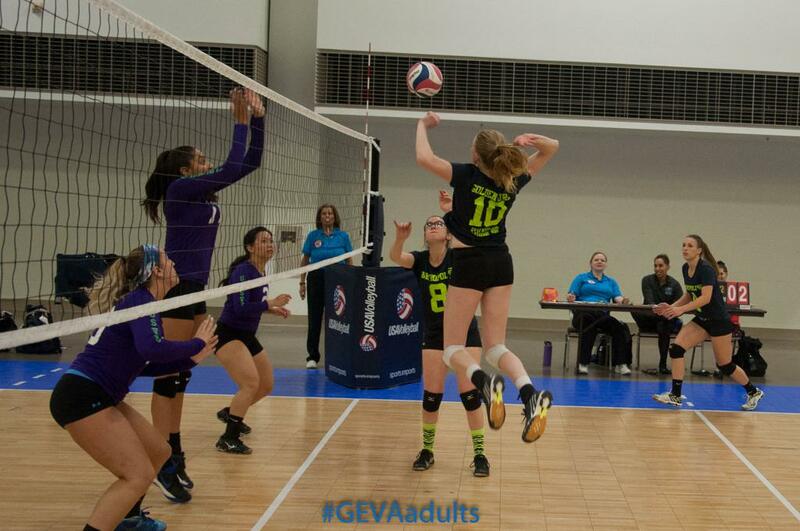 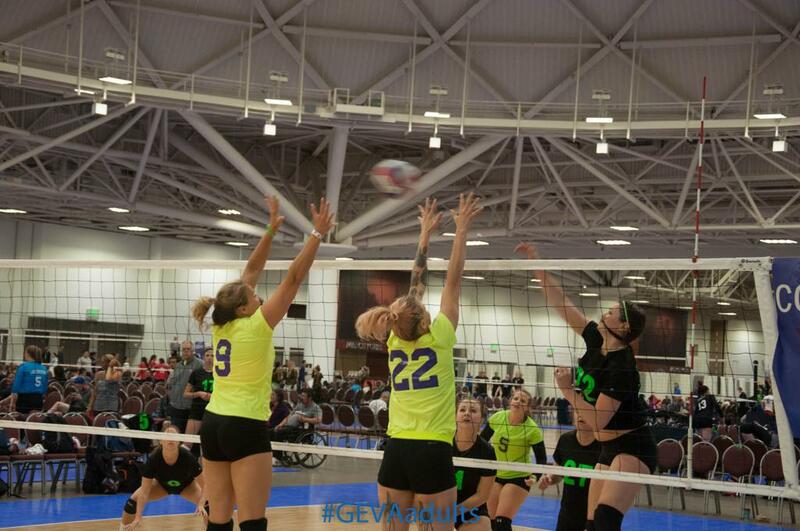 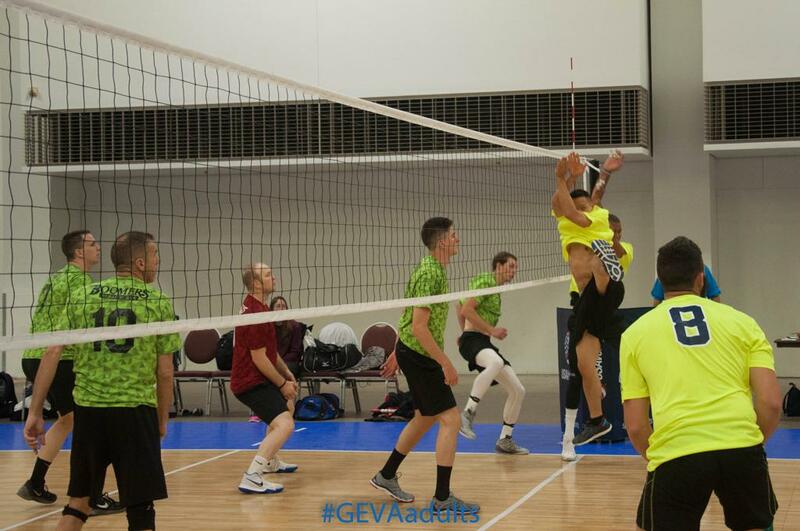 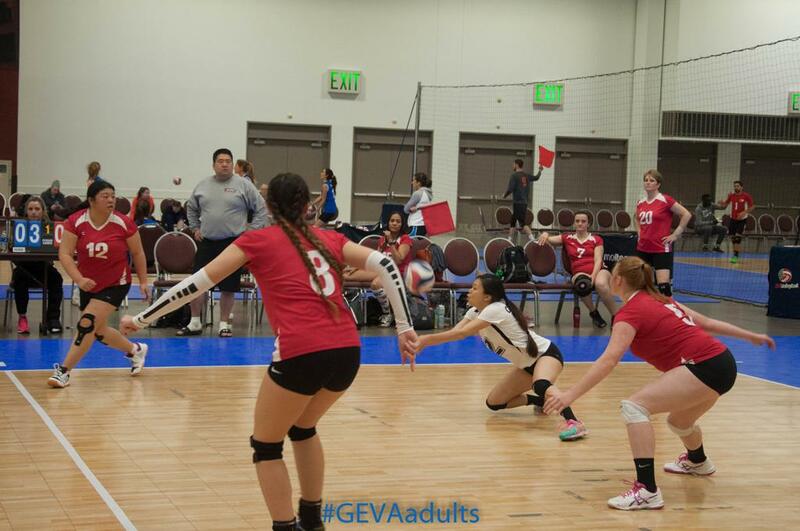 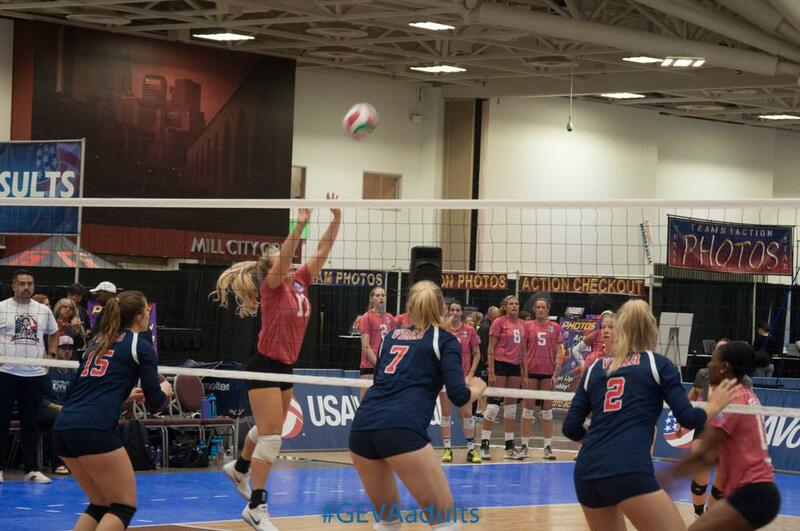 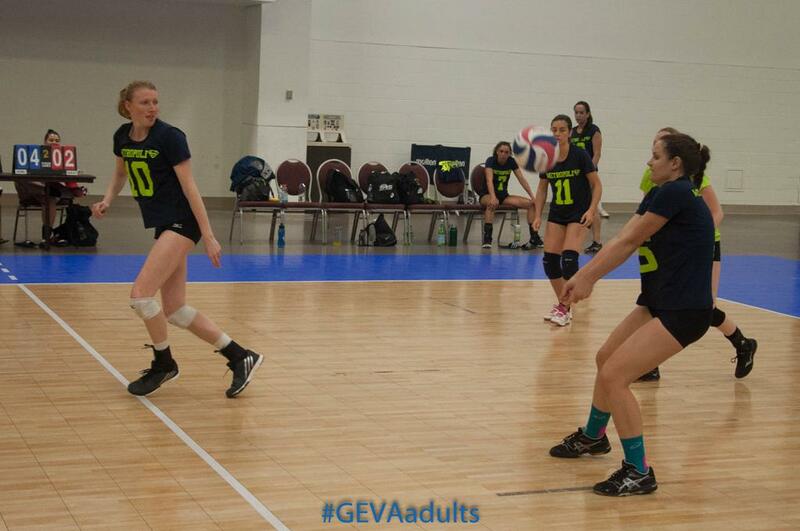 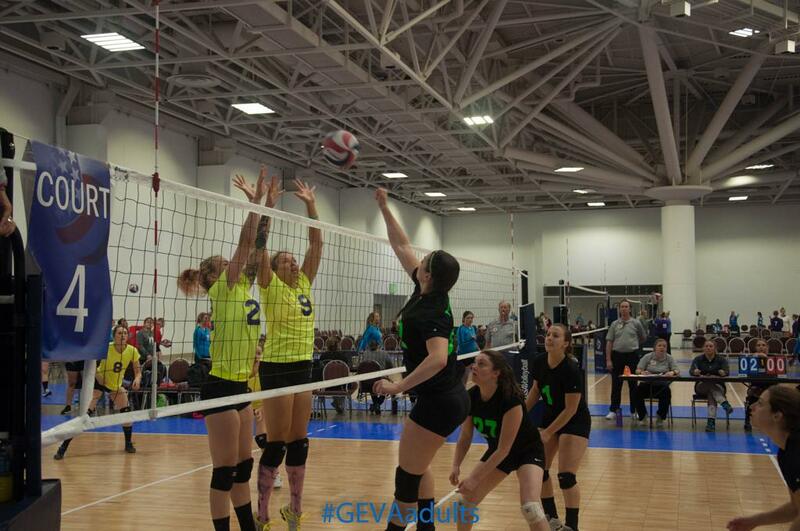 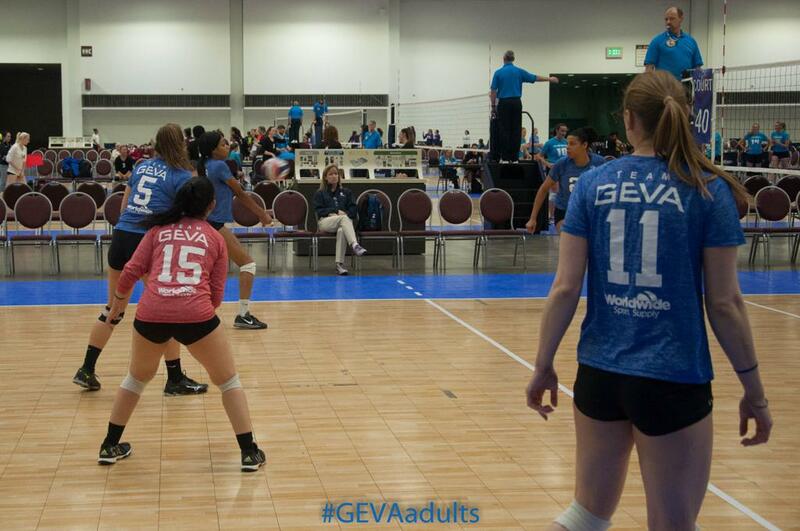 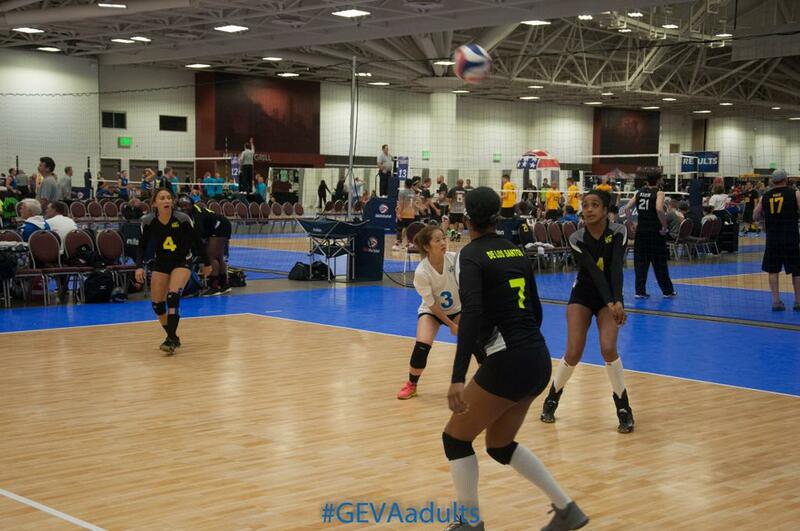 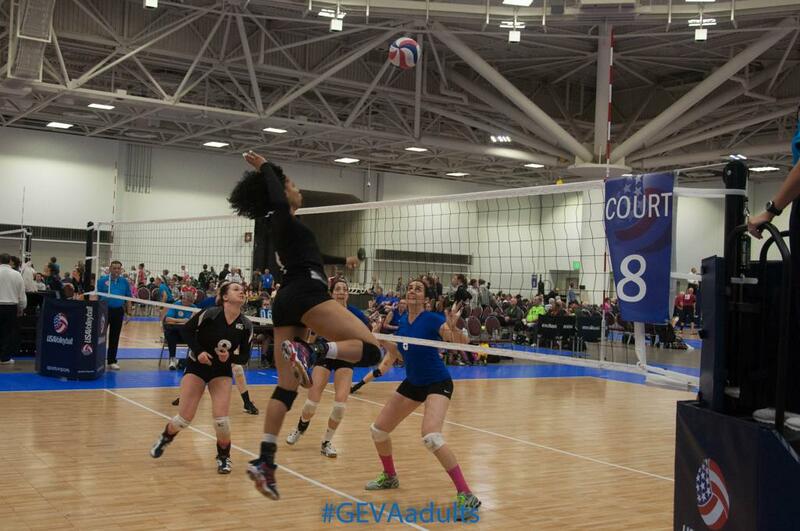 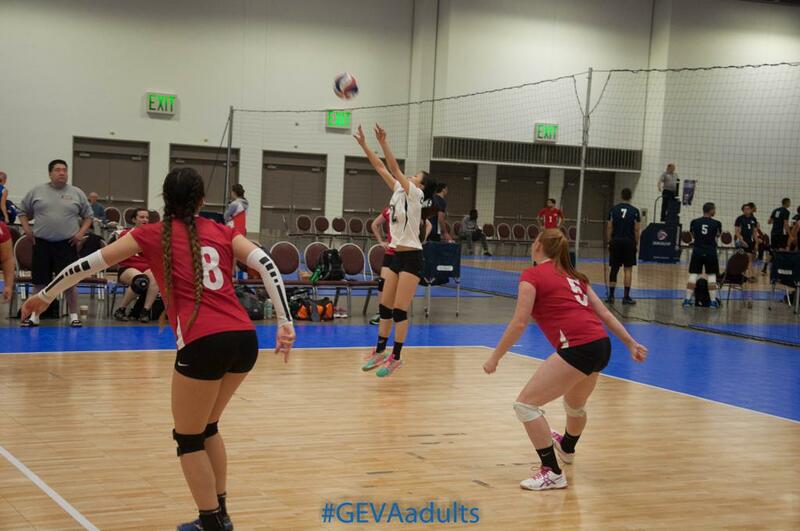 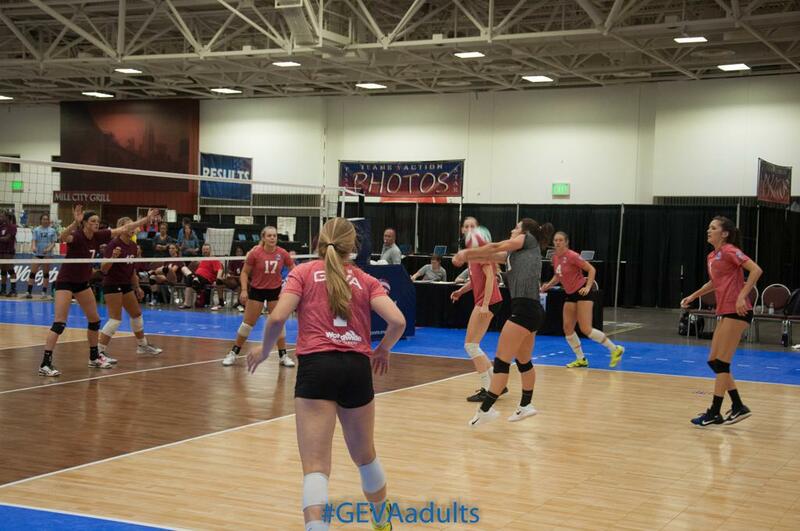 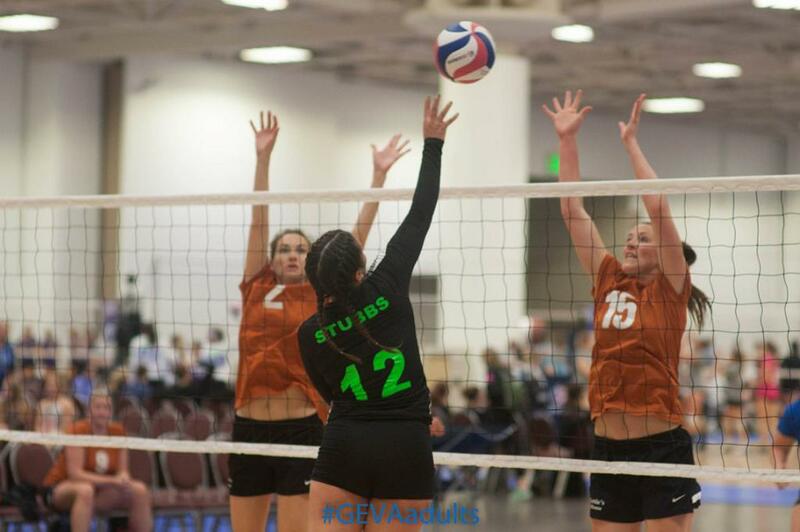 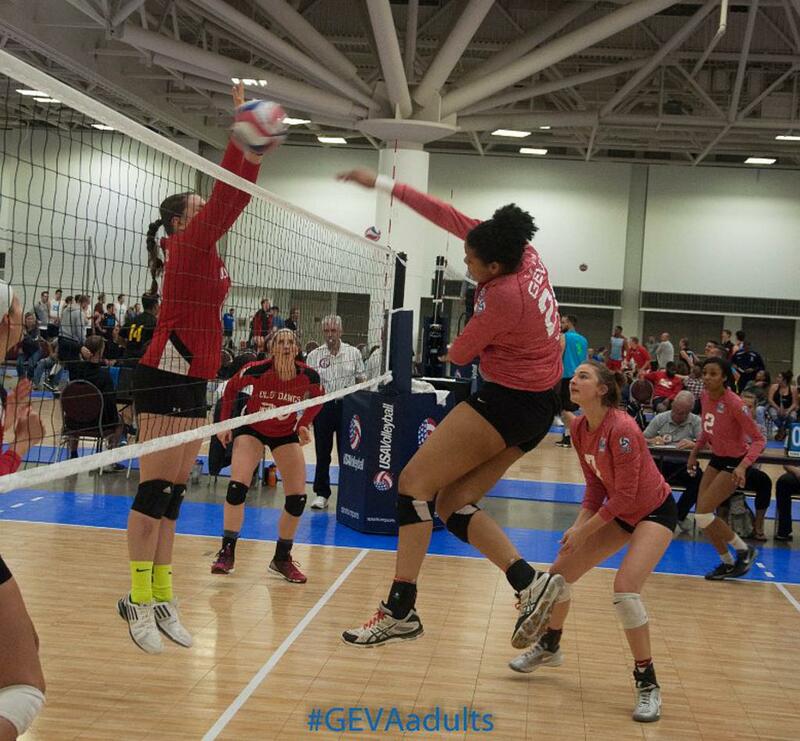 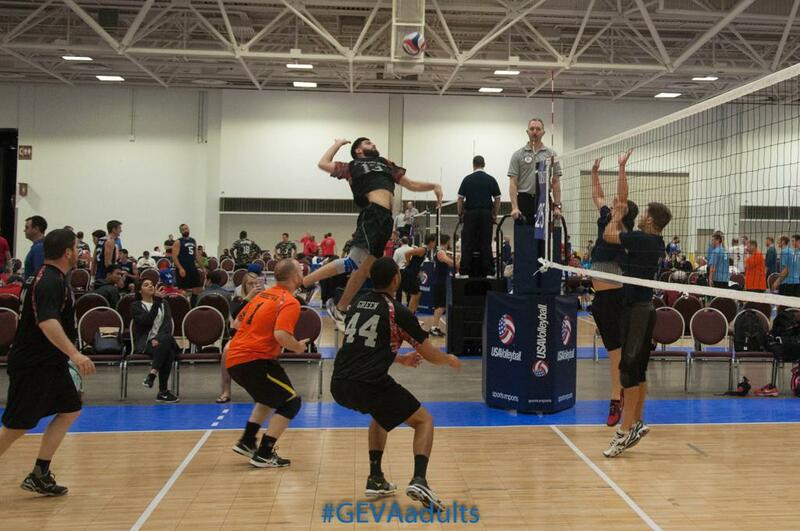 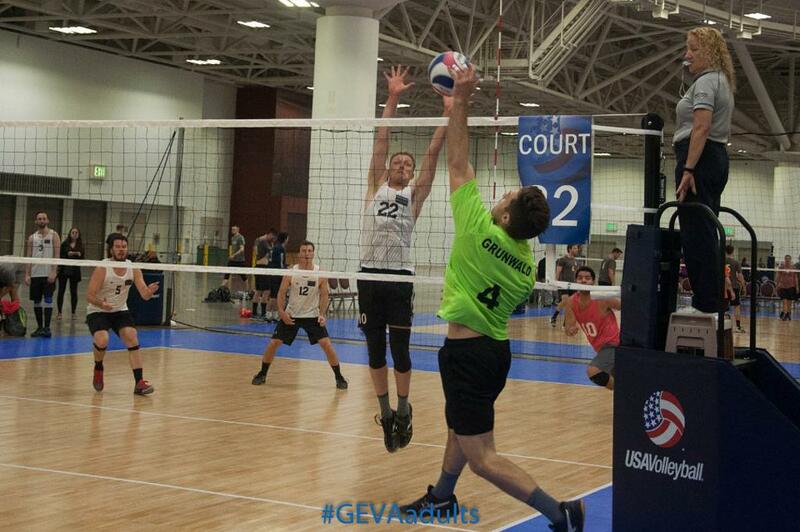 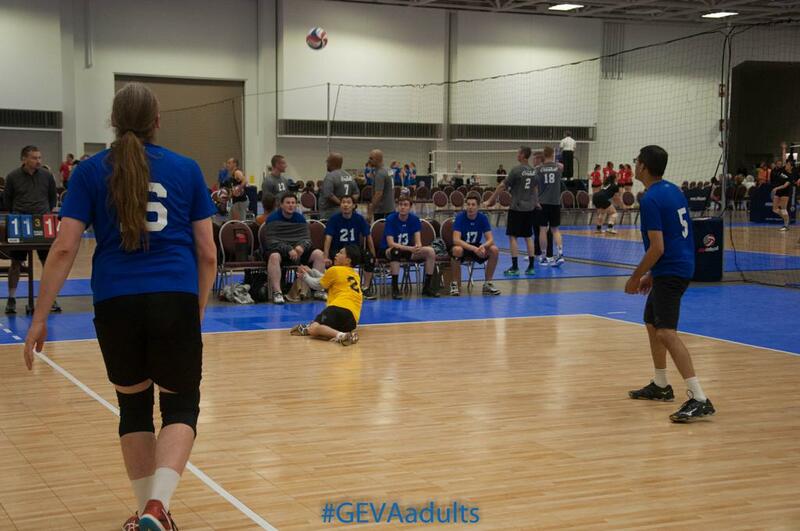 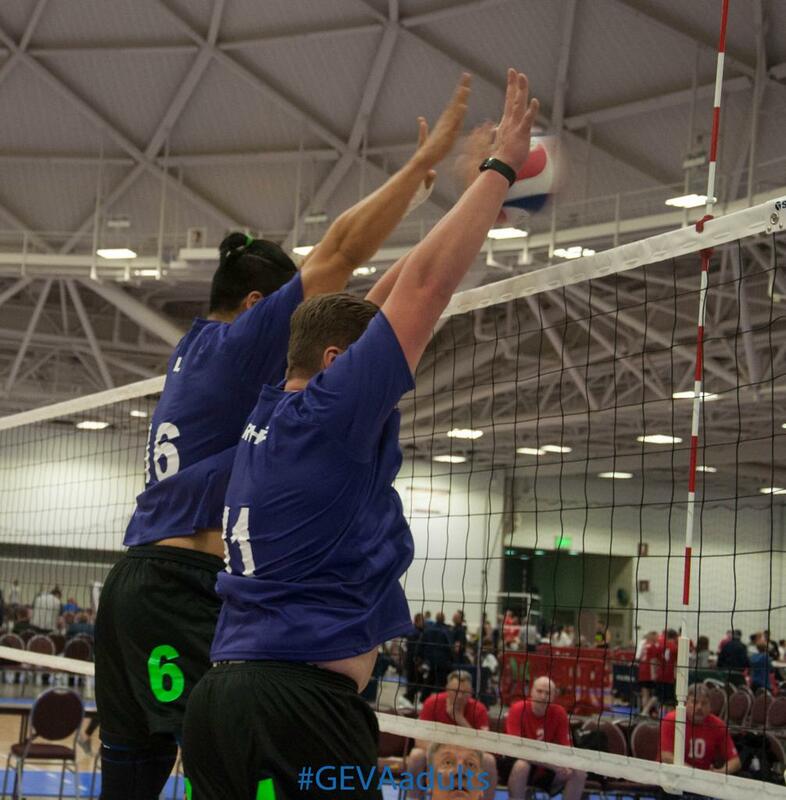 Congratulations to the 41 GEVA teams that participated in the USA Volleyball Open Championships (#USAVOpen) in Minneapolis, MN! 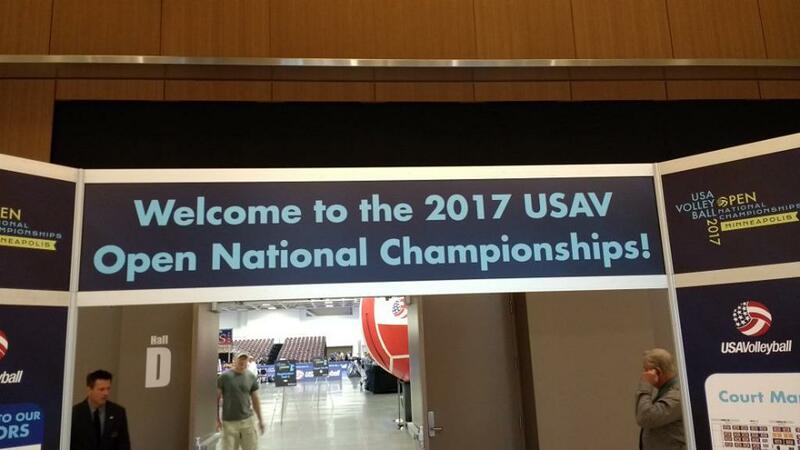 See you in Dallas in 2018!!! 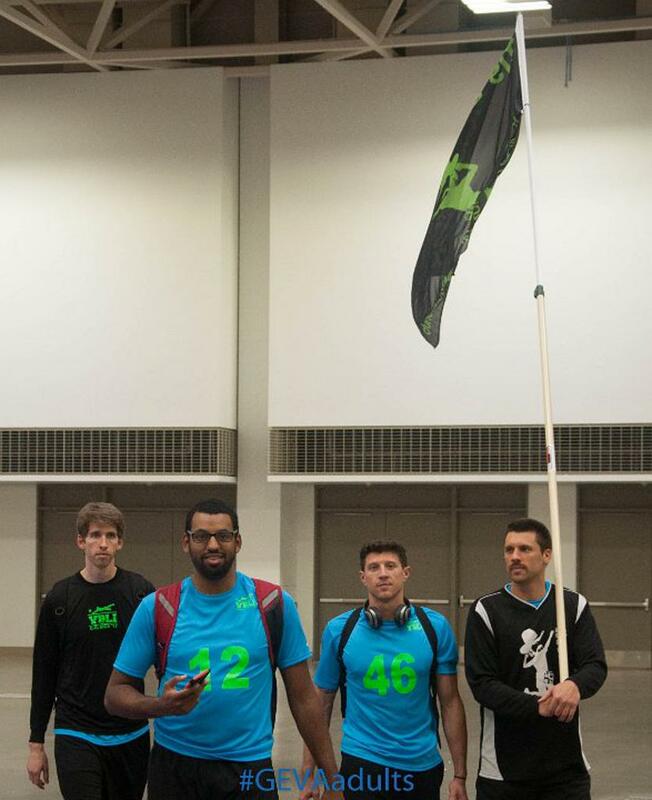 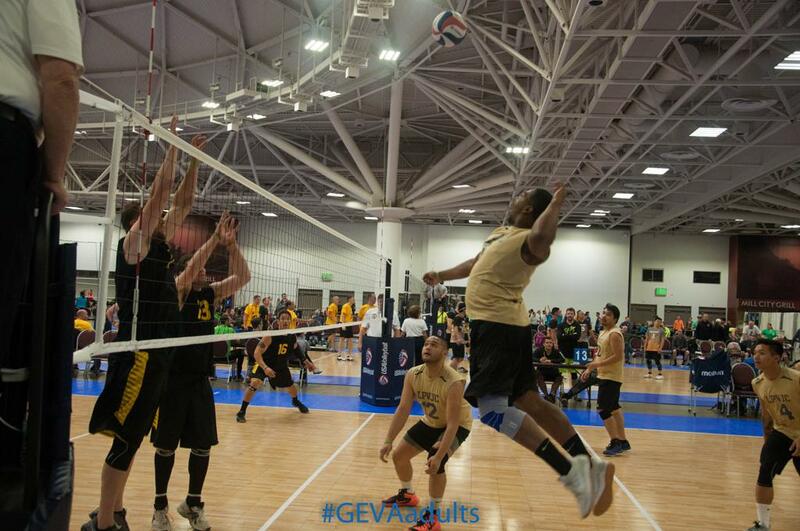 Here are how our teams fared in Nationals. 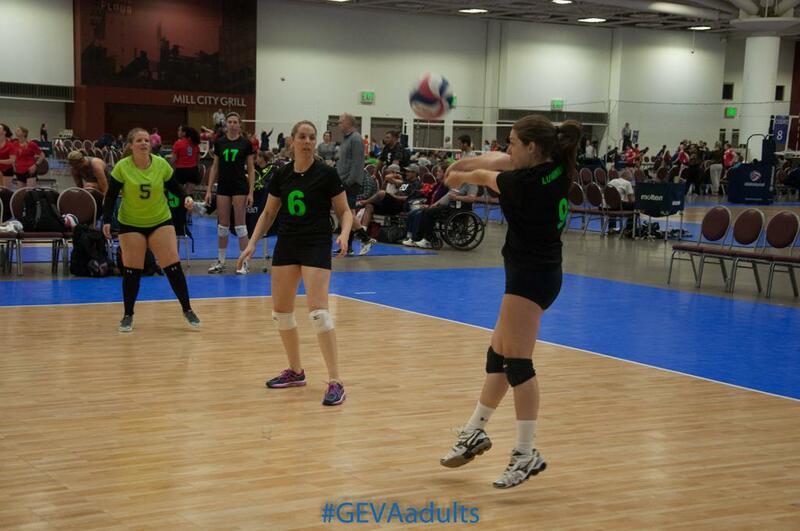 Check out the photos posted here on this website and on Facebook. 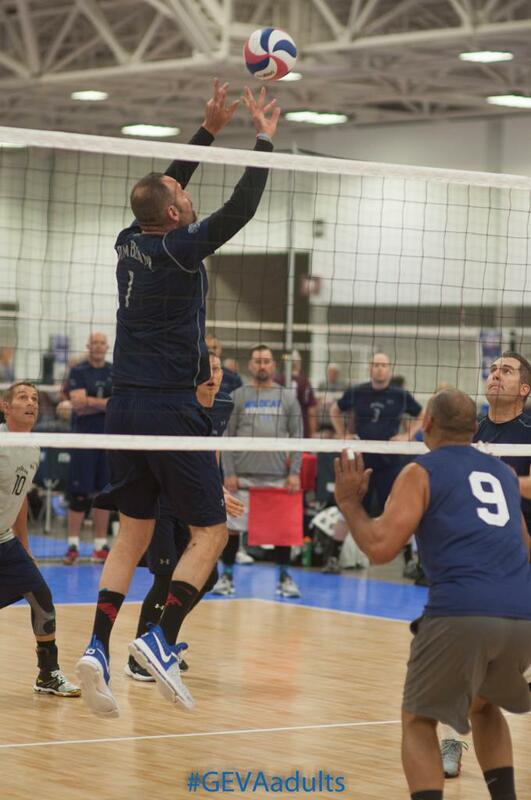 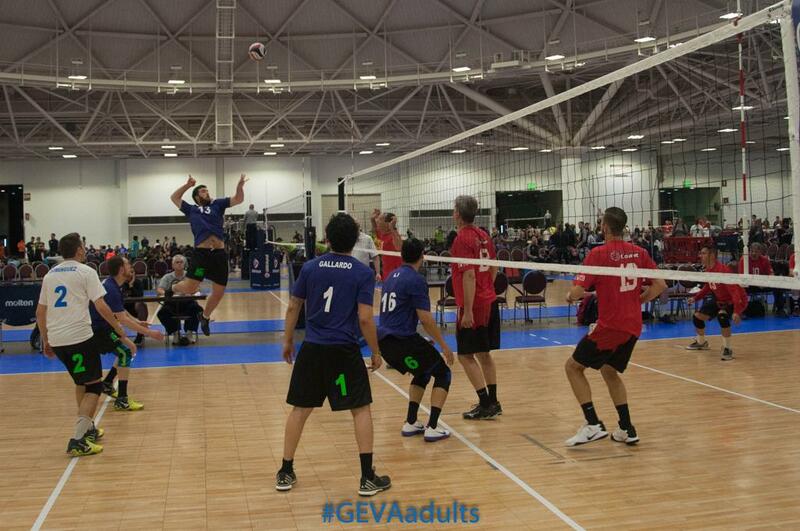 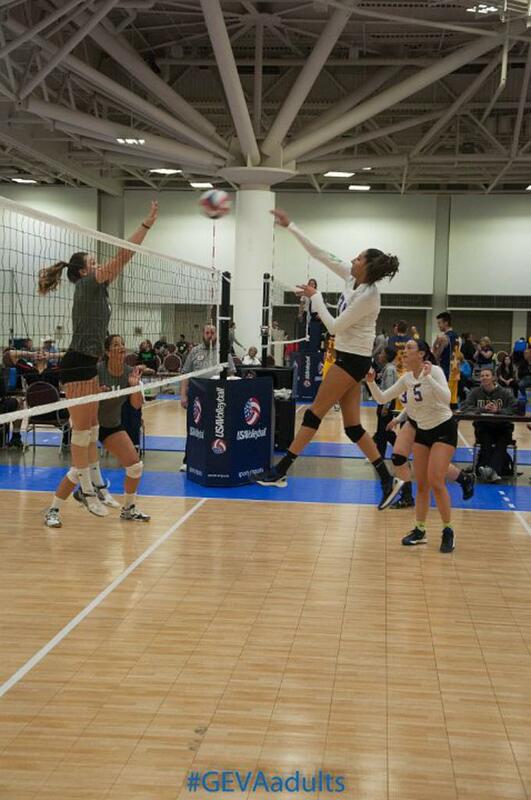 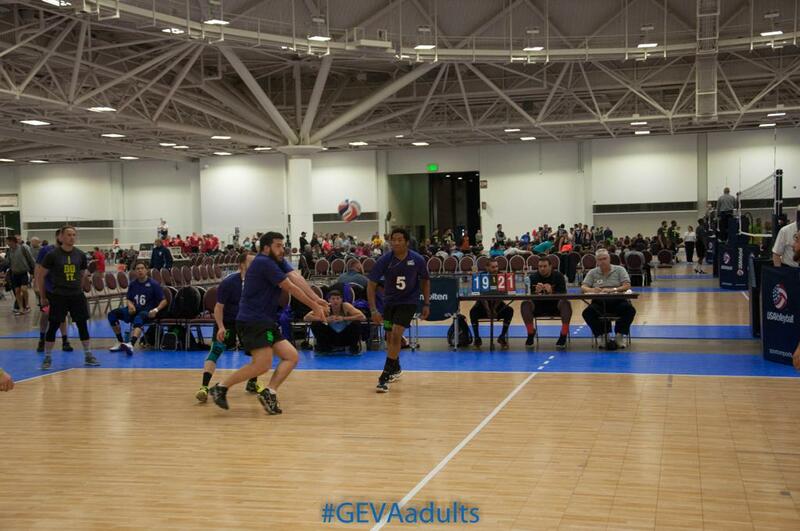 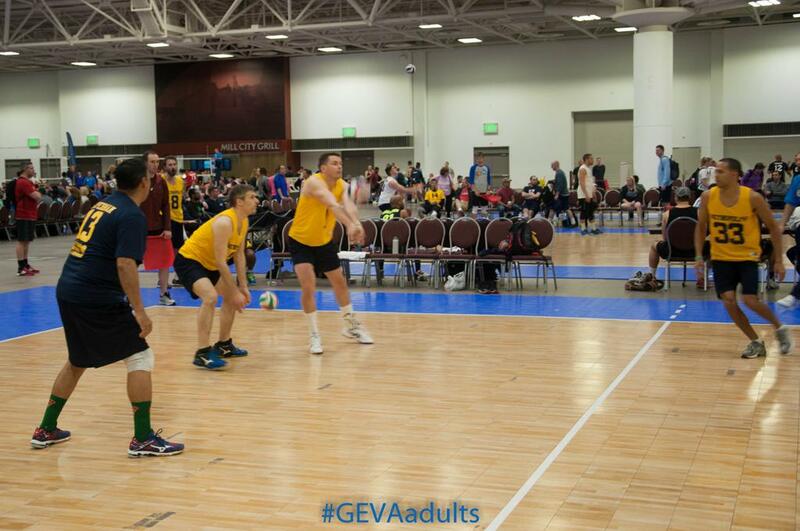 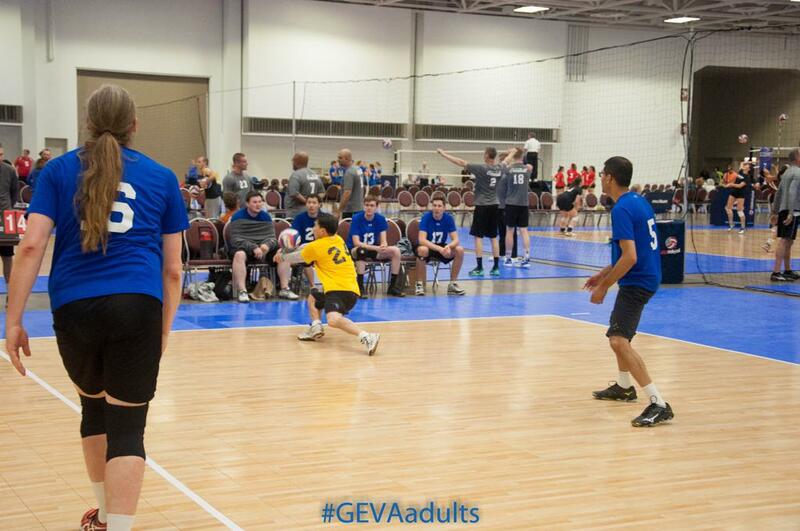 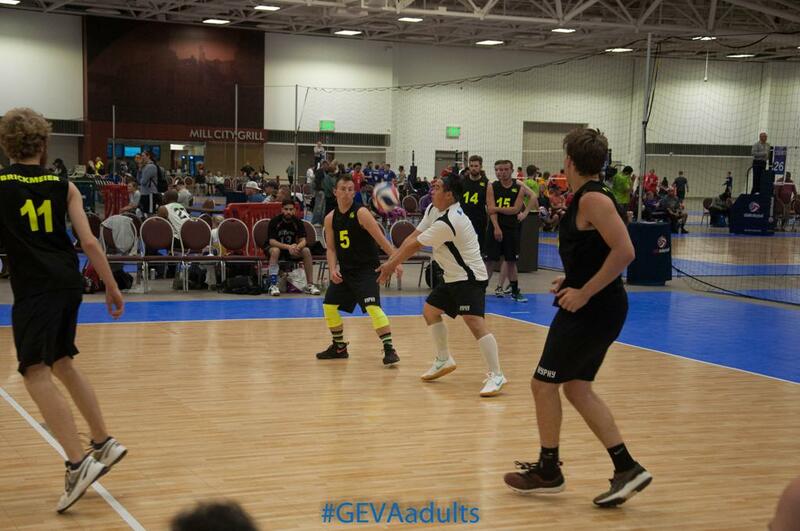 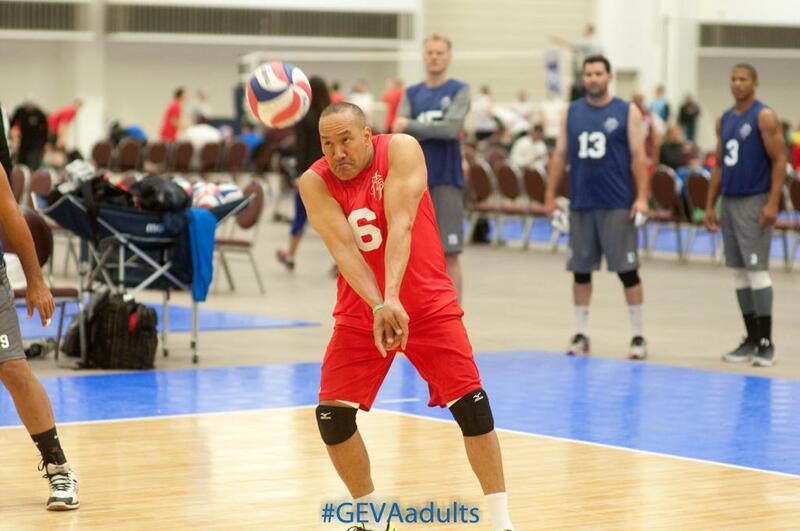 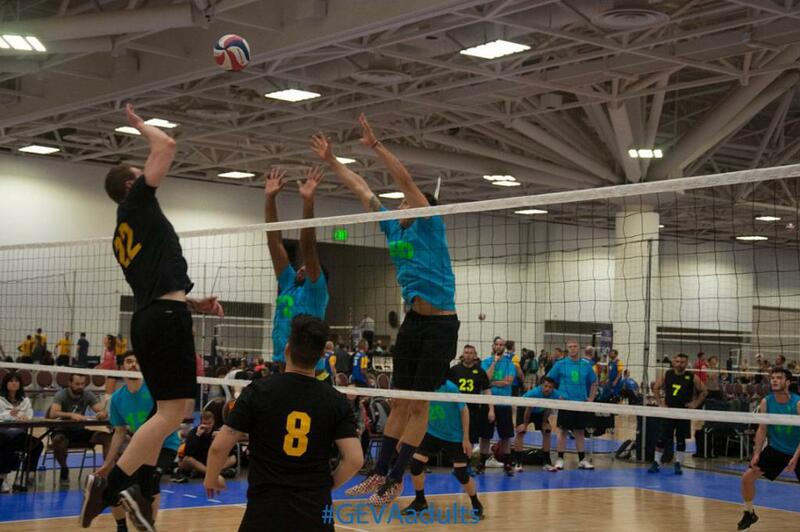 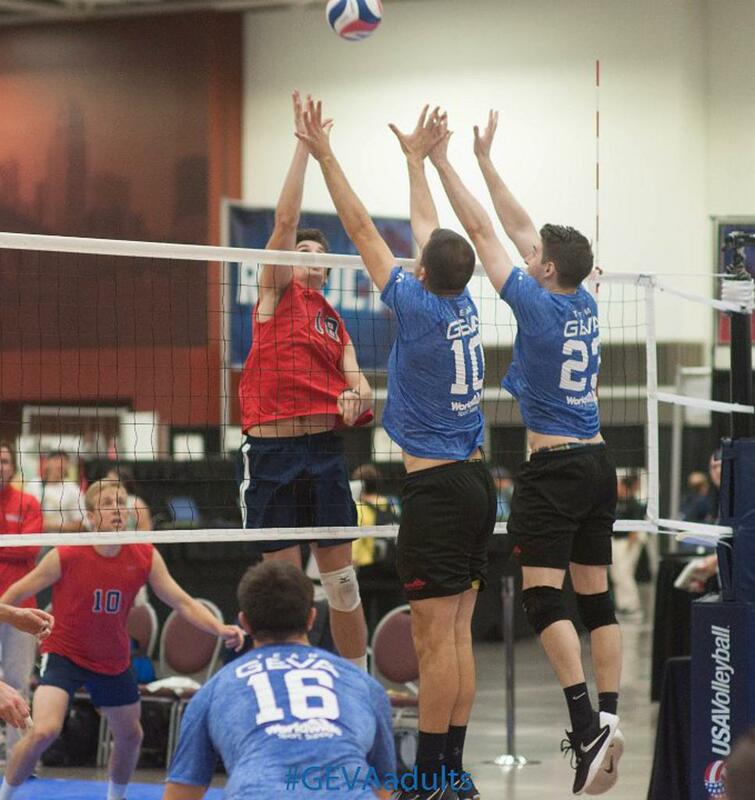 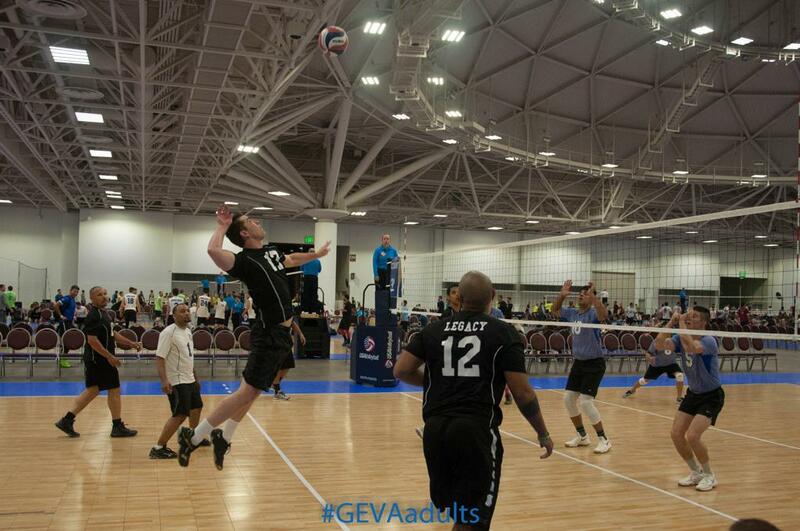 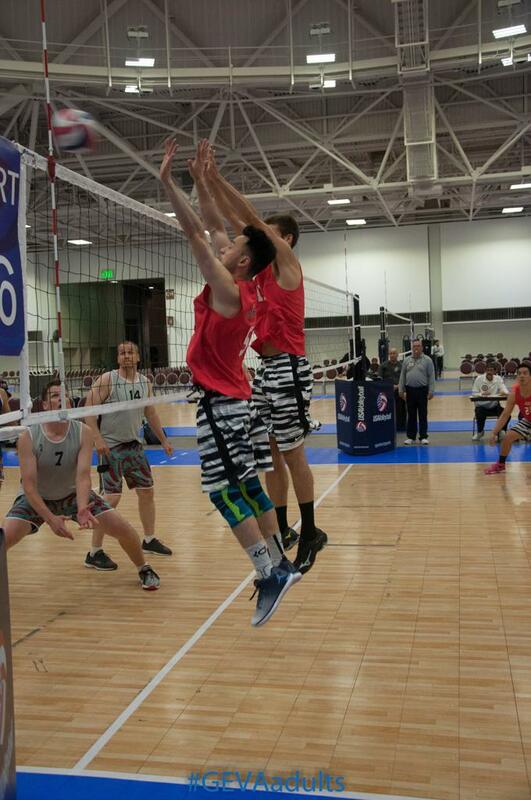 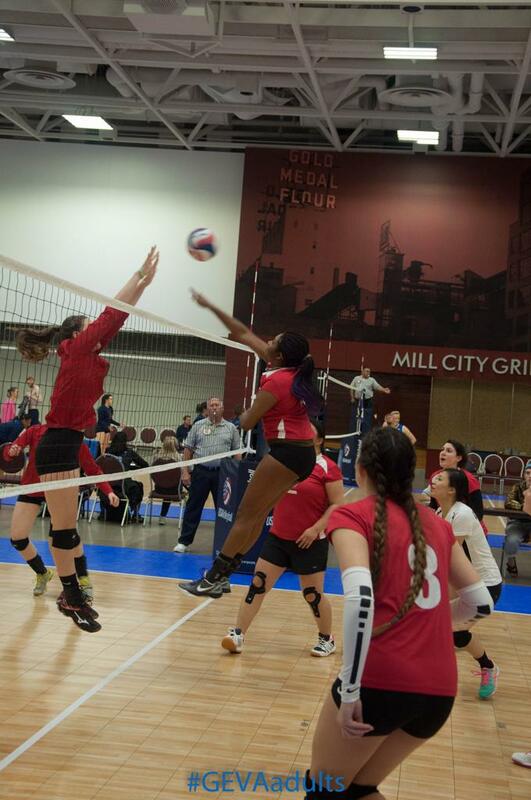 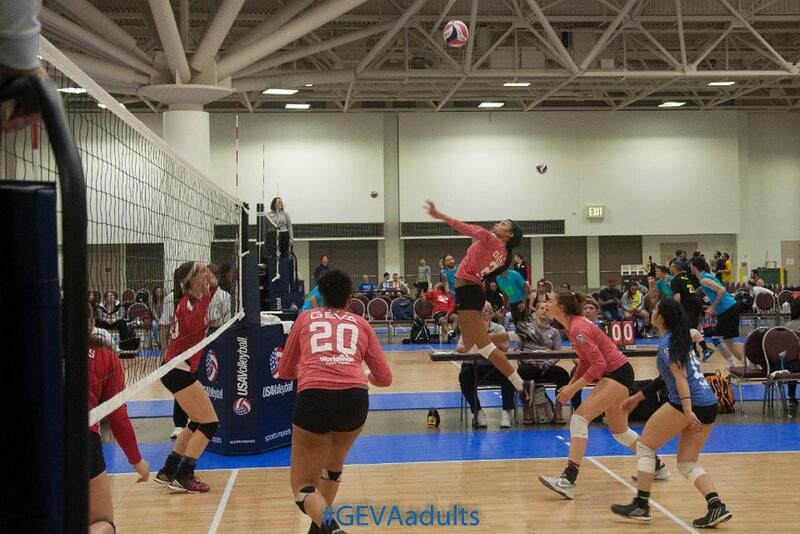 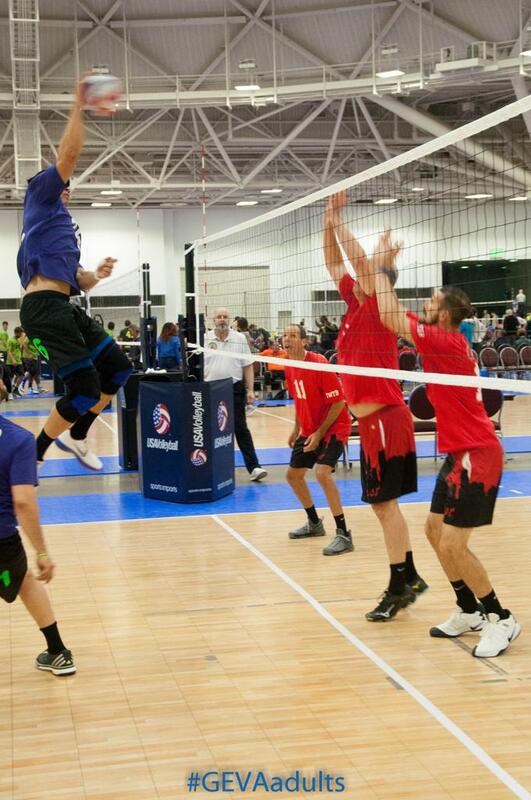 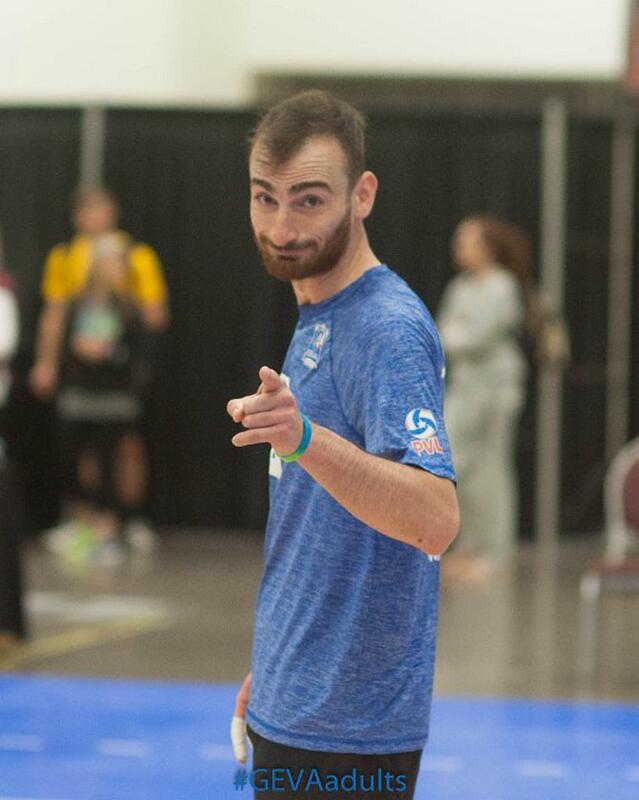 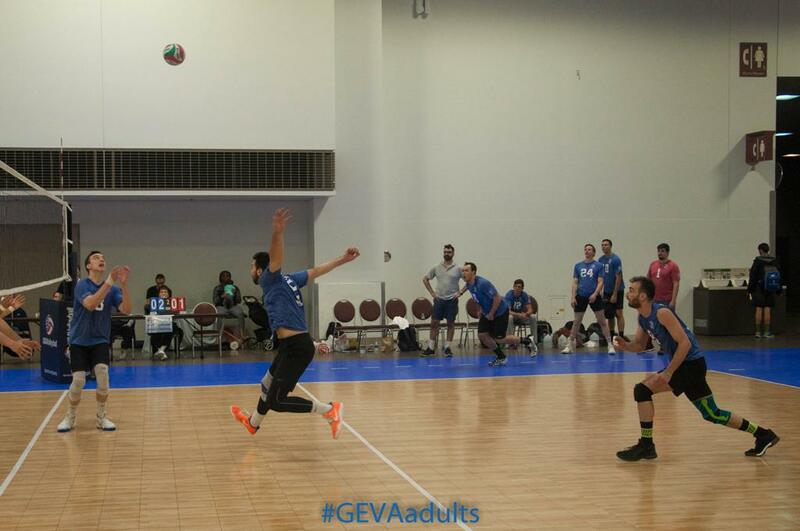 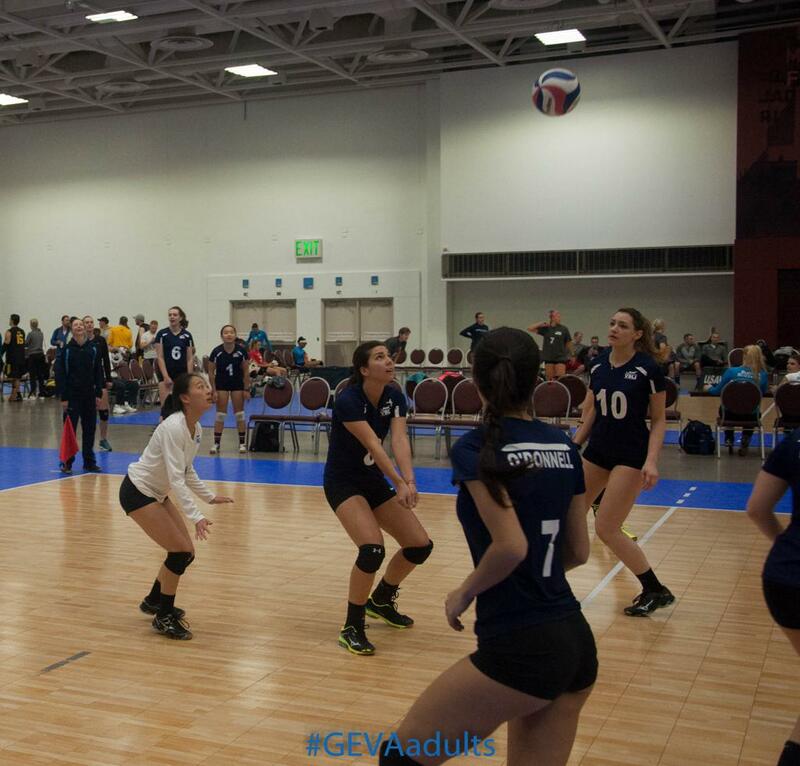 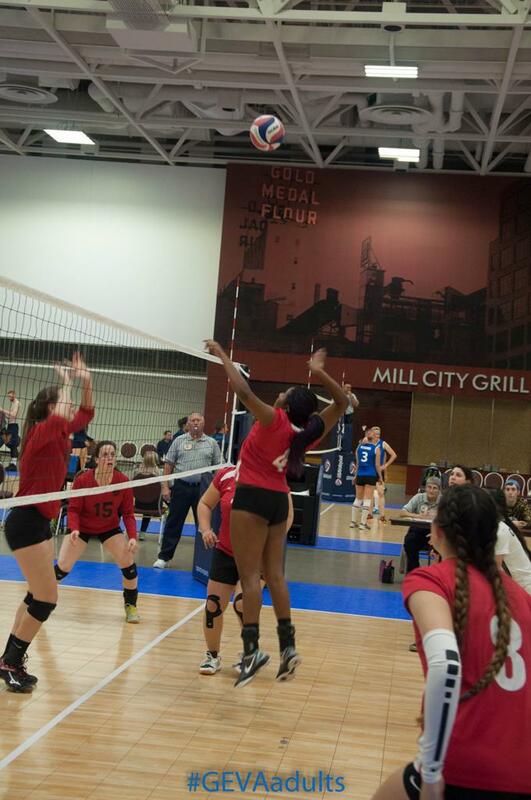 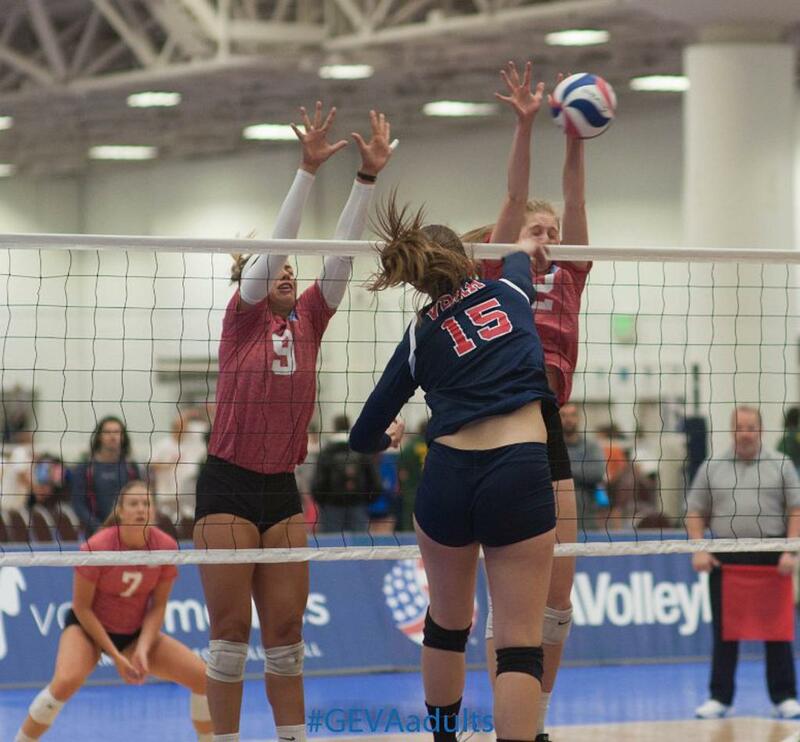 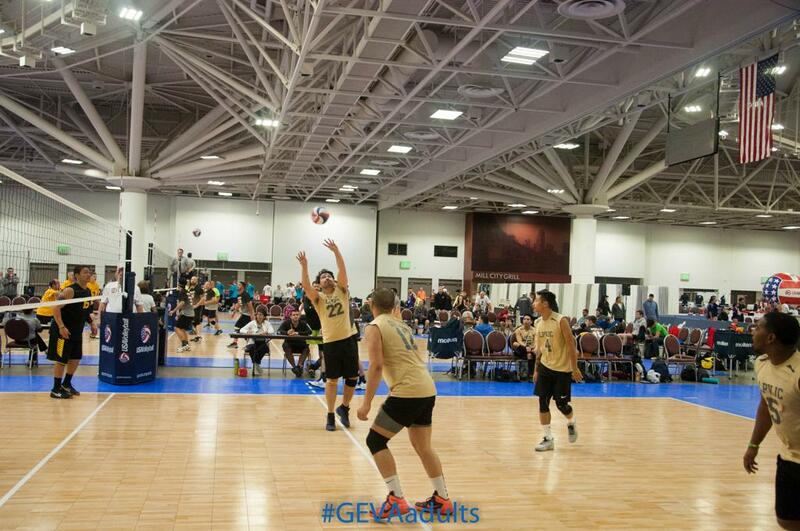 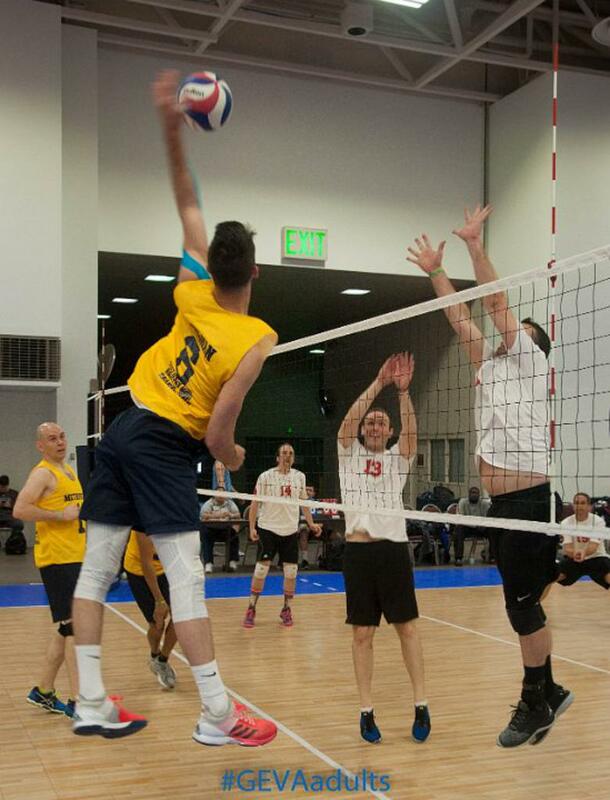 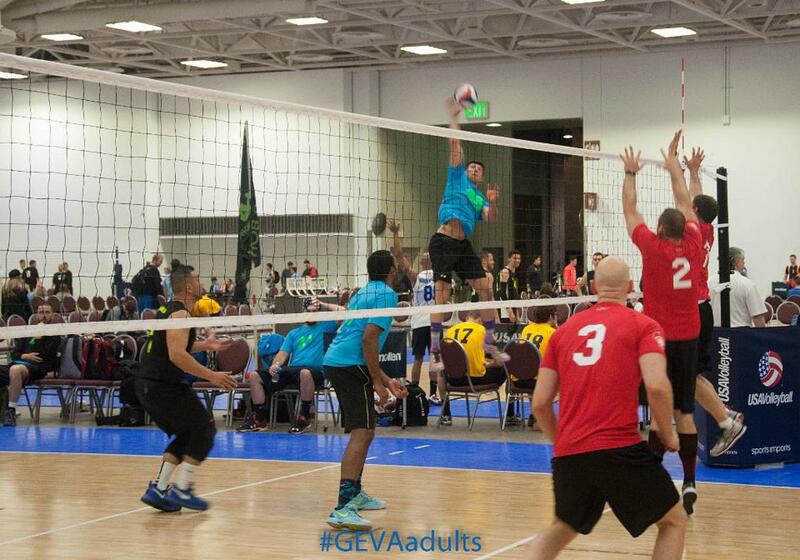 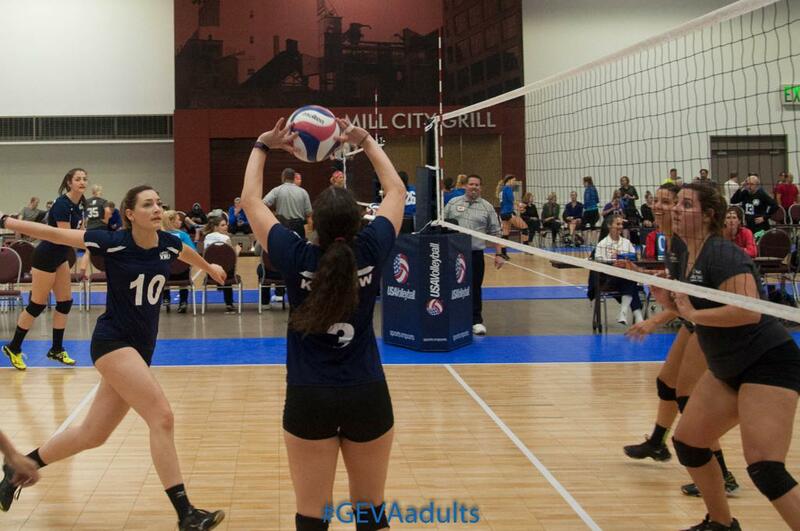 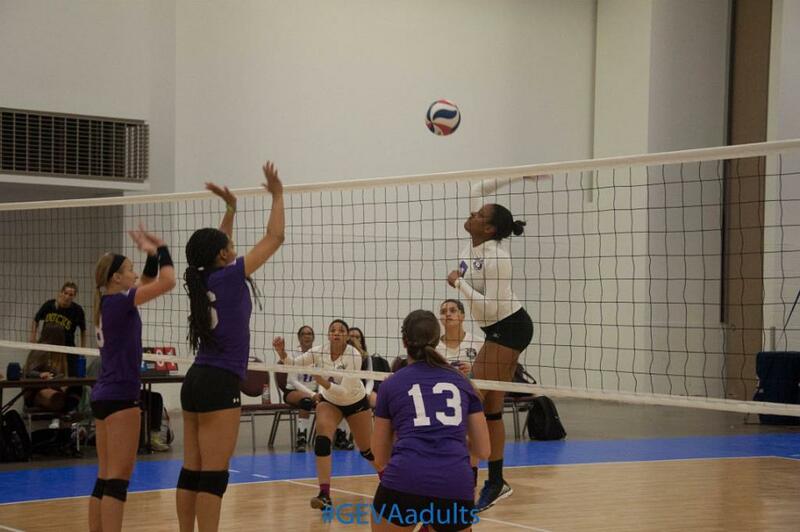 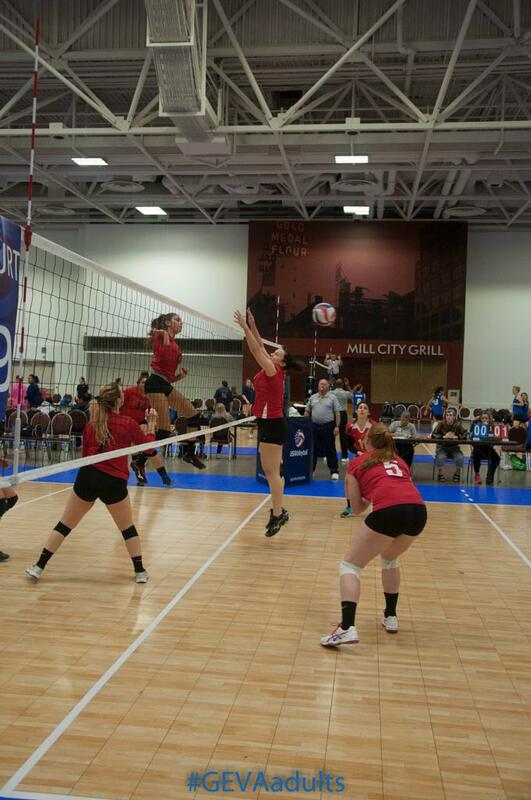 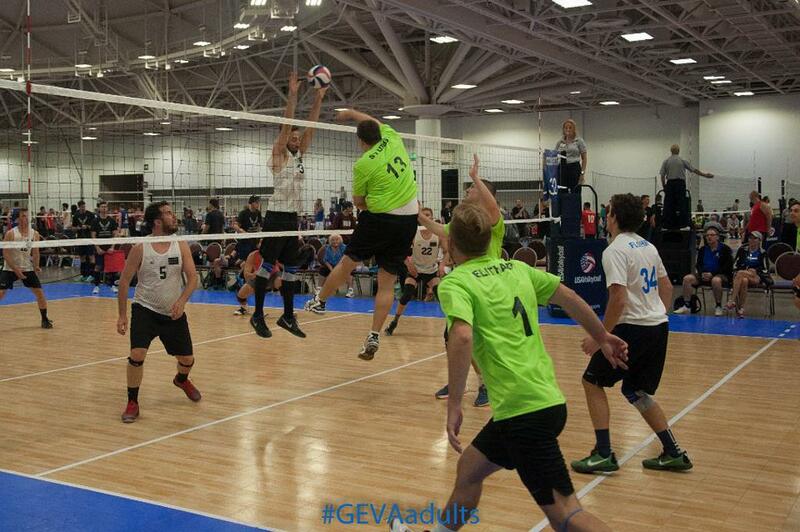 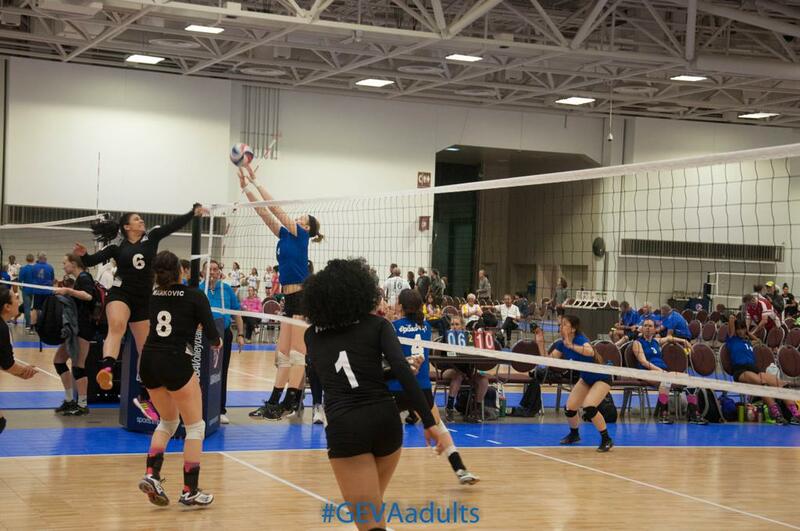 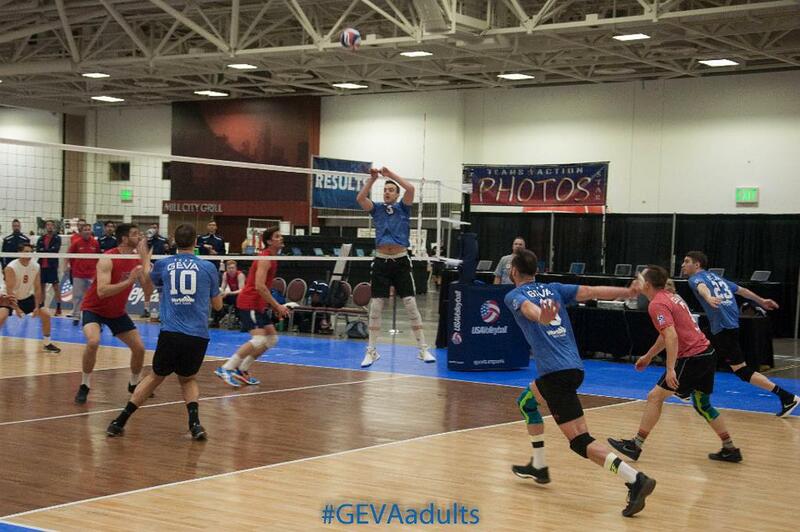 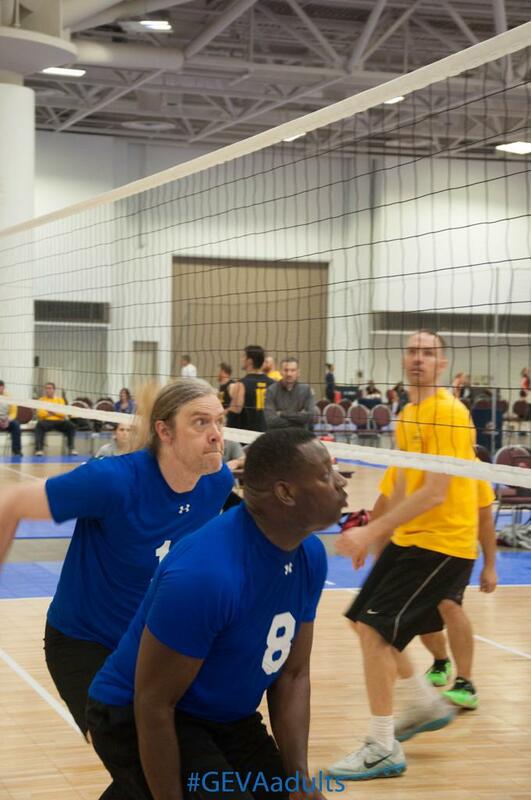 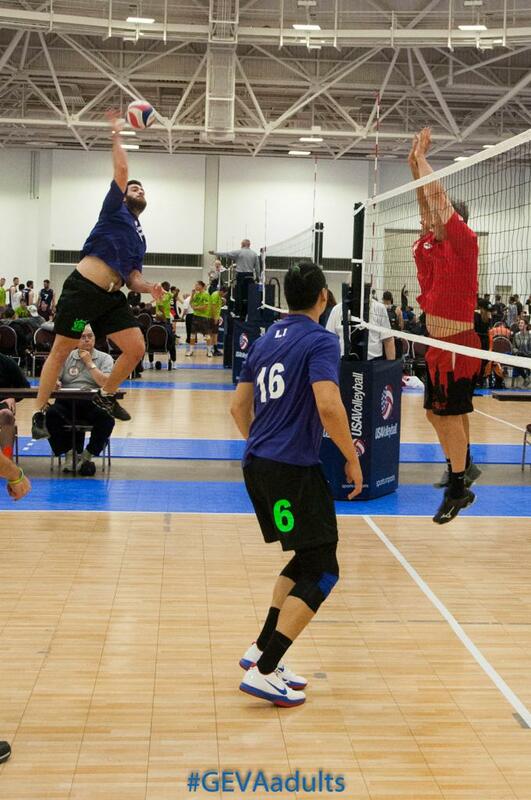 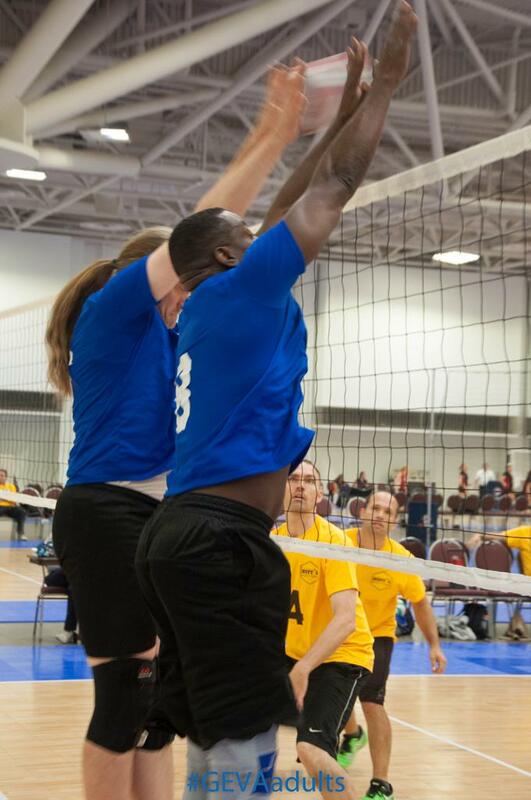 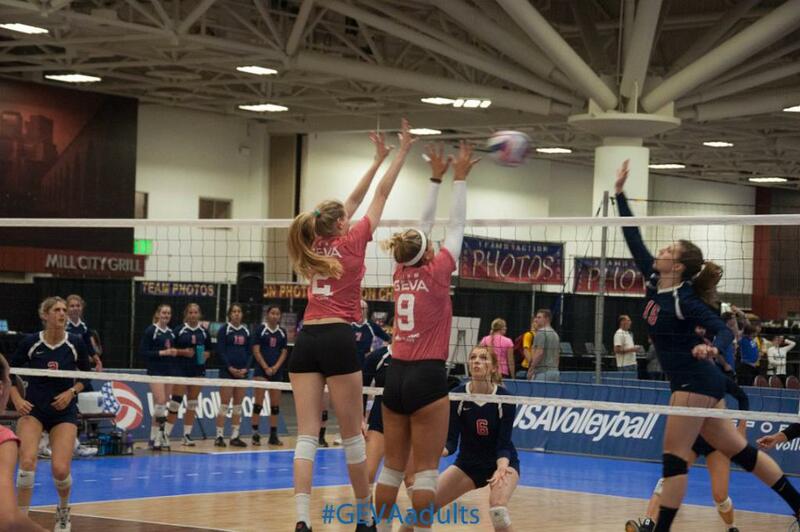 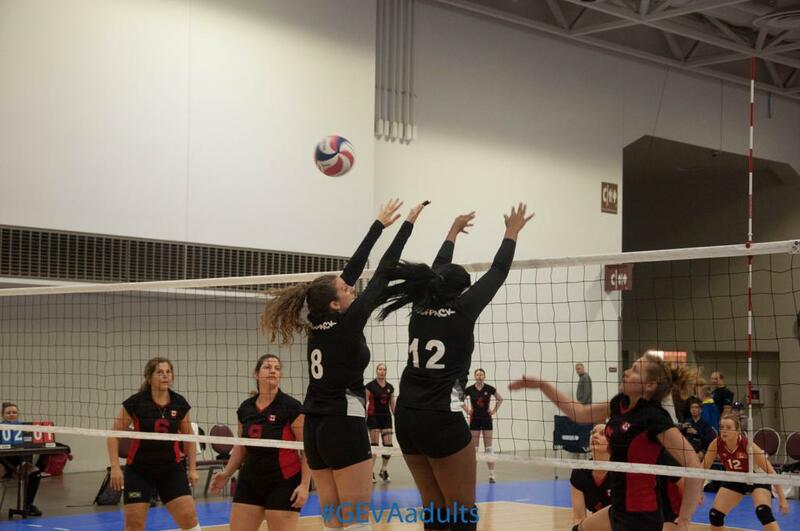 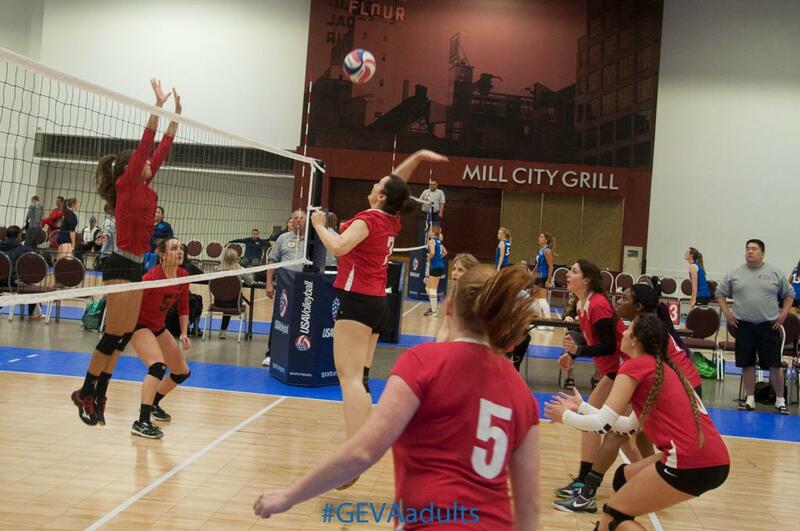 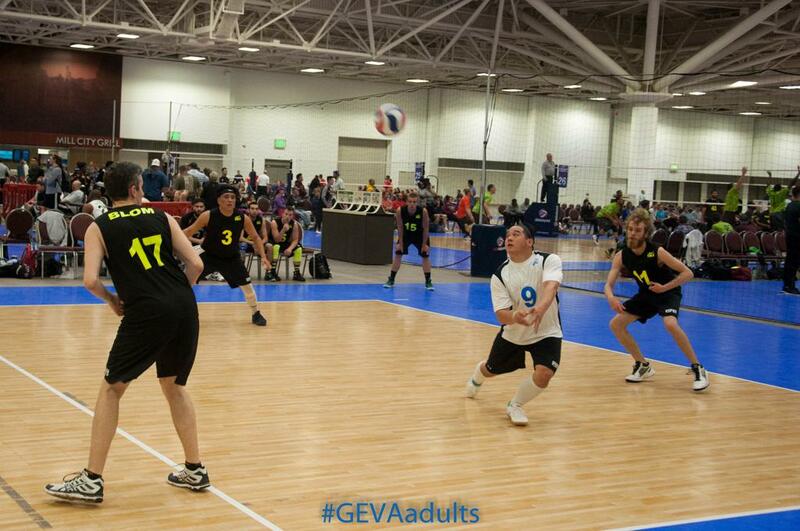 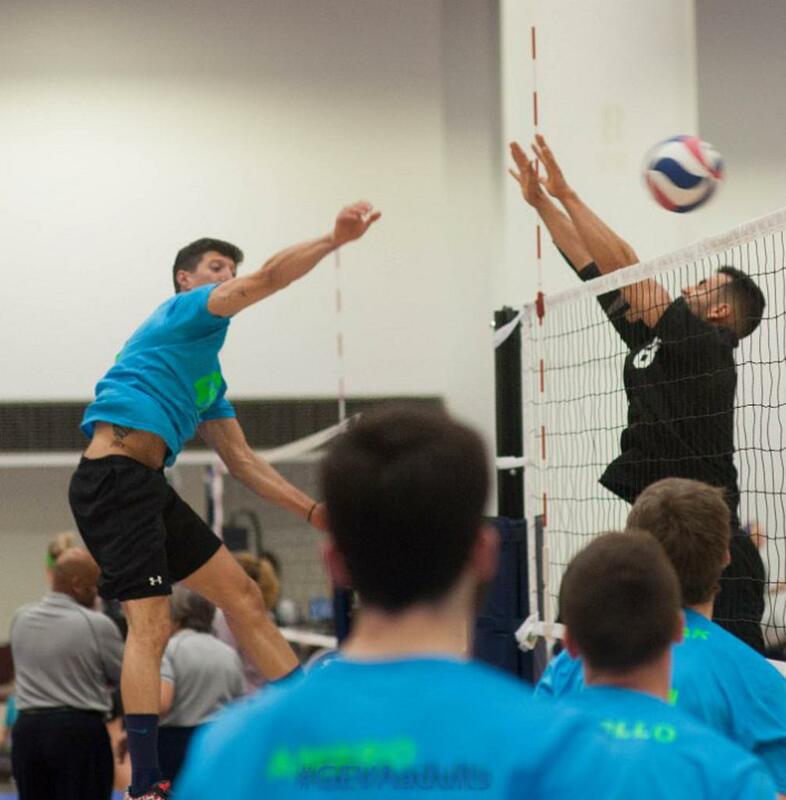 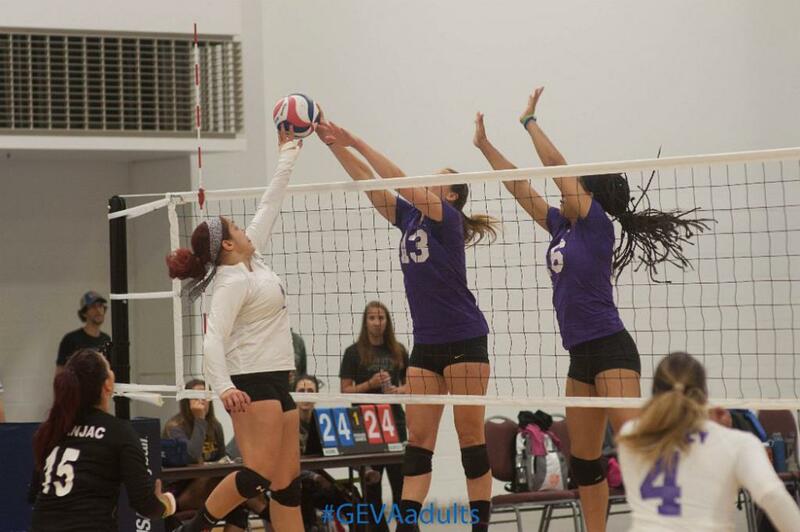 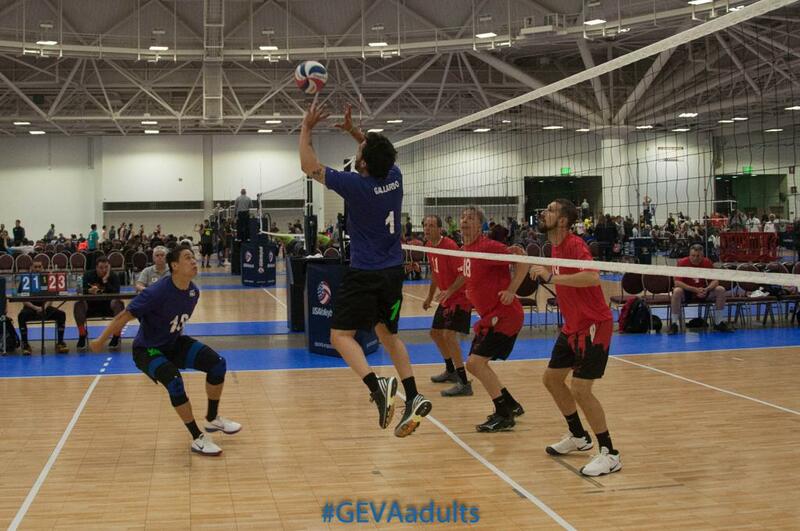 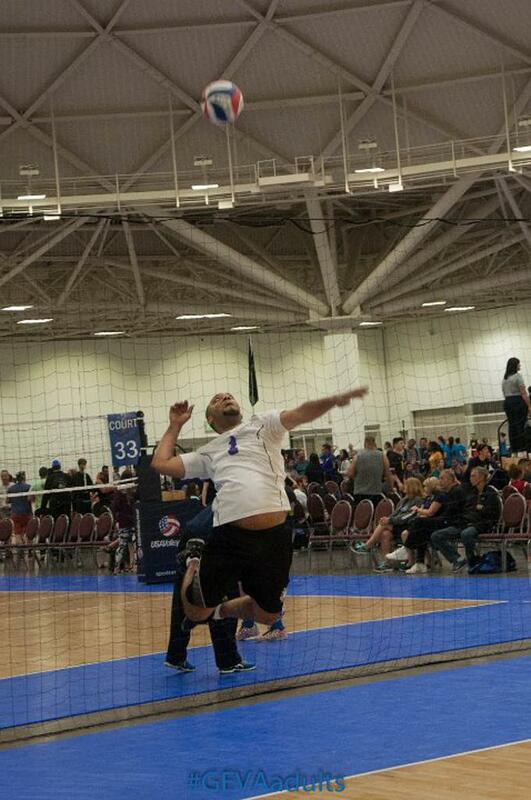 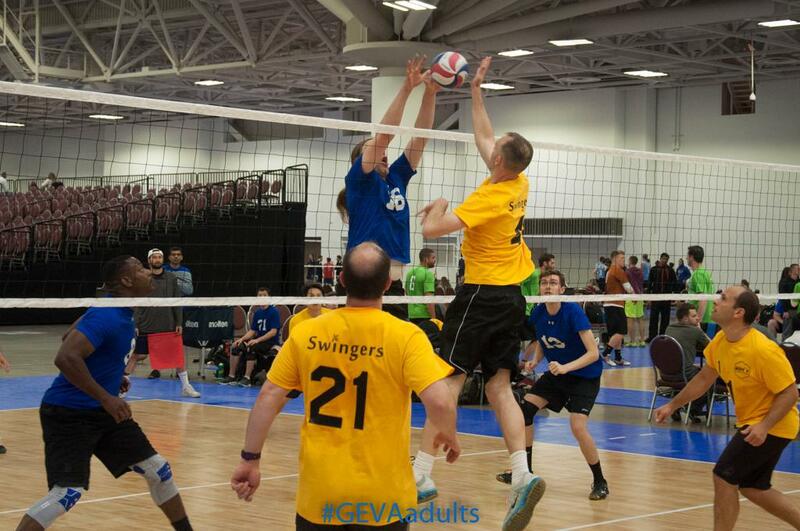 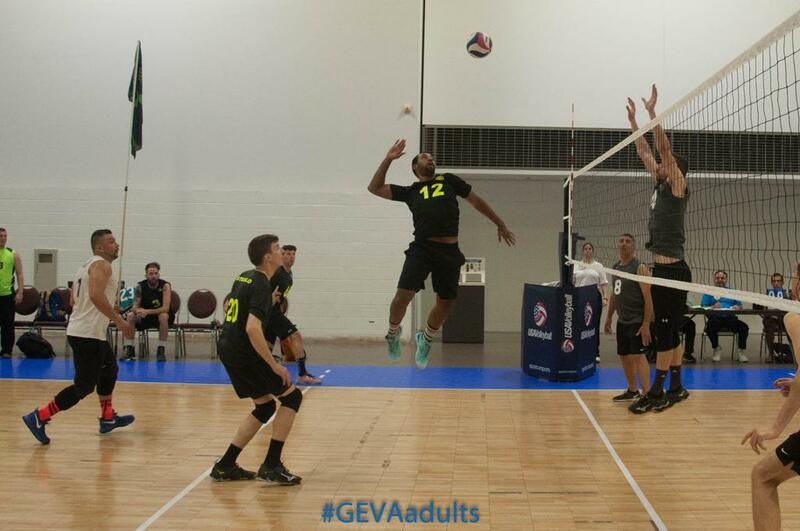 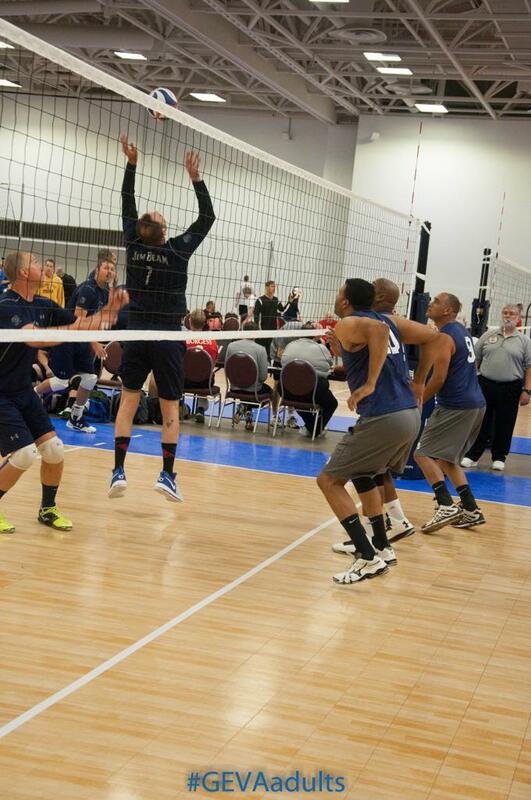 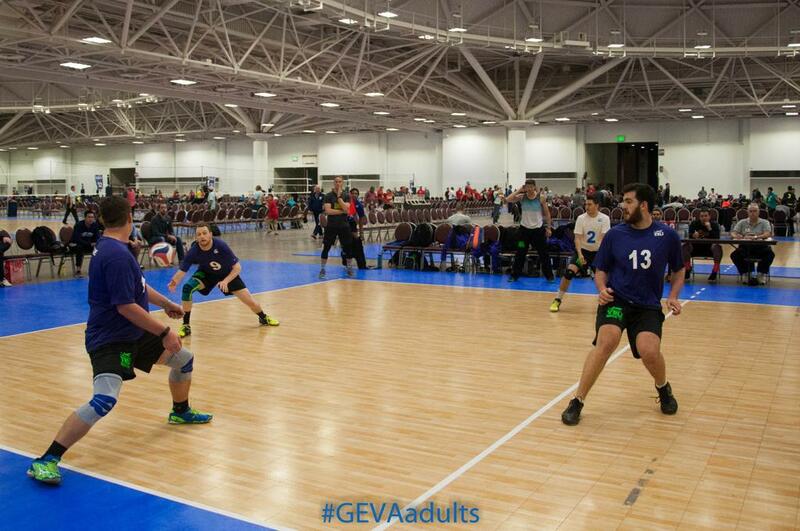 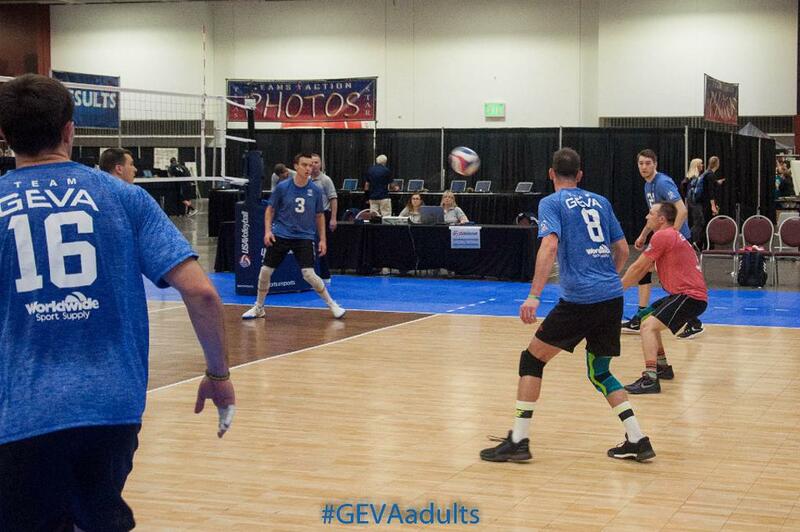 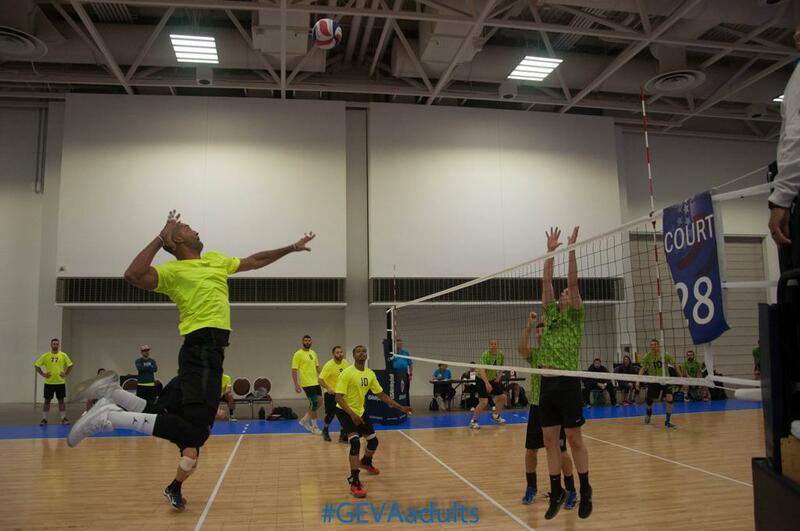 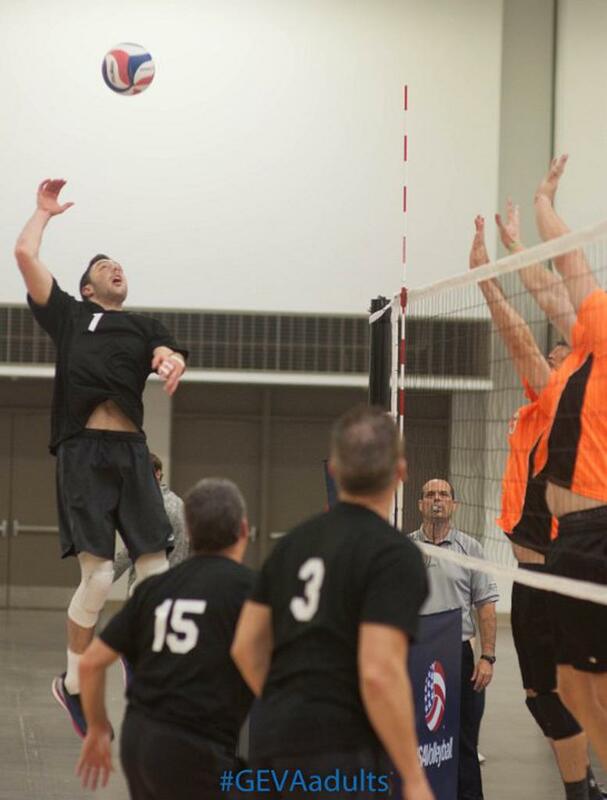 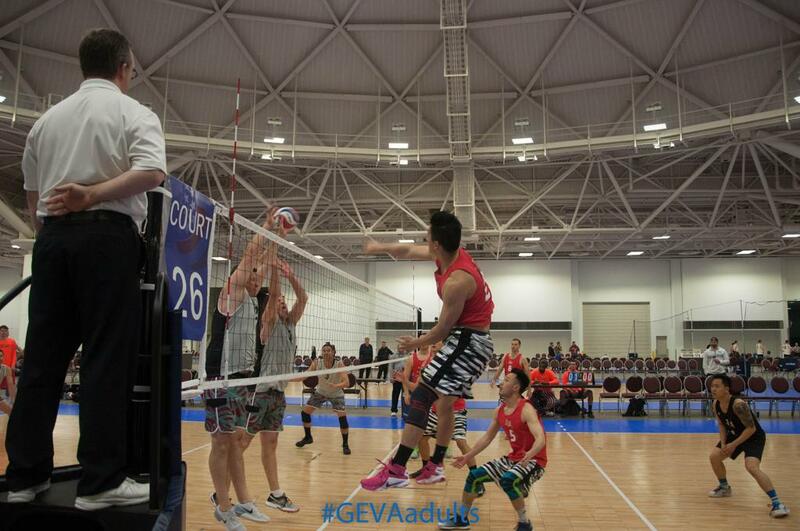 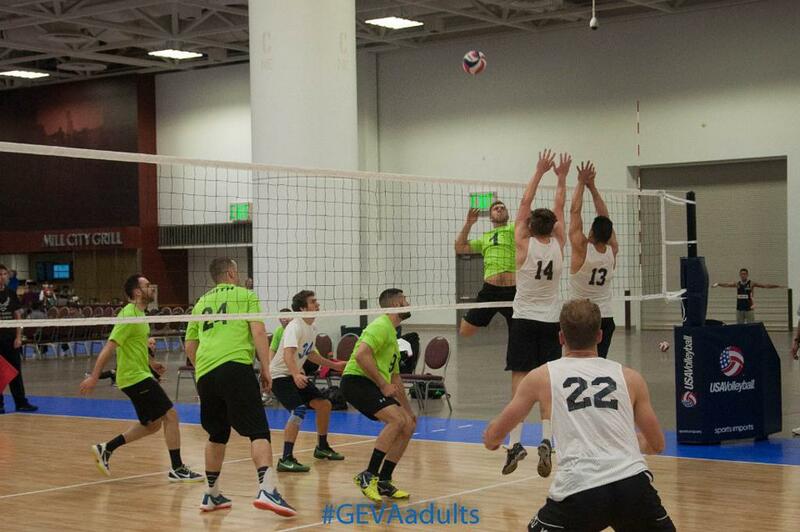 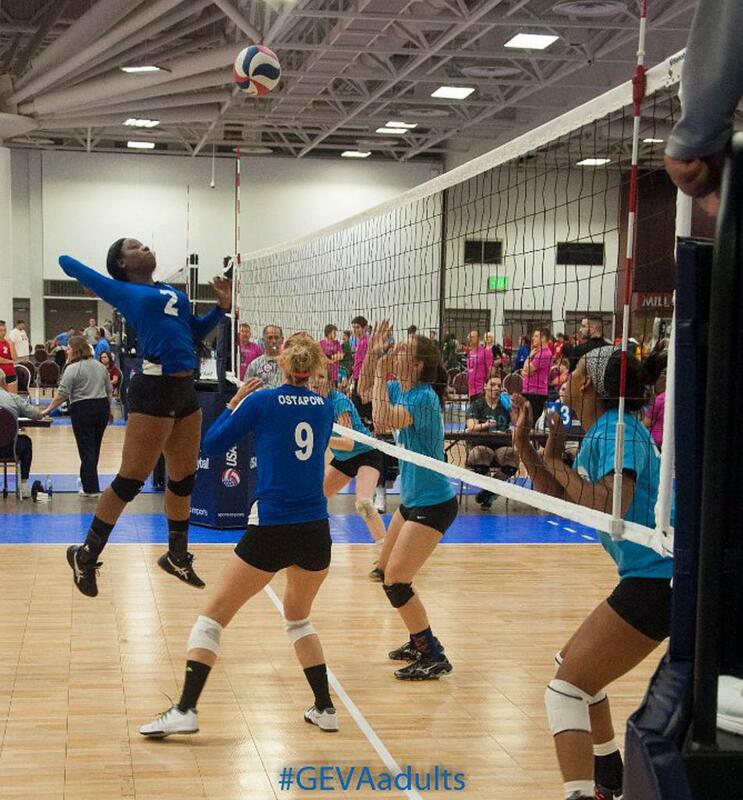 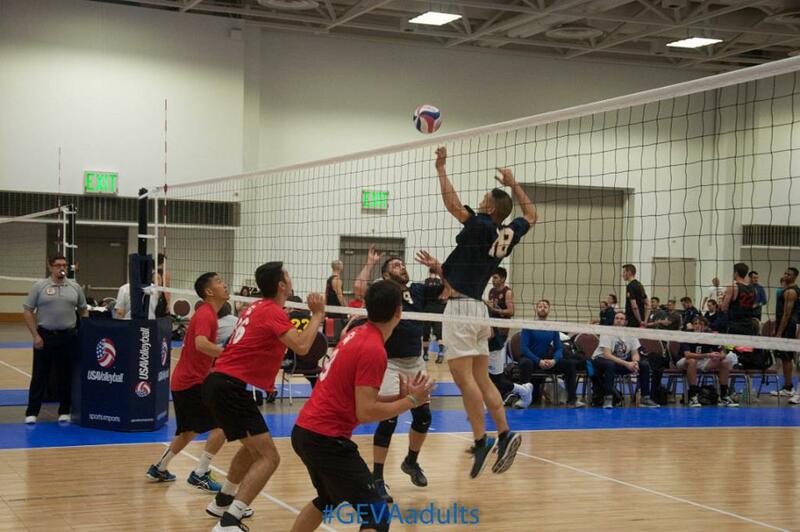 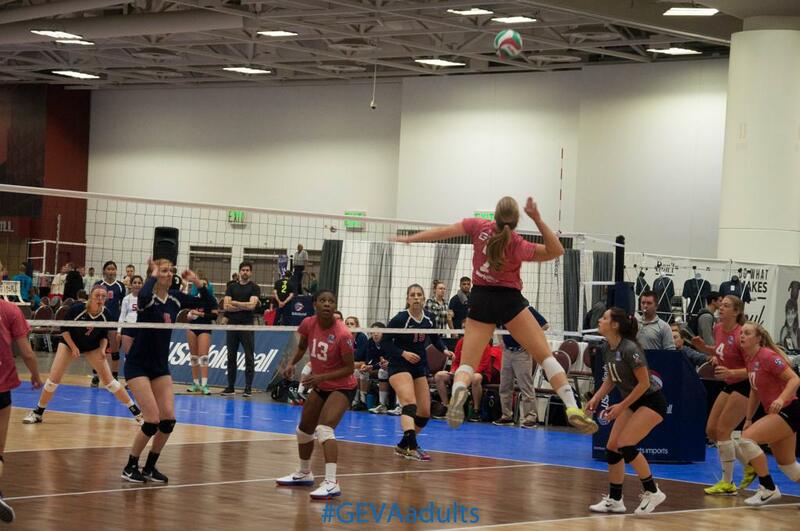 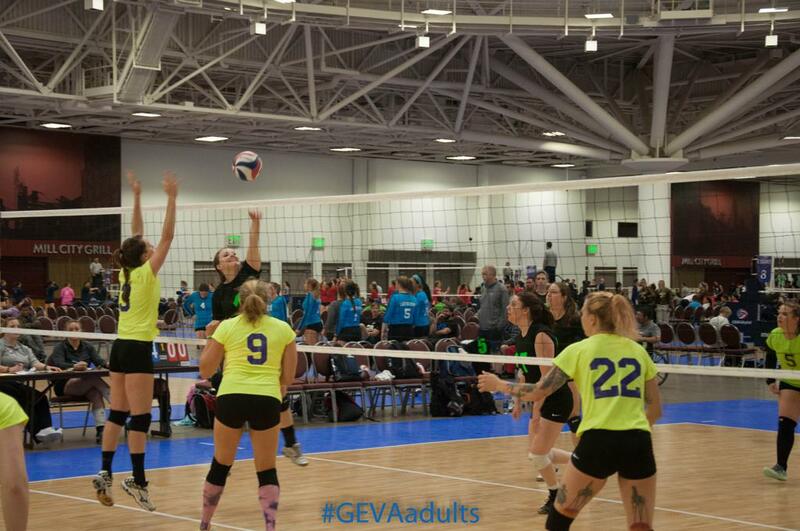 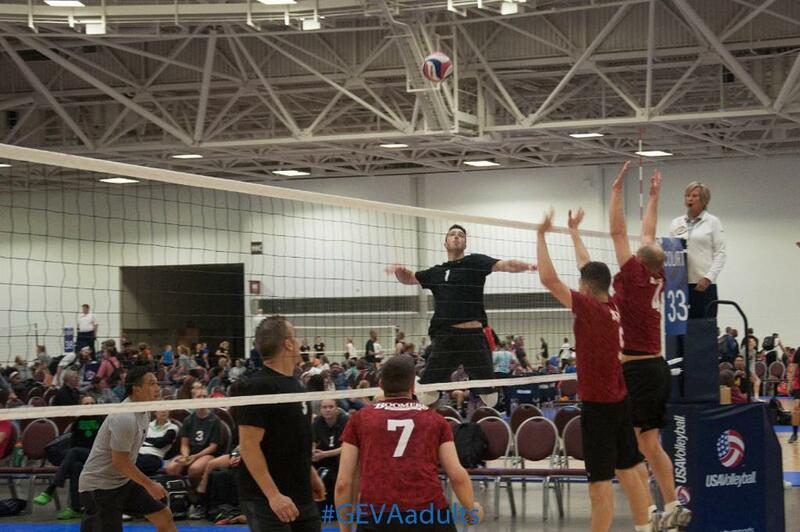 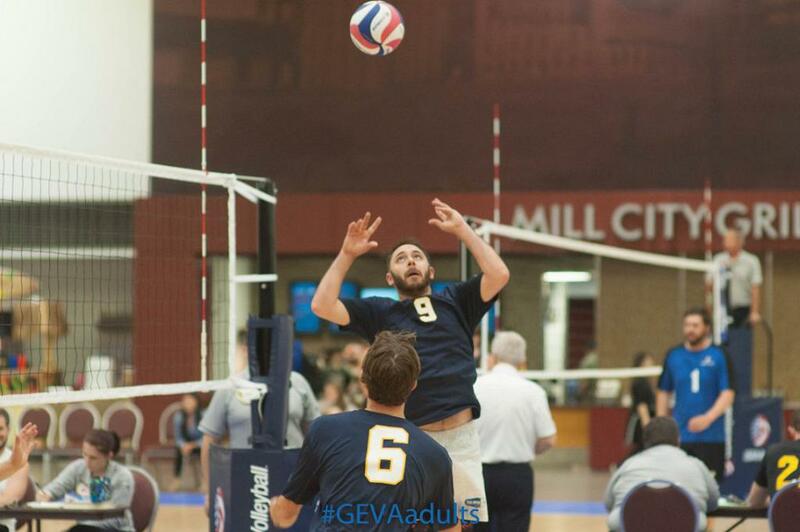 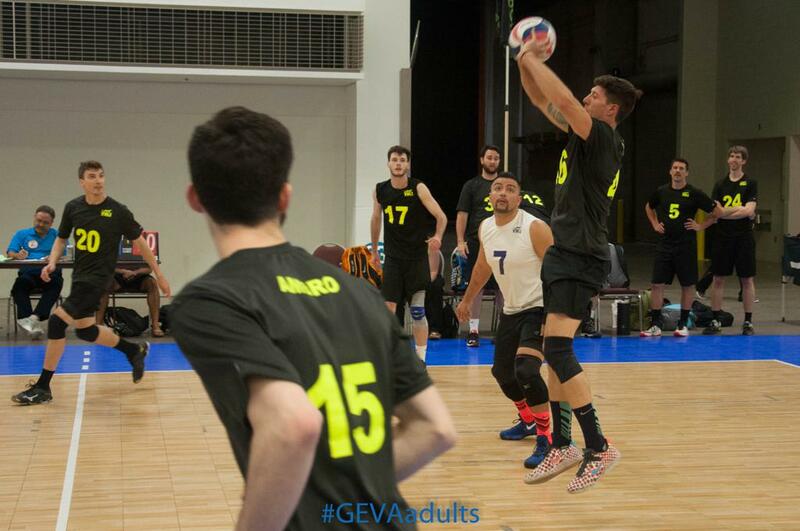 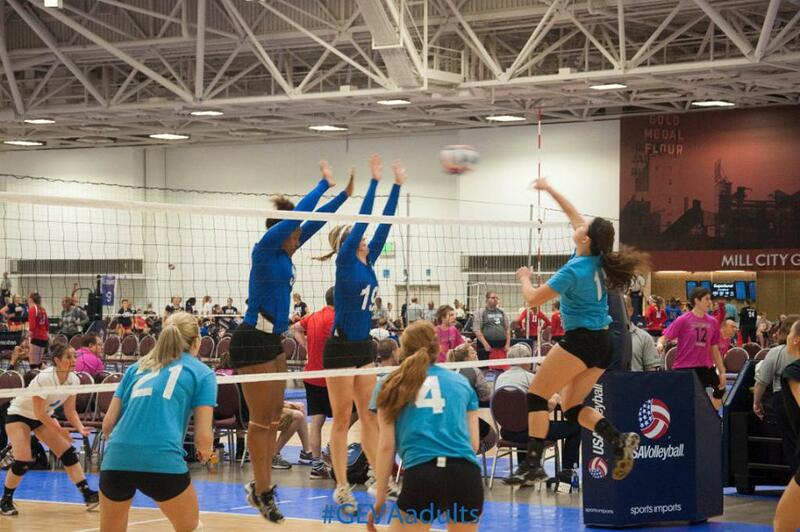 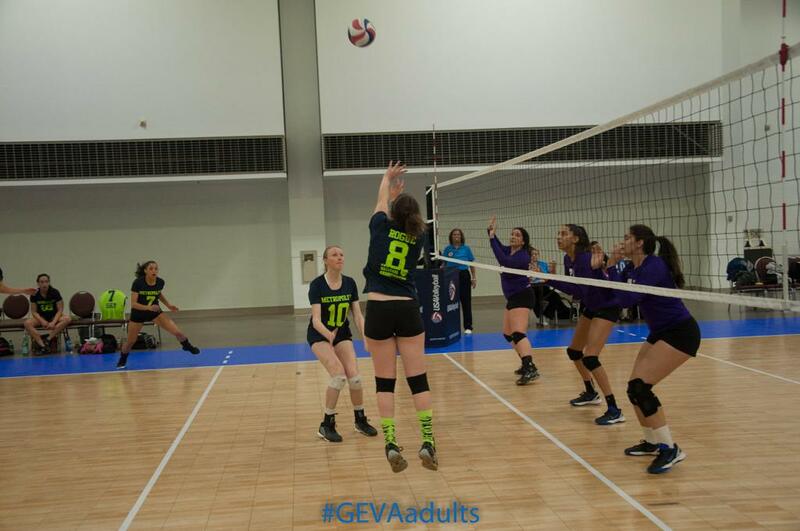 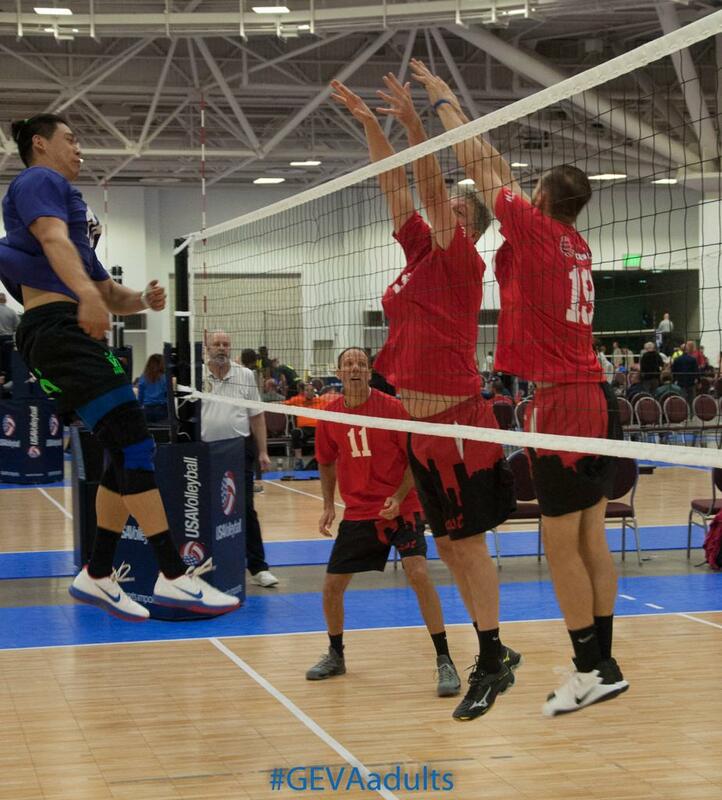 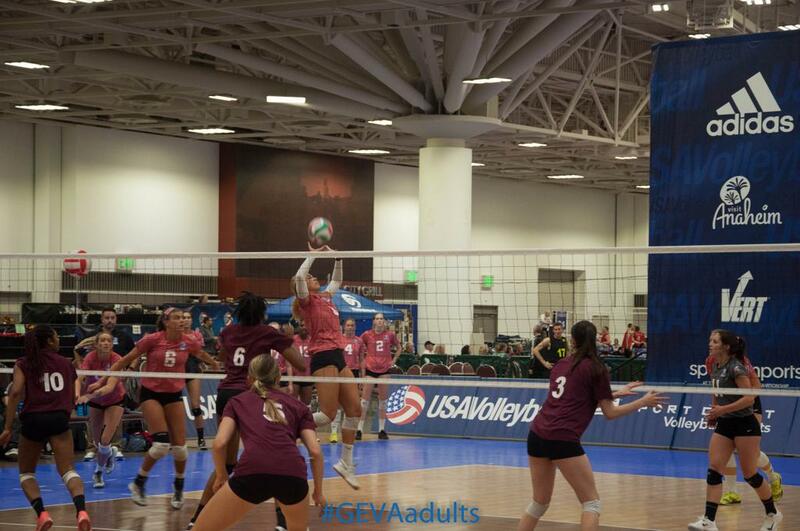 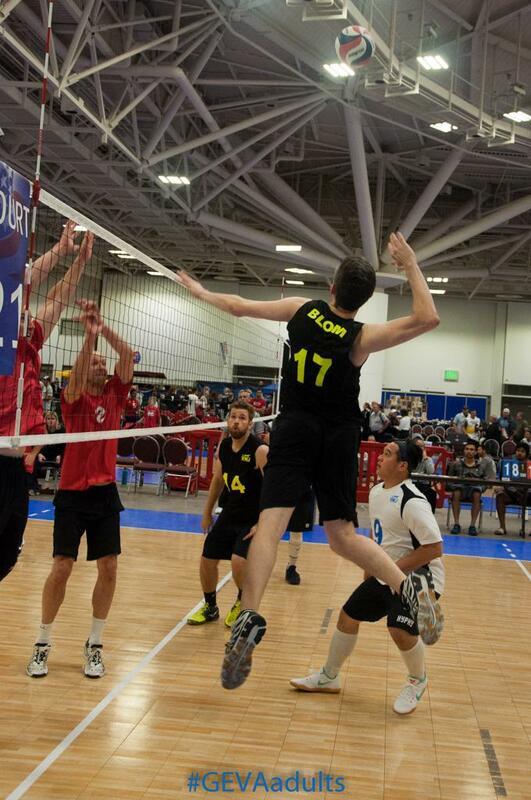 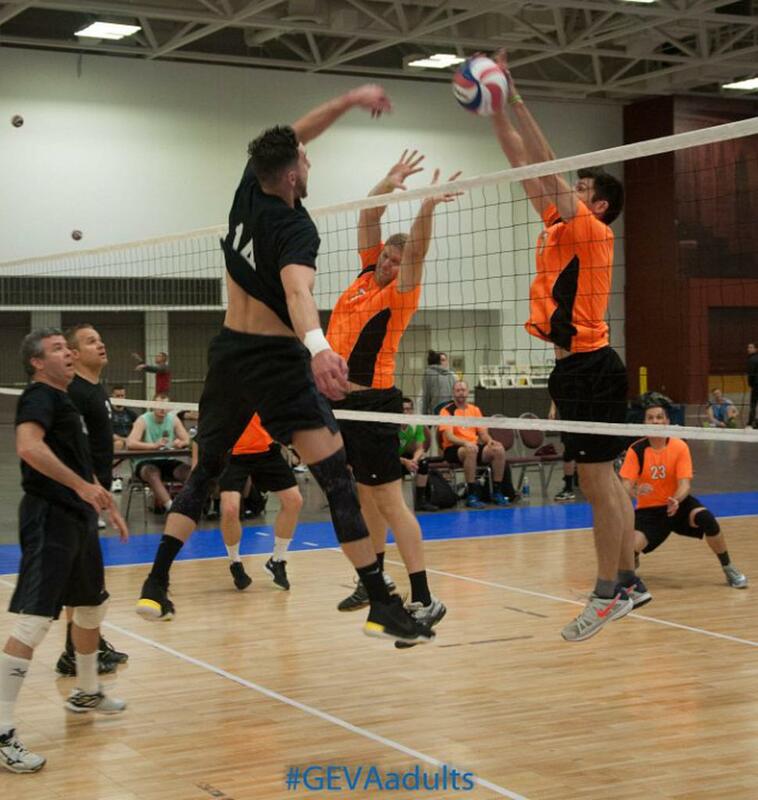 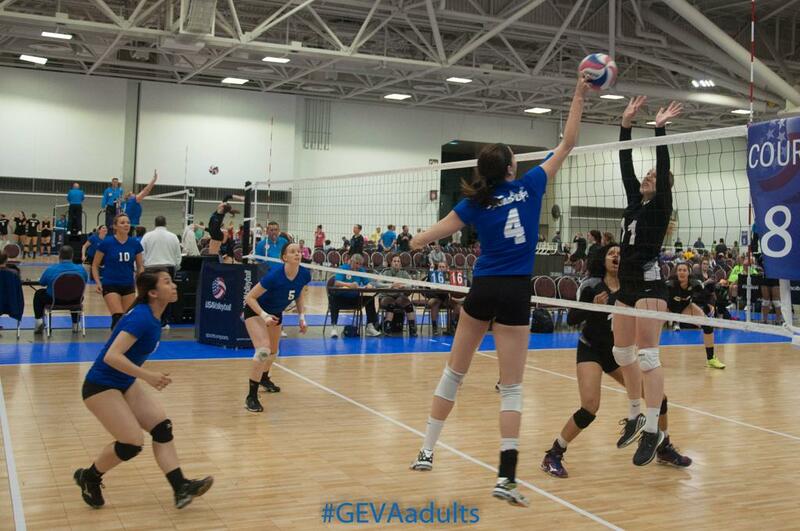 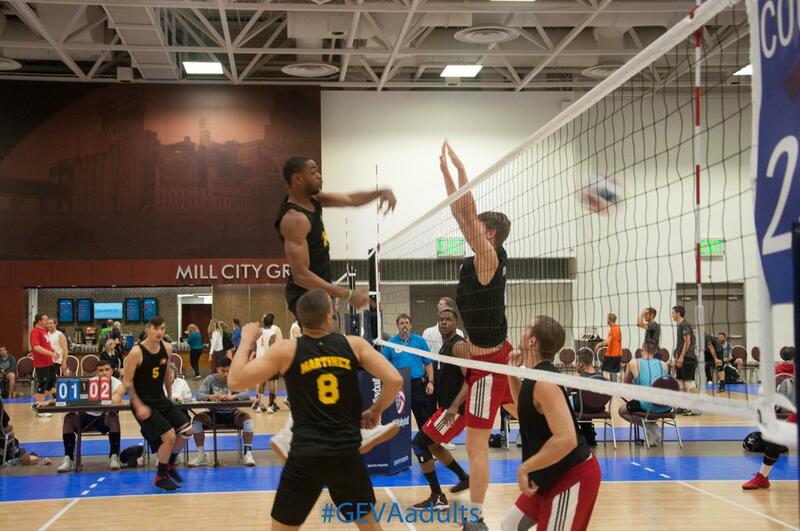 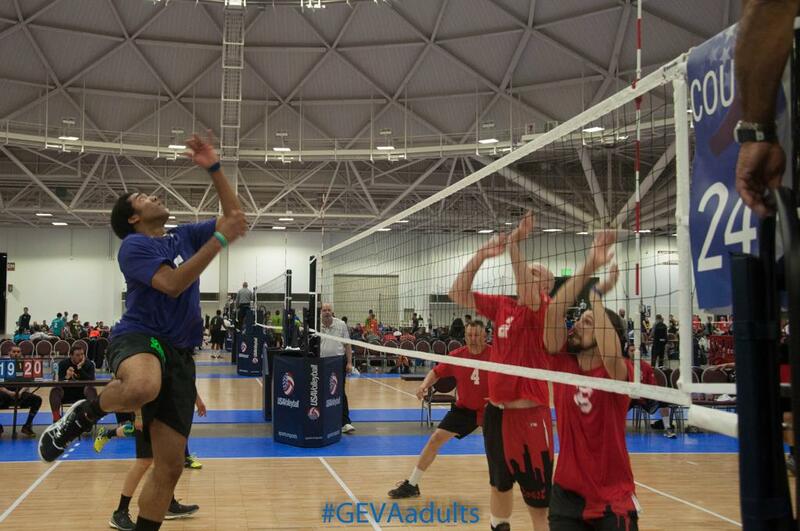 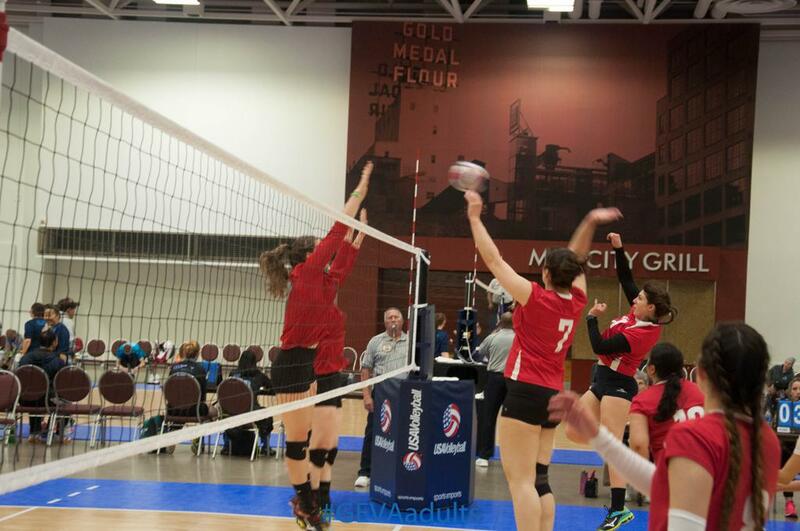 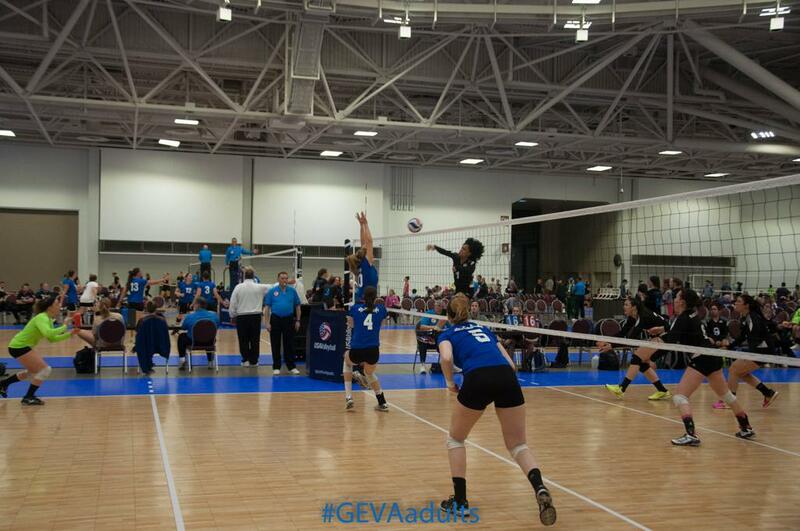 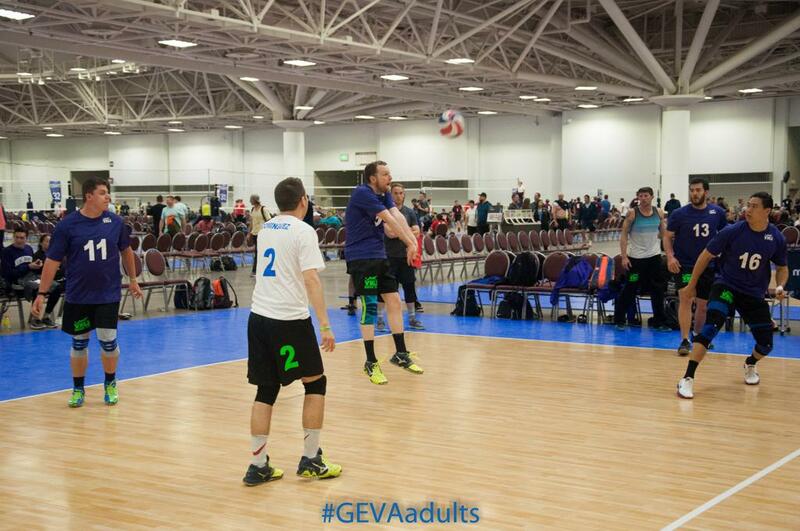 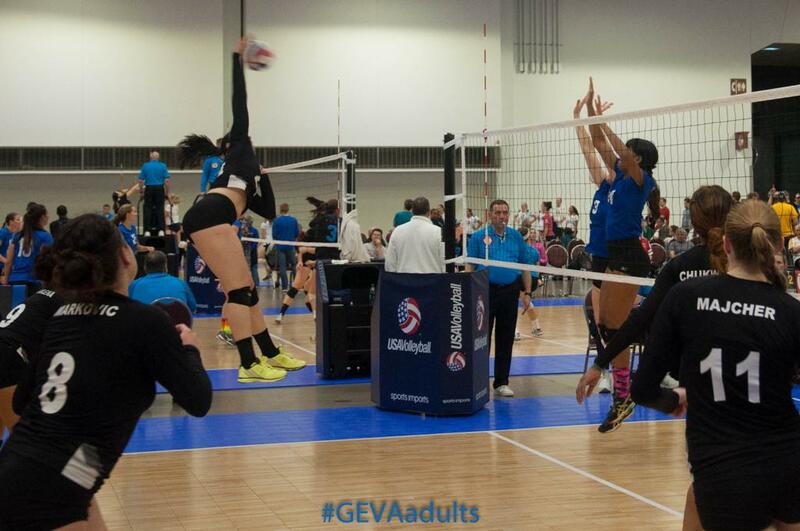 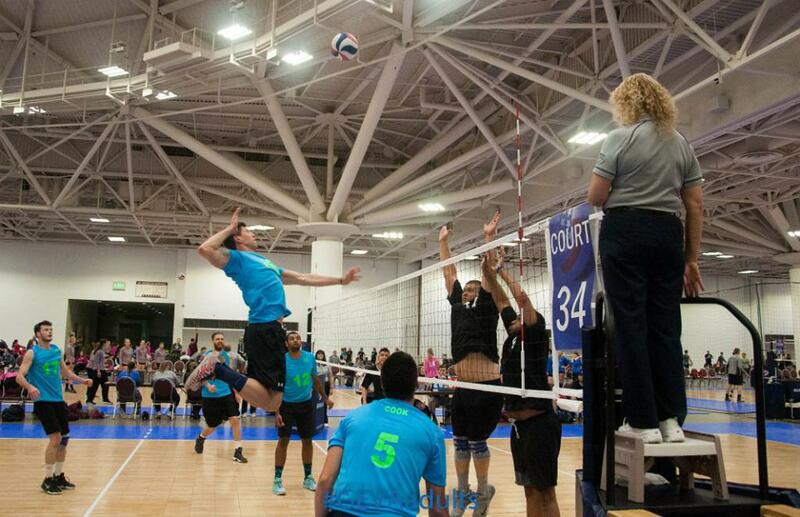 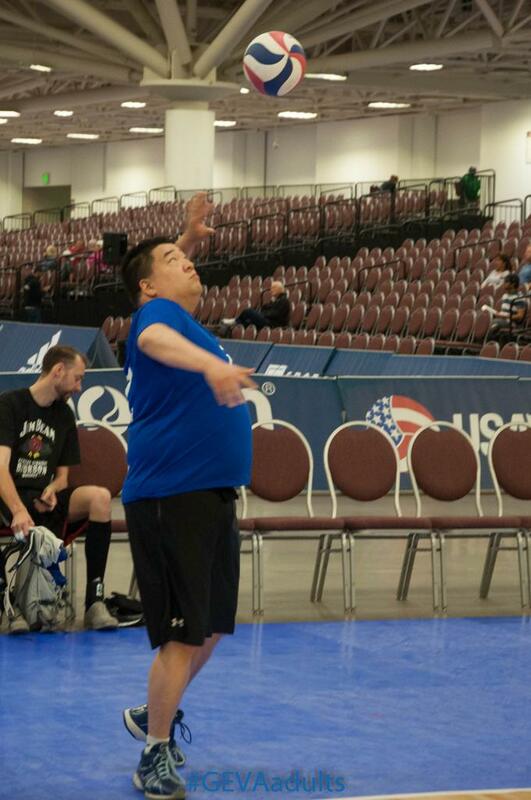 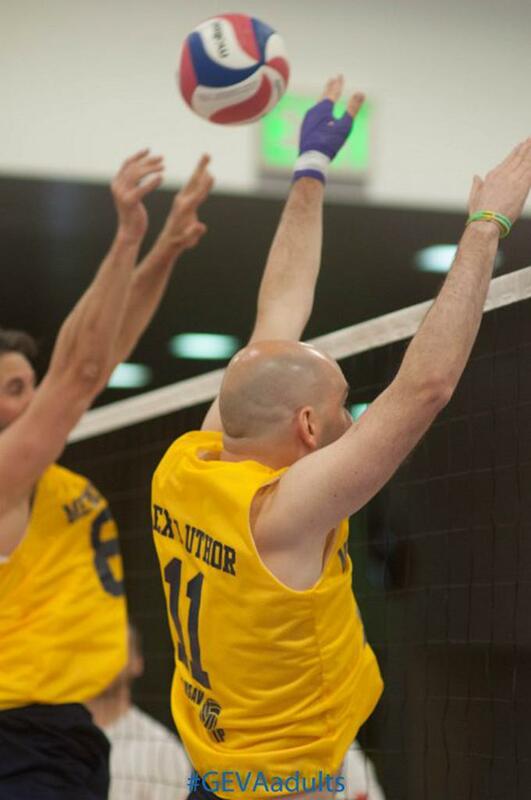 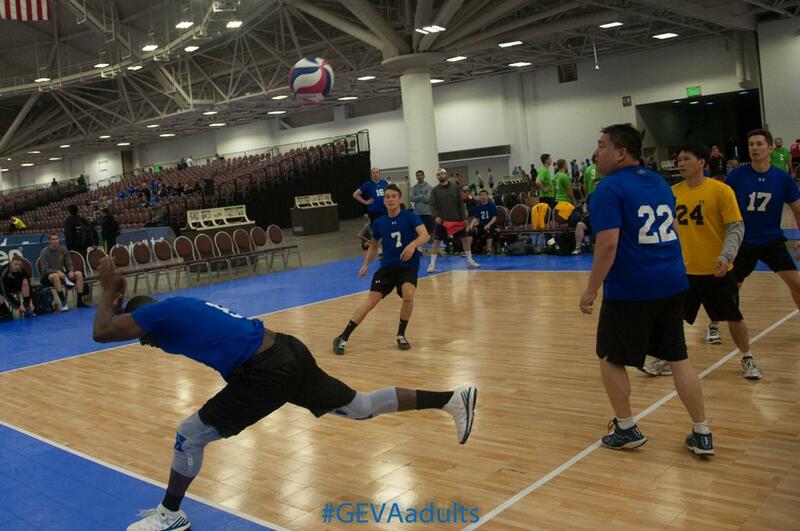 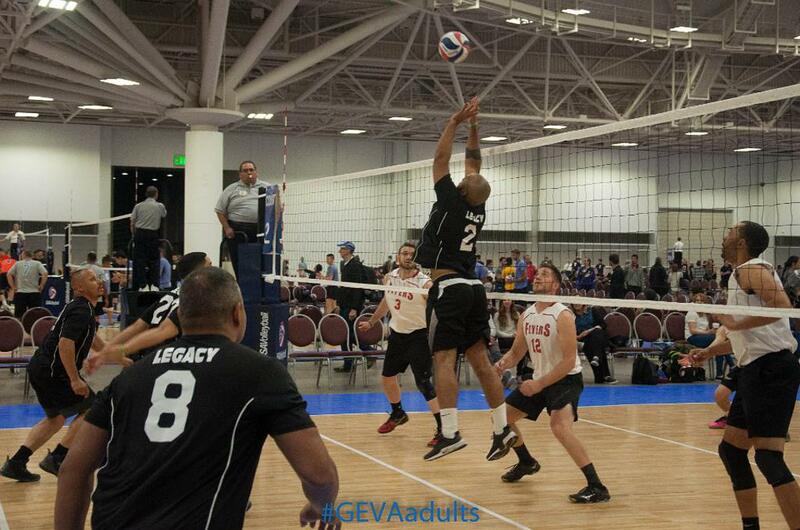 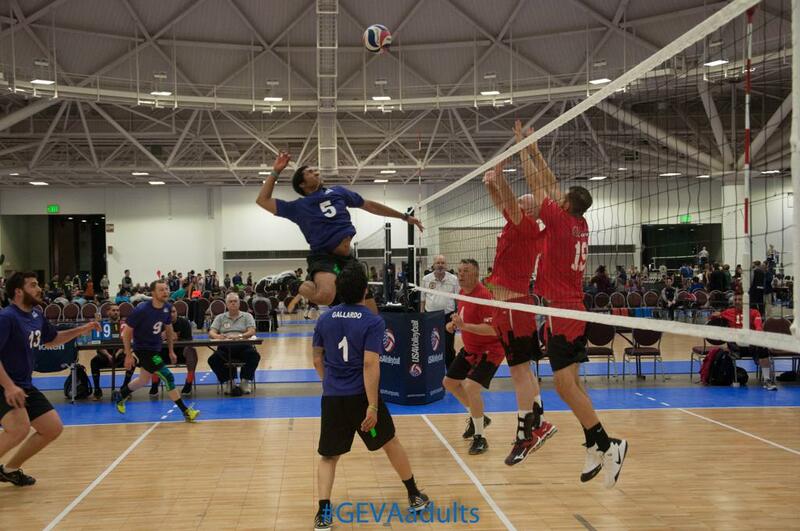 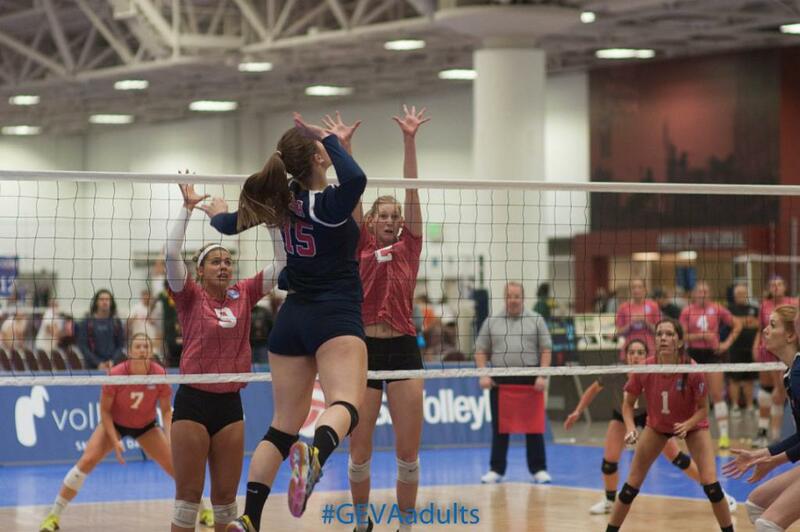 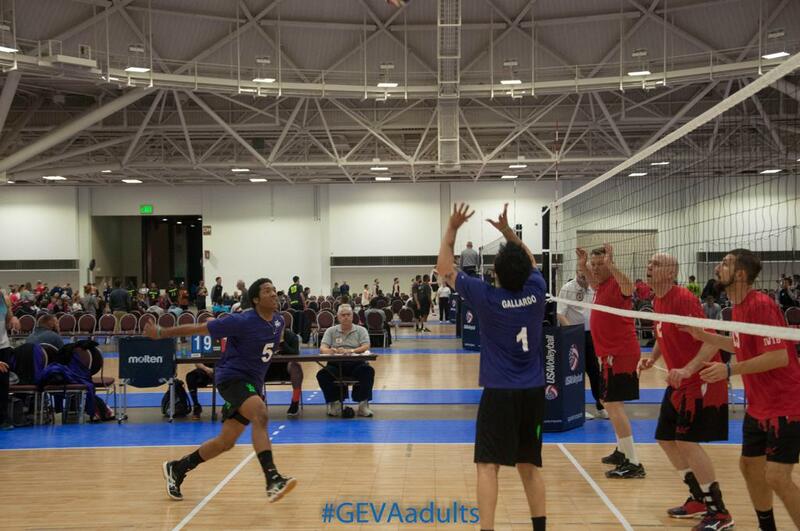 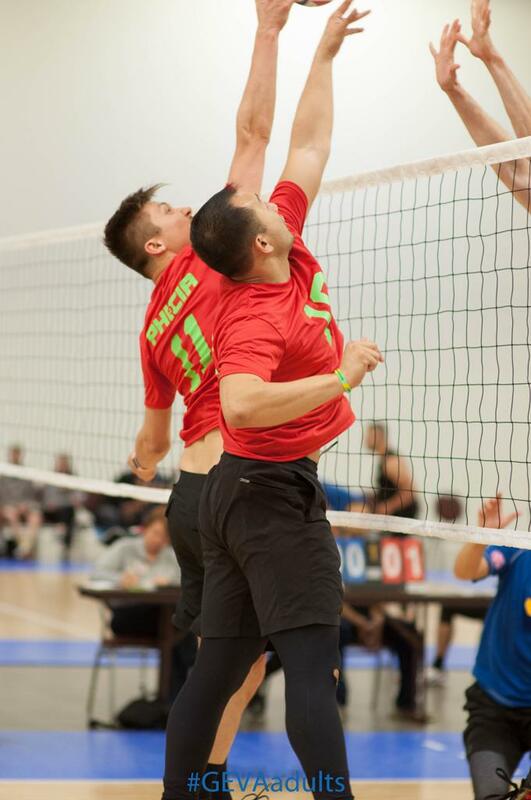 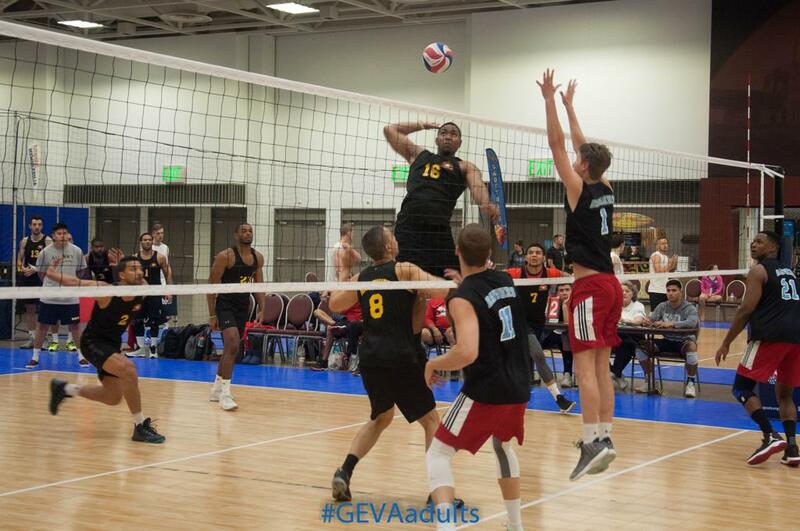 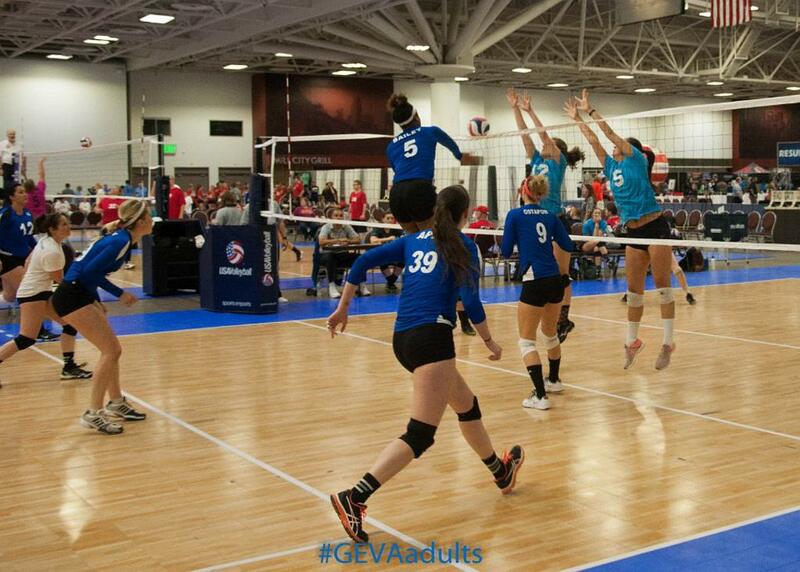 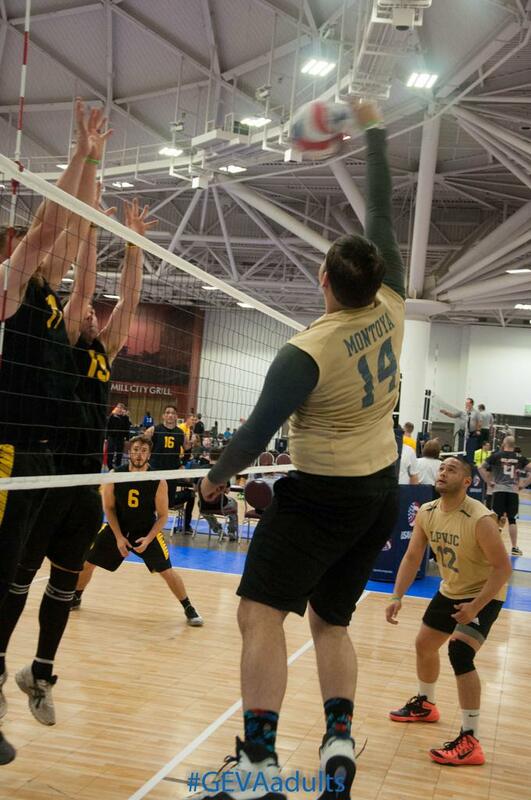 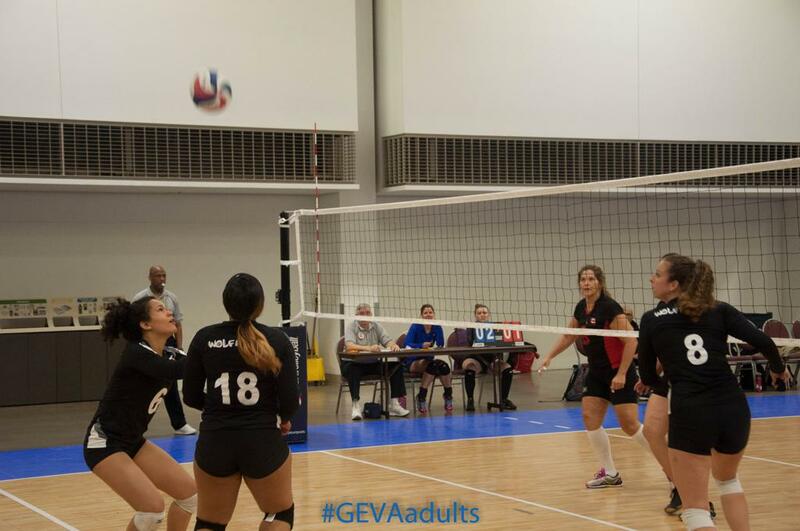 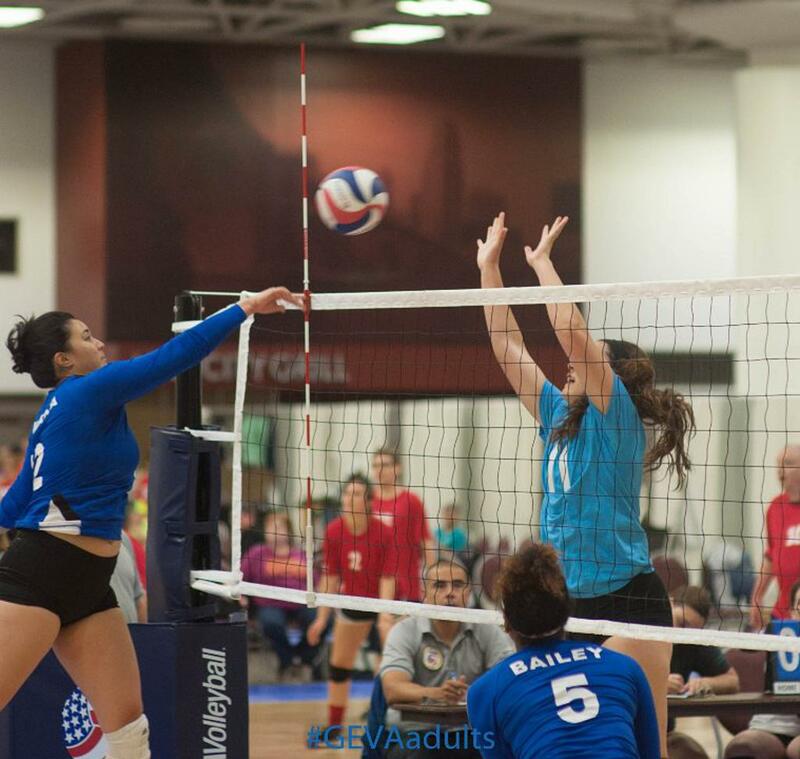 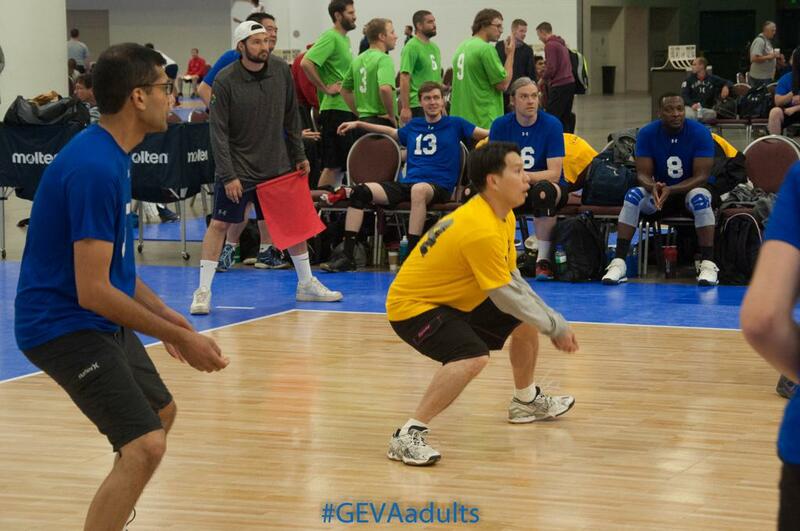 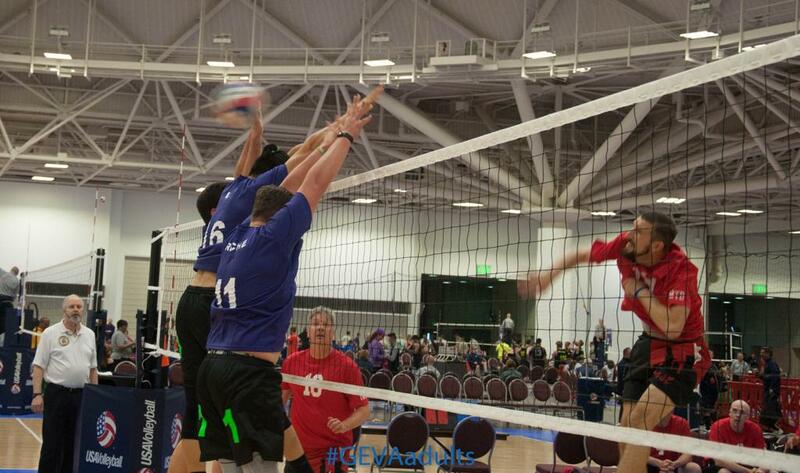 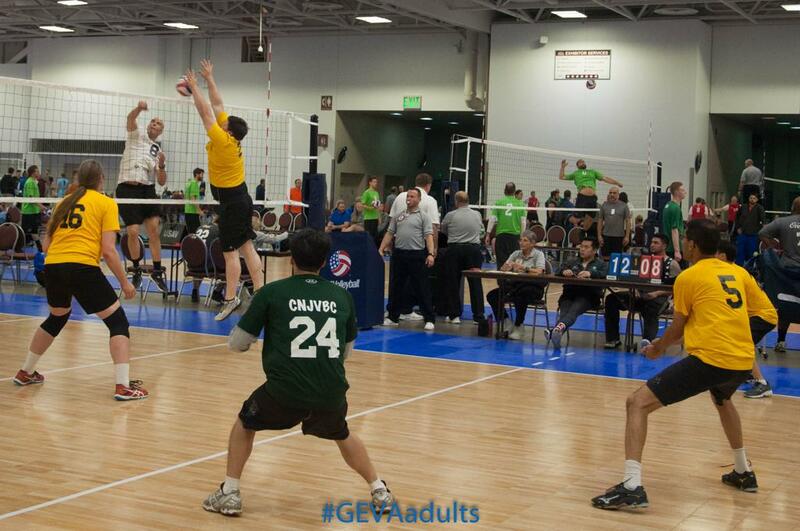 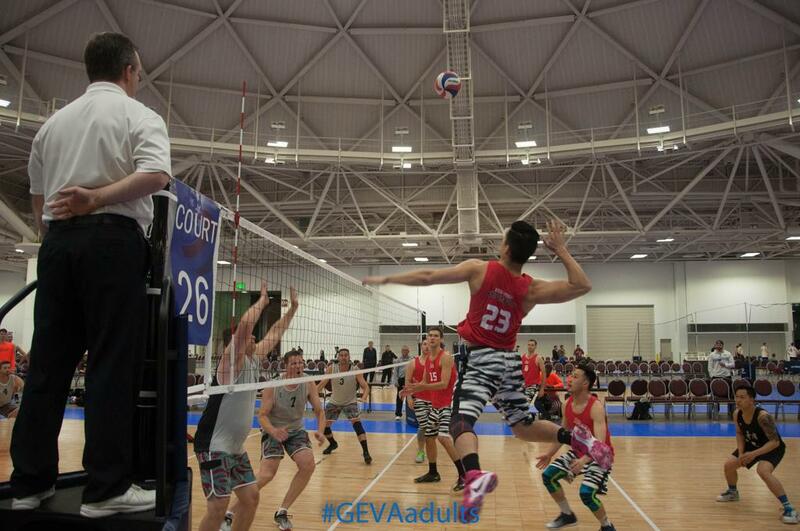 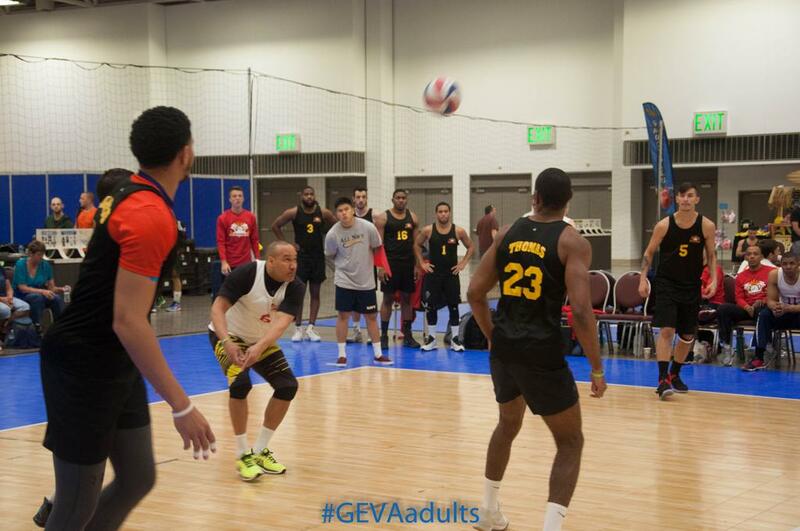 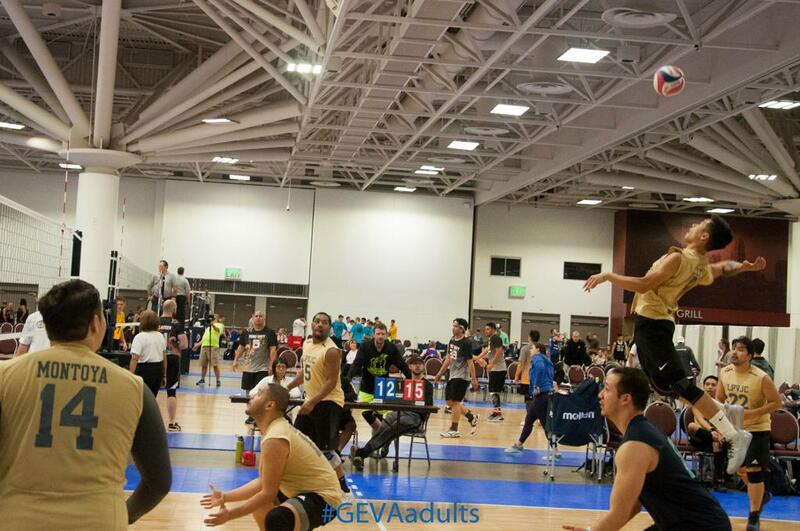 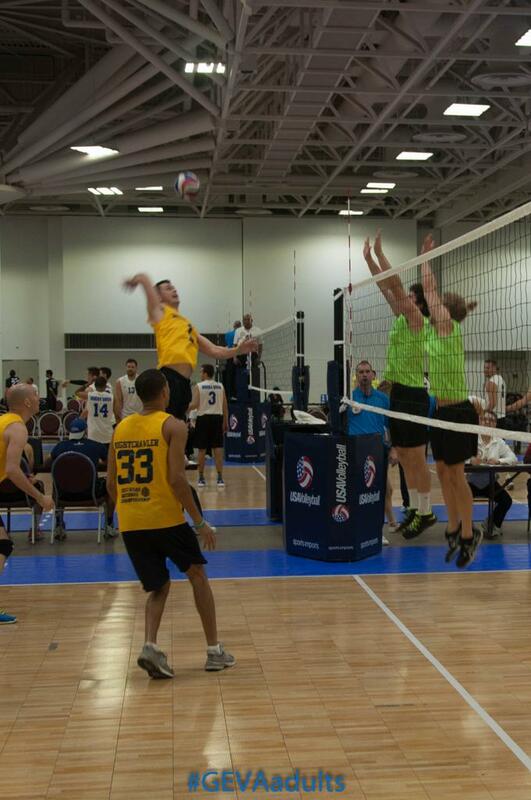 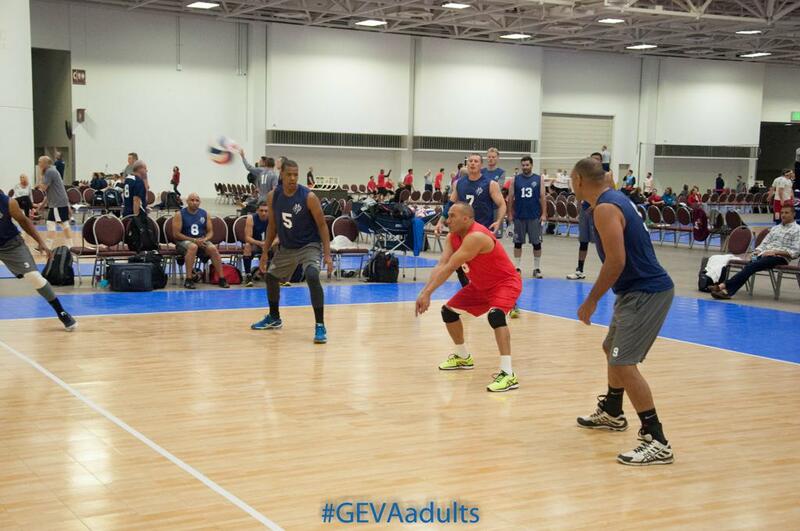 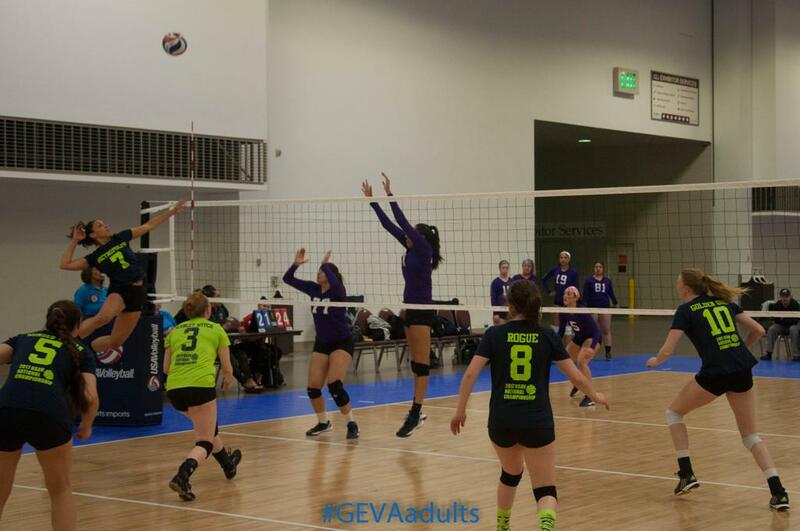 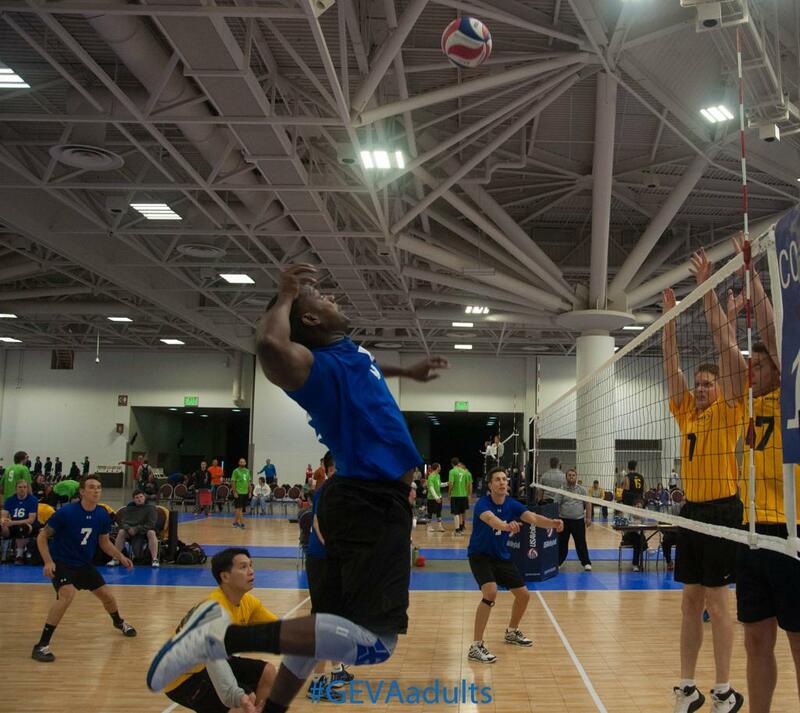 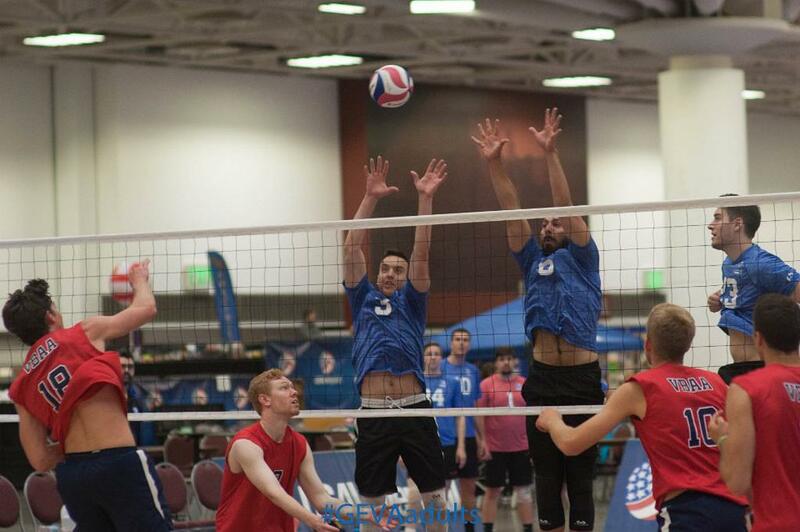 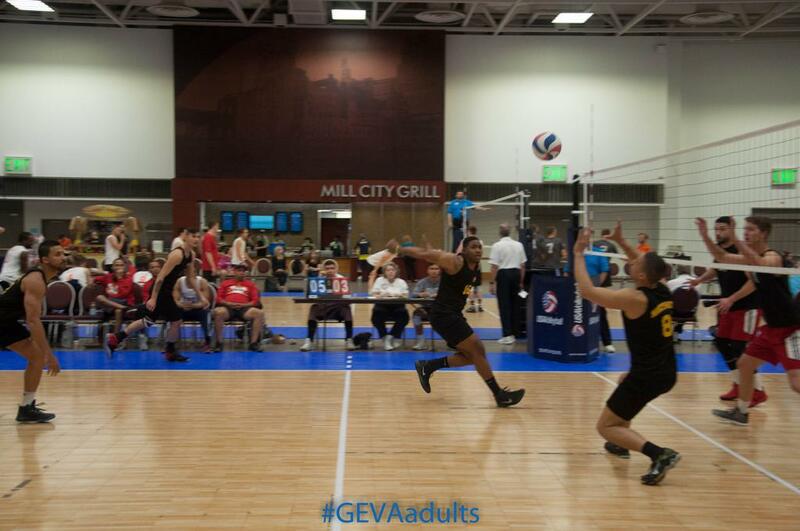 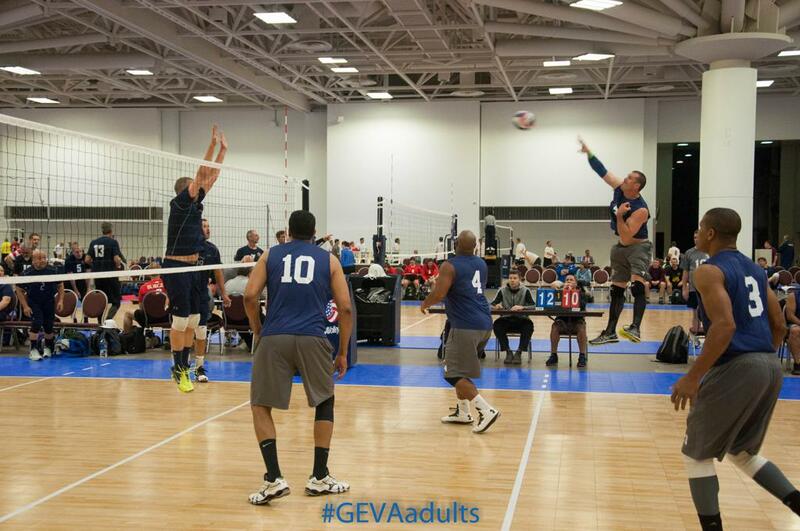 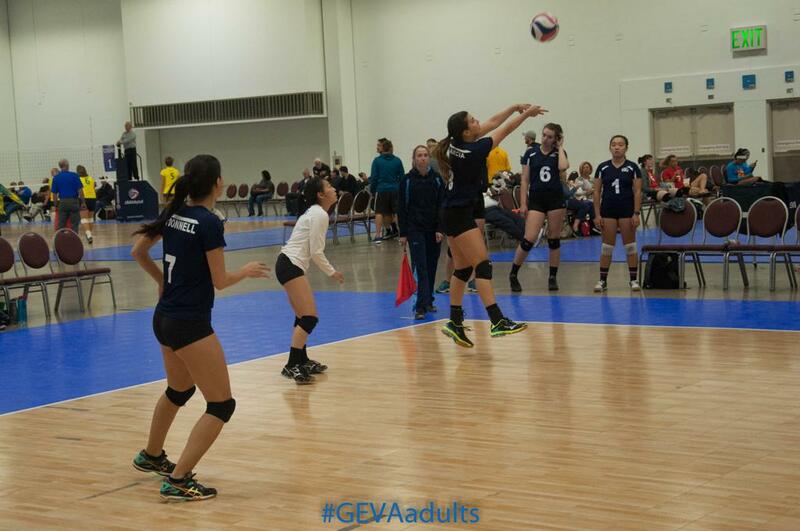 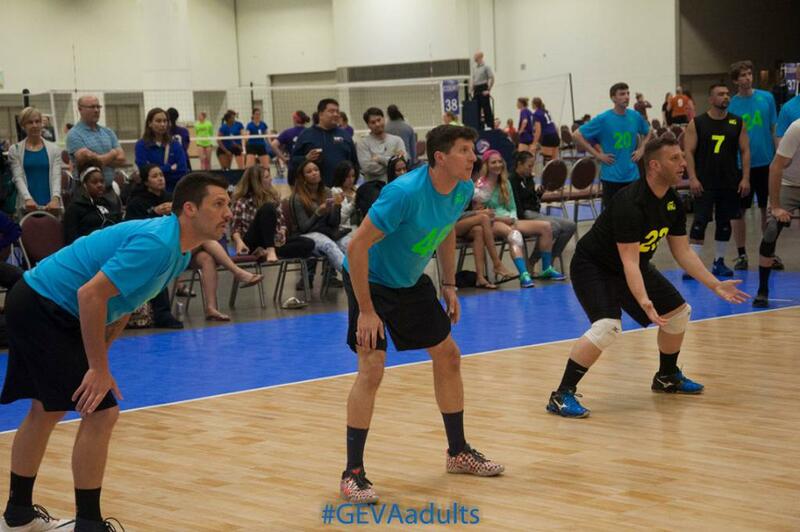 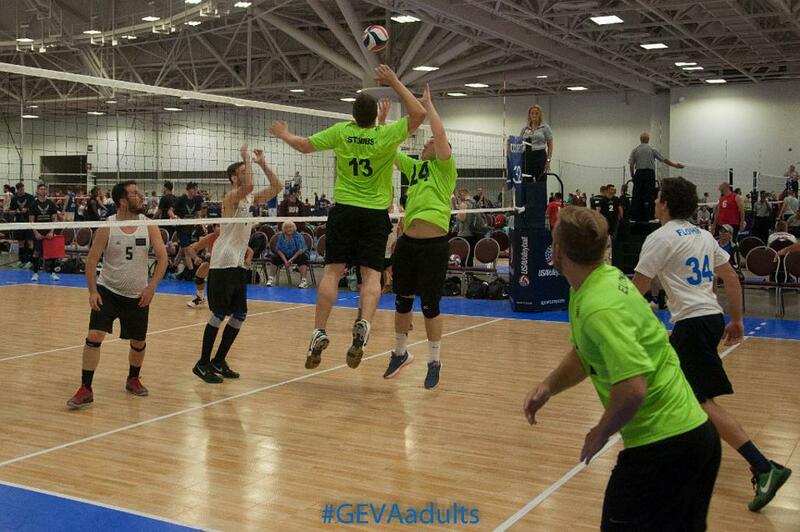 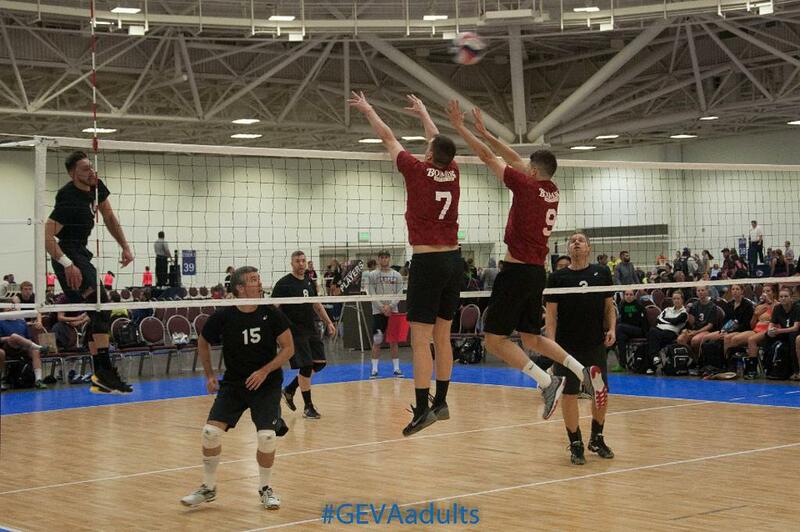 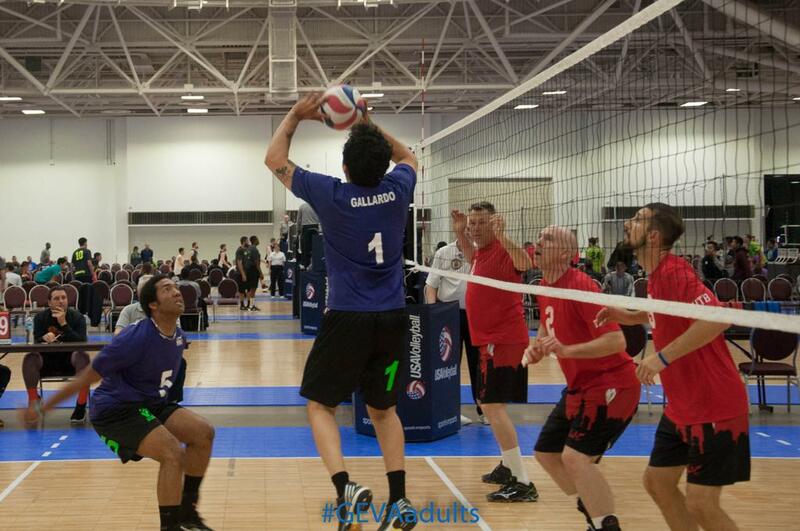 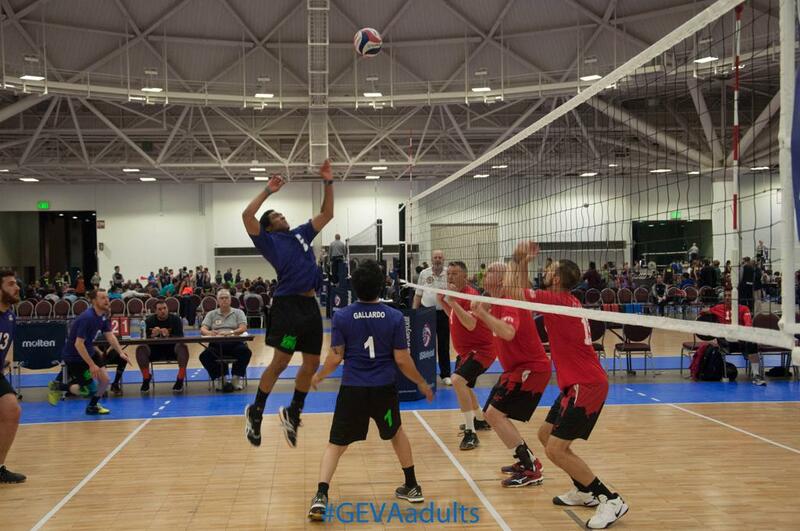 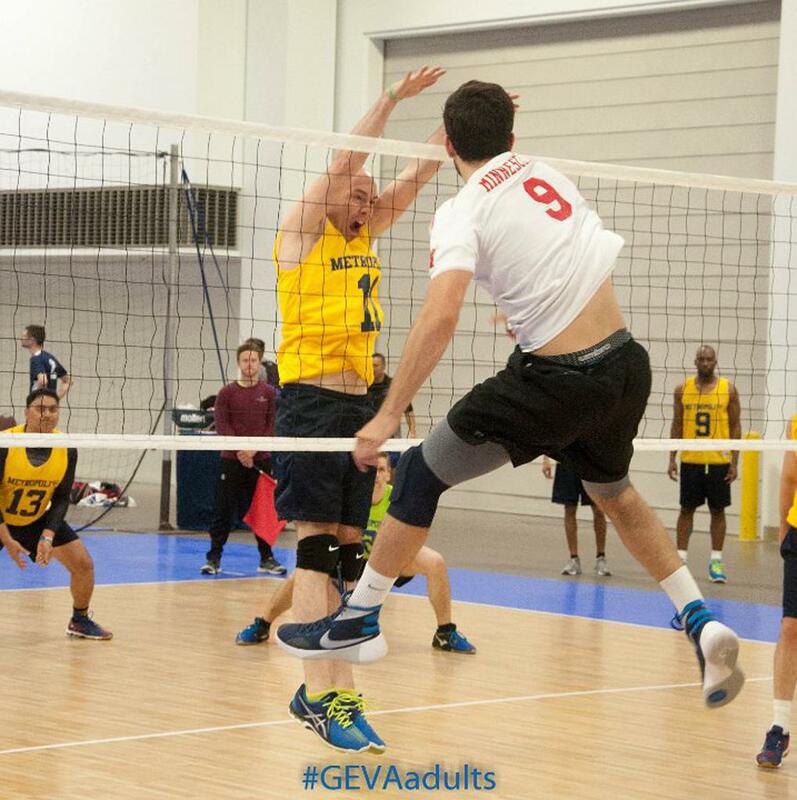 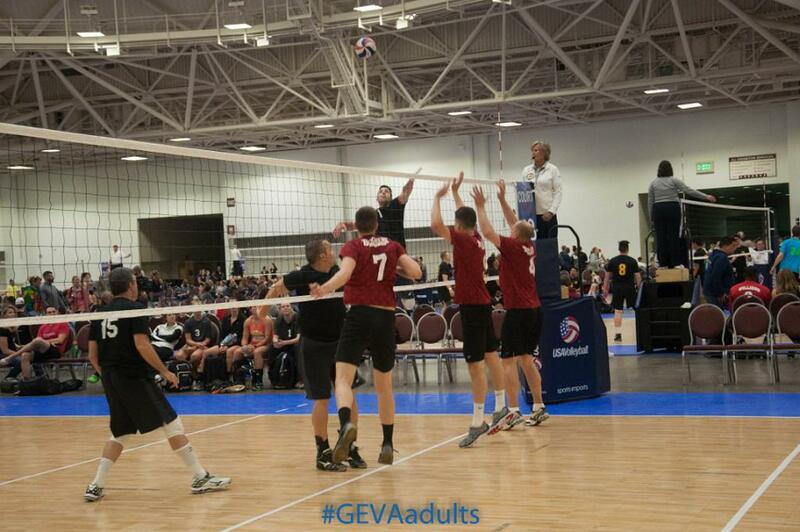 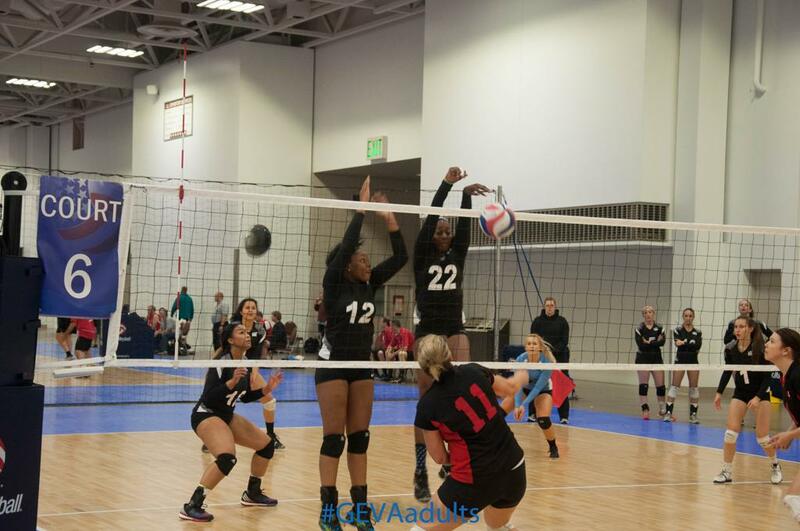 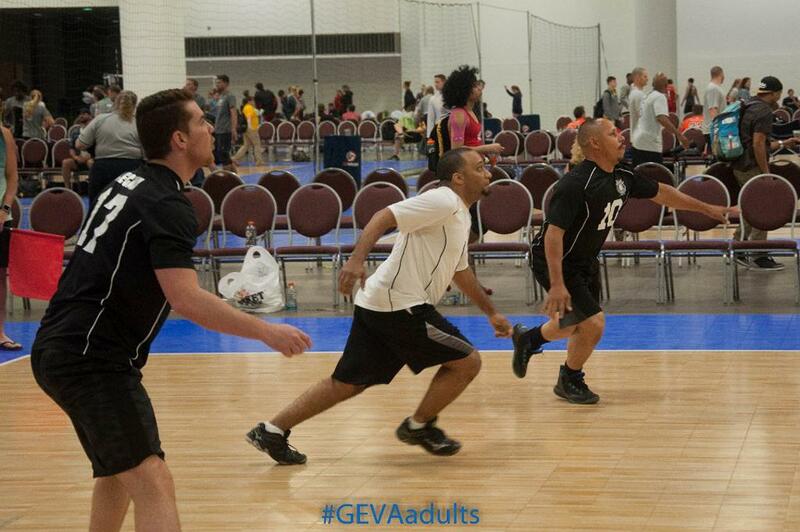 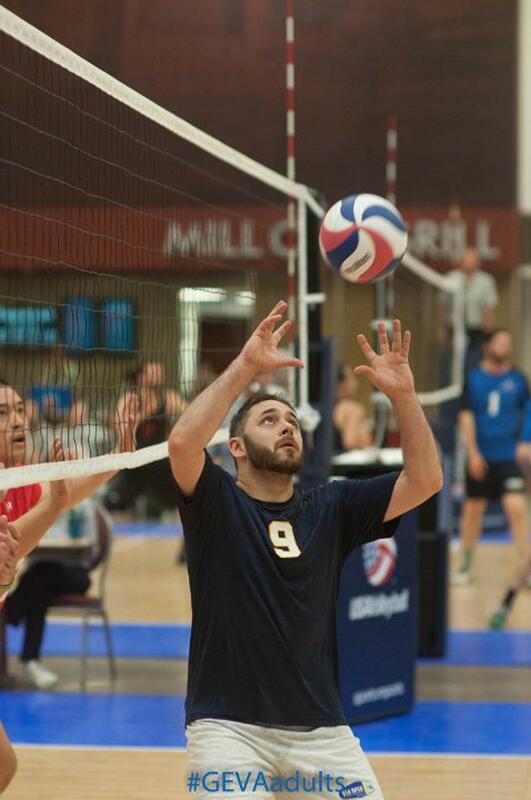 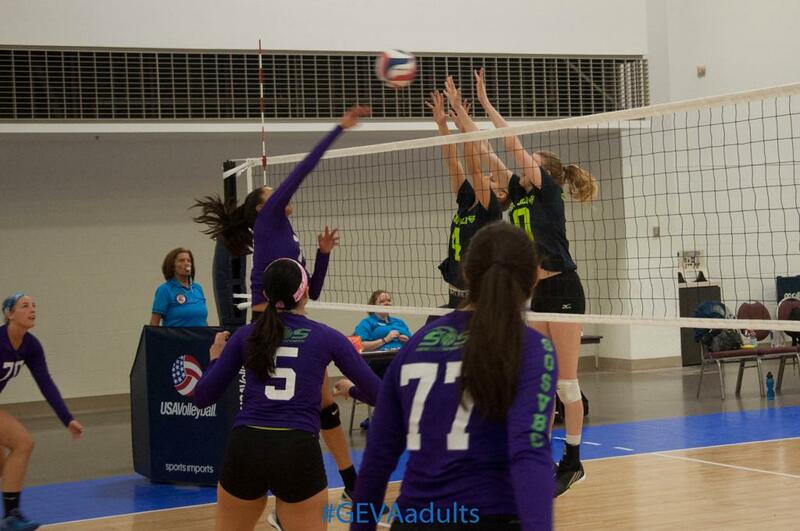 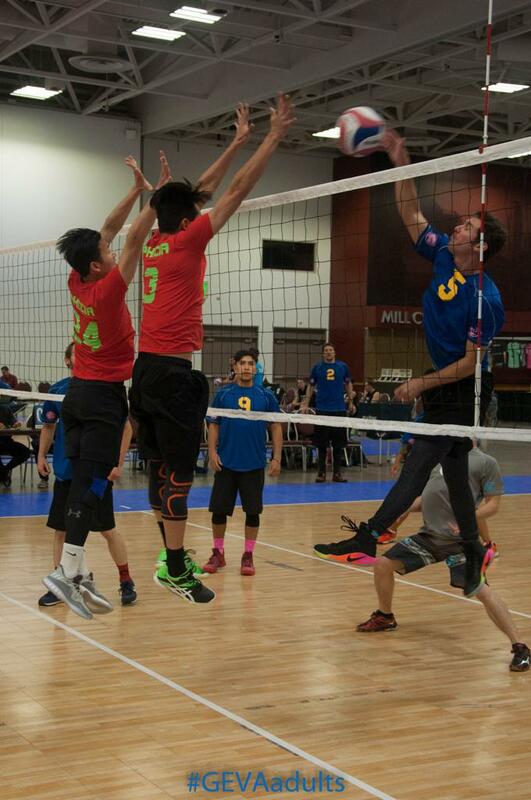 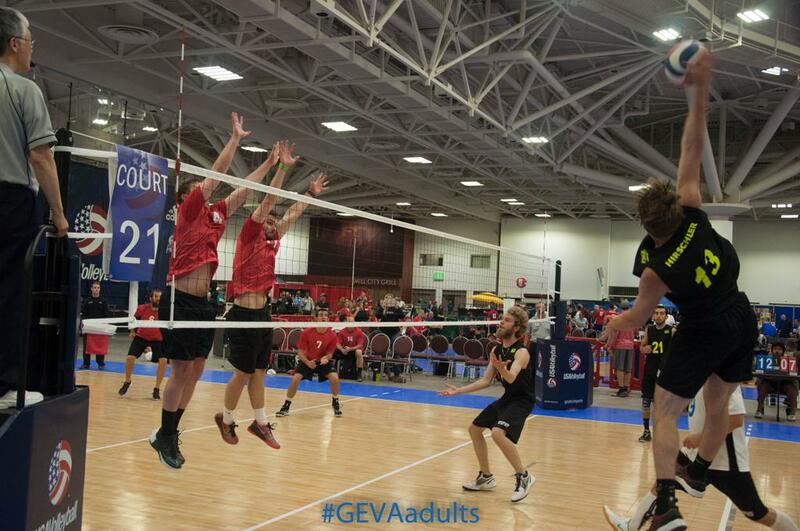 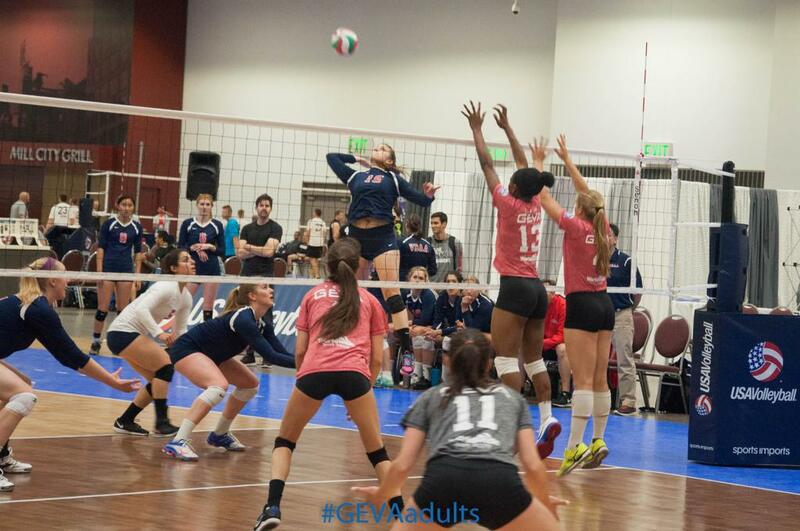 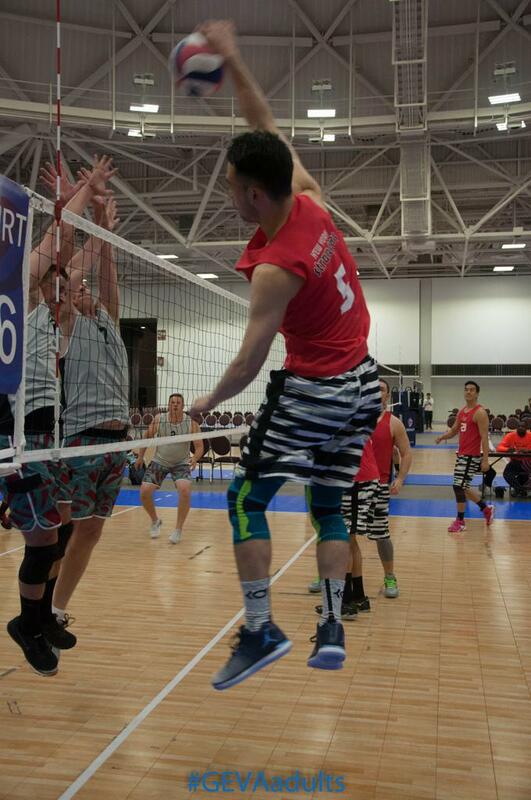 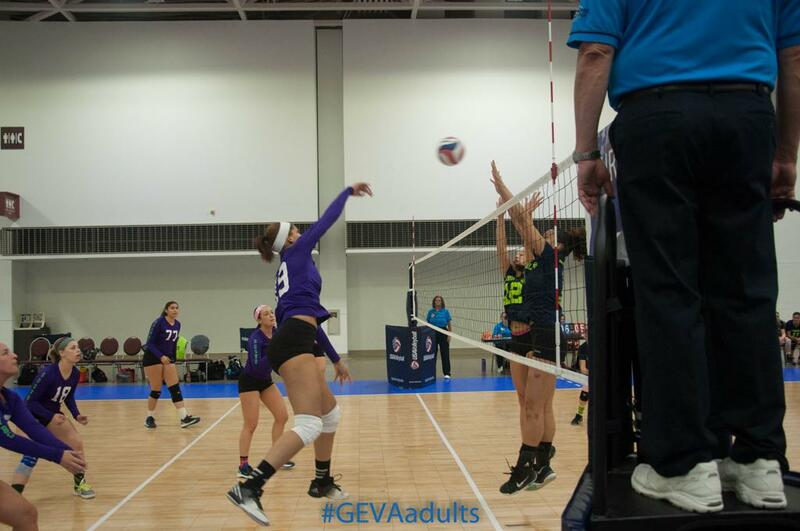 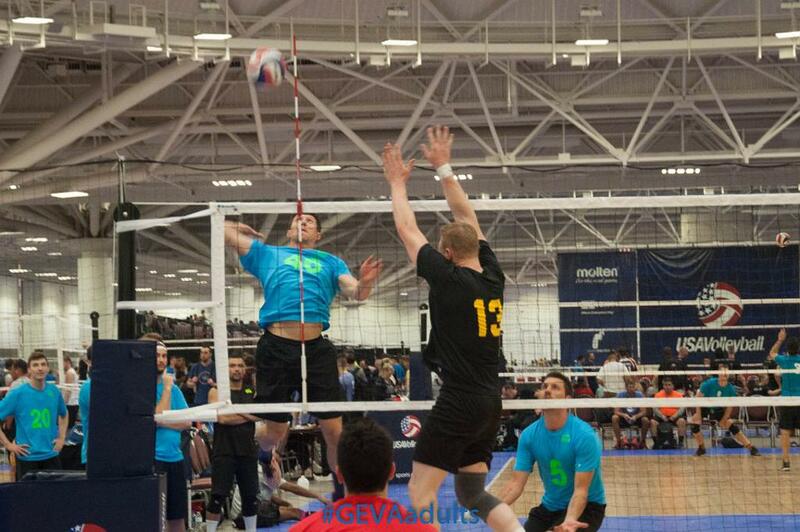 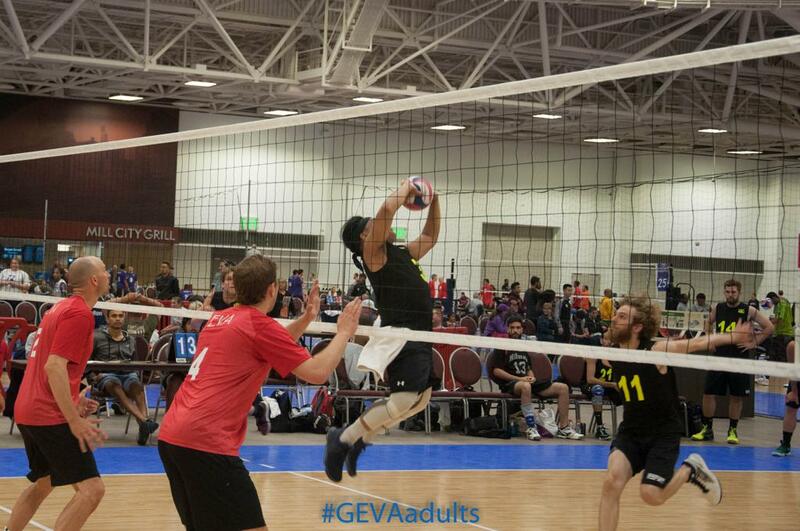 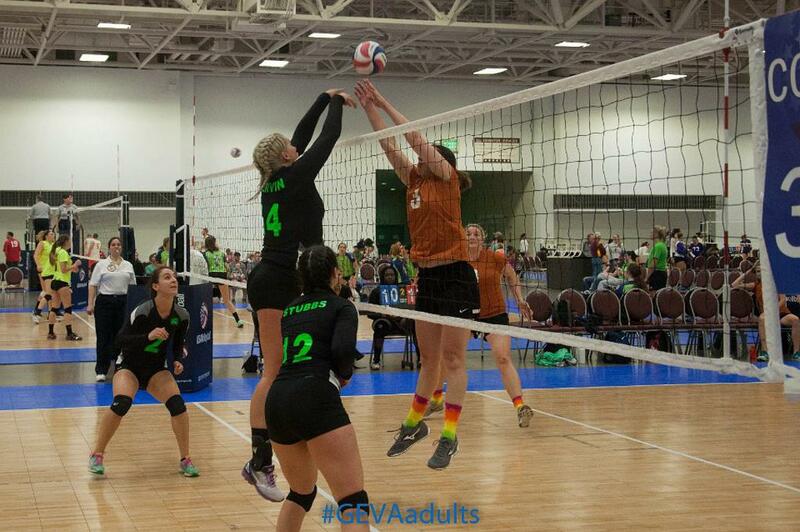 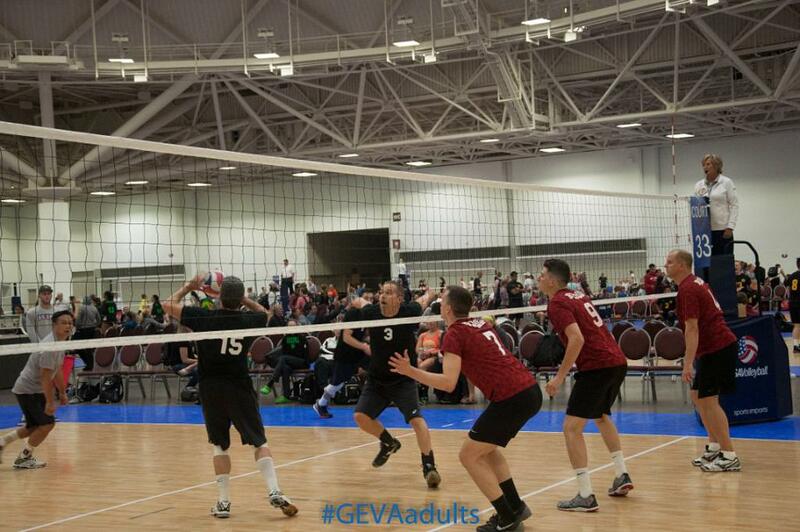 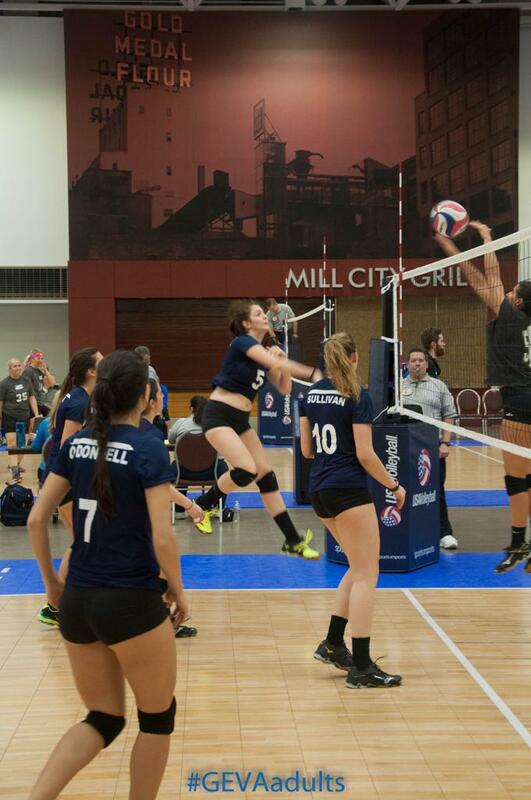 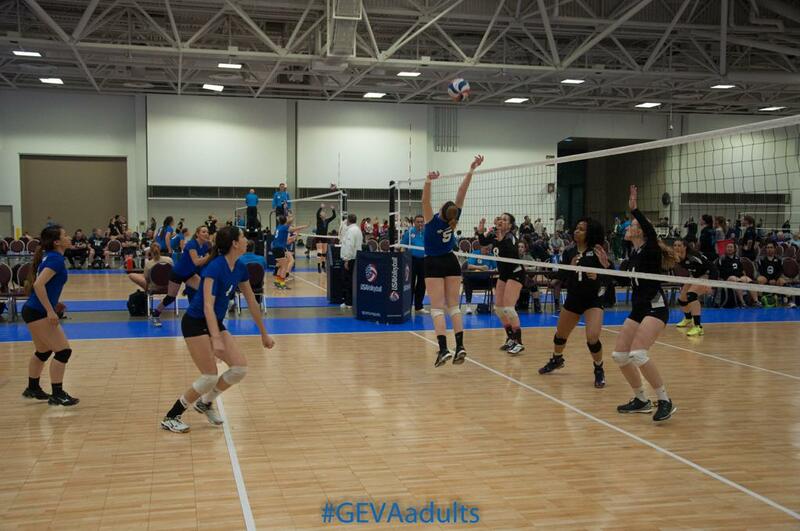 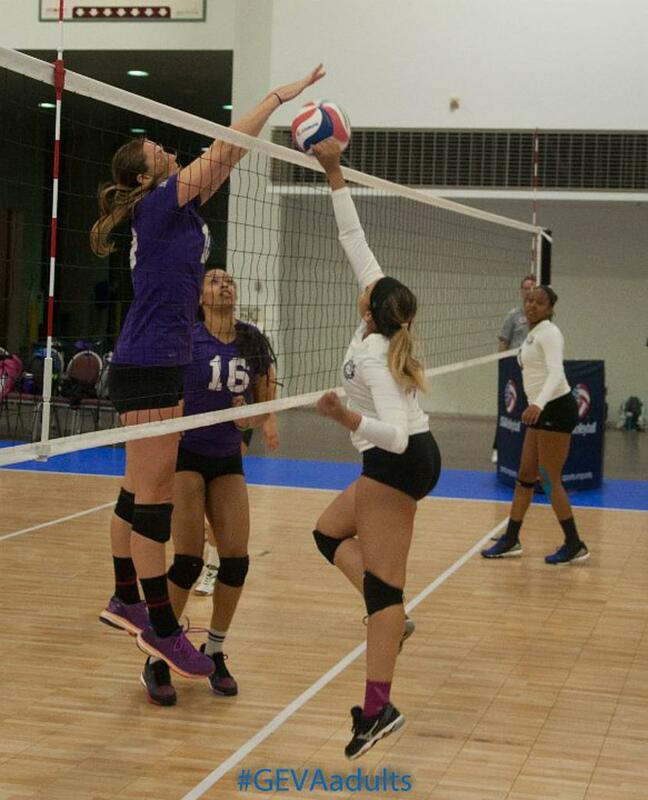 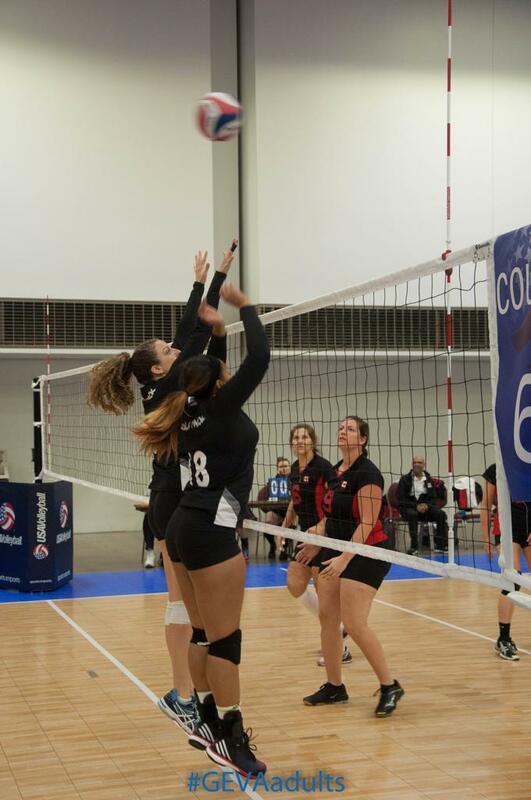 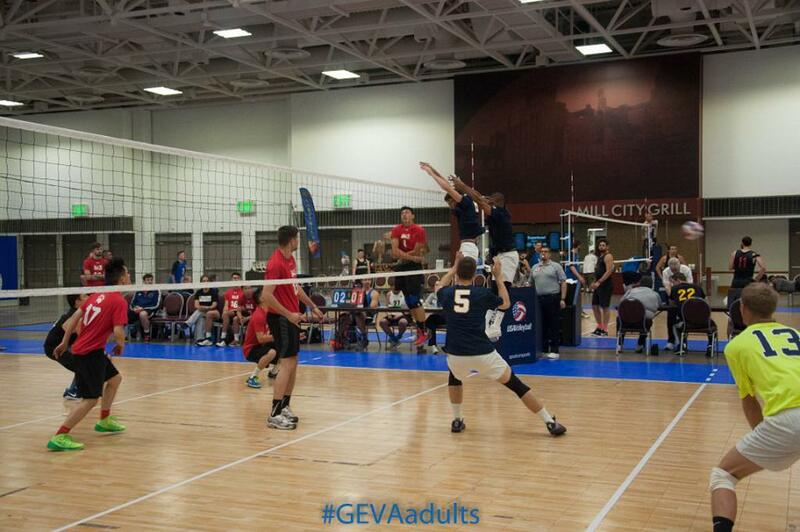 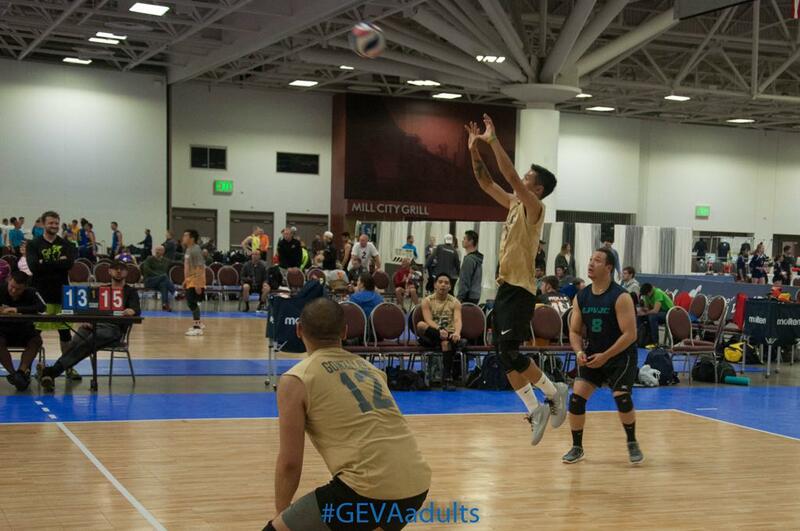 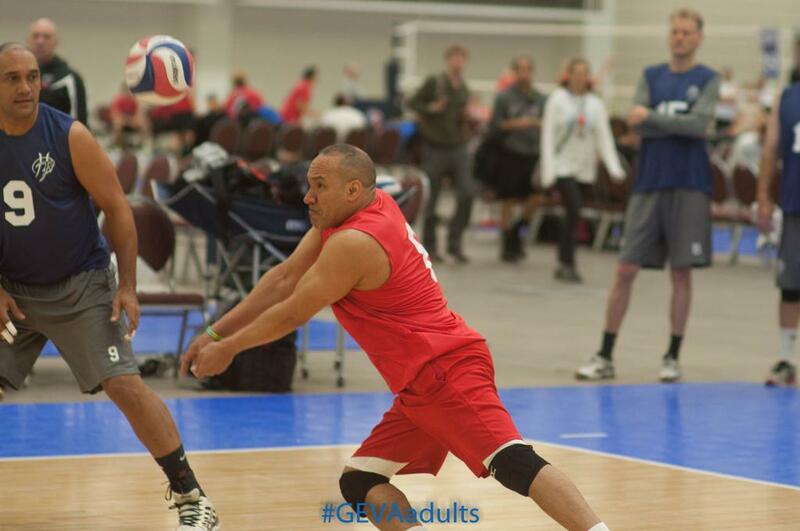 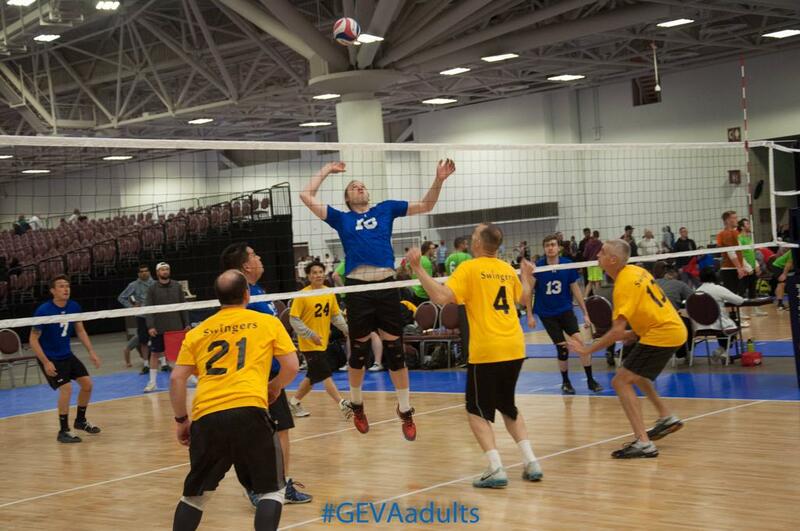 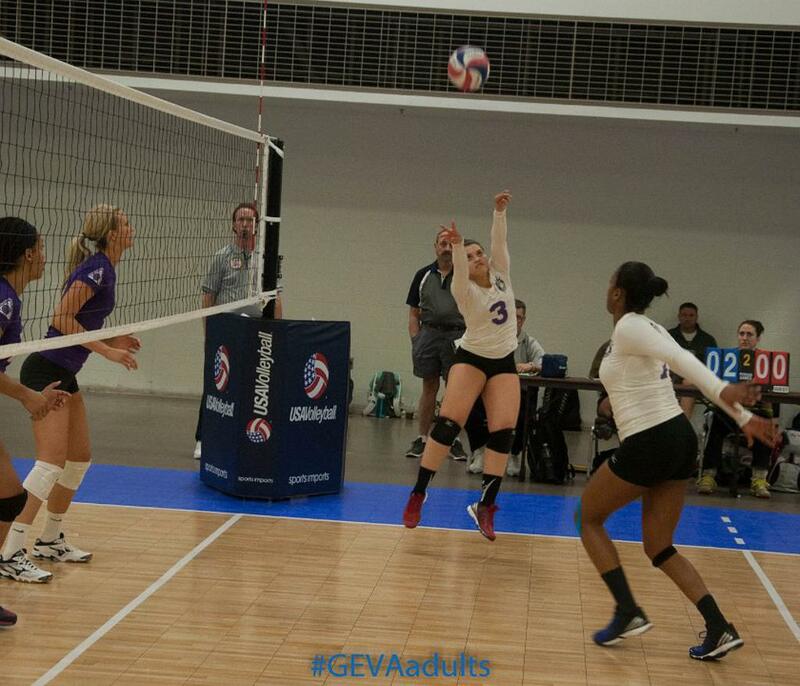 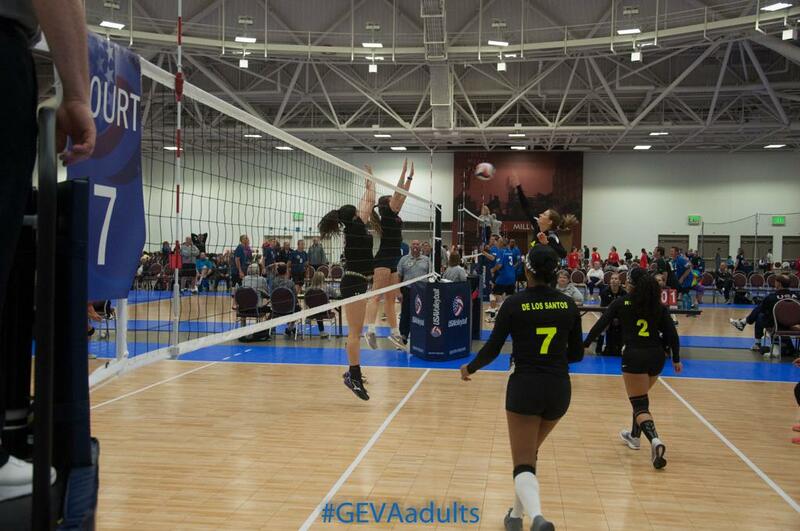 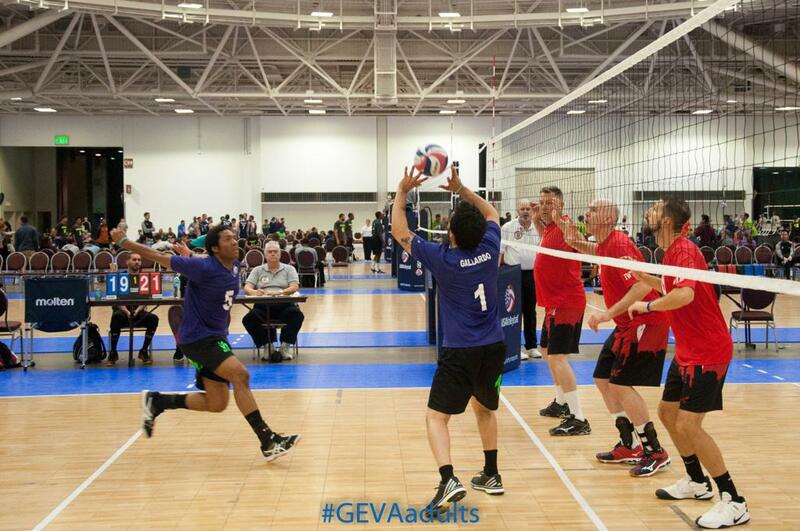 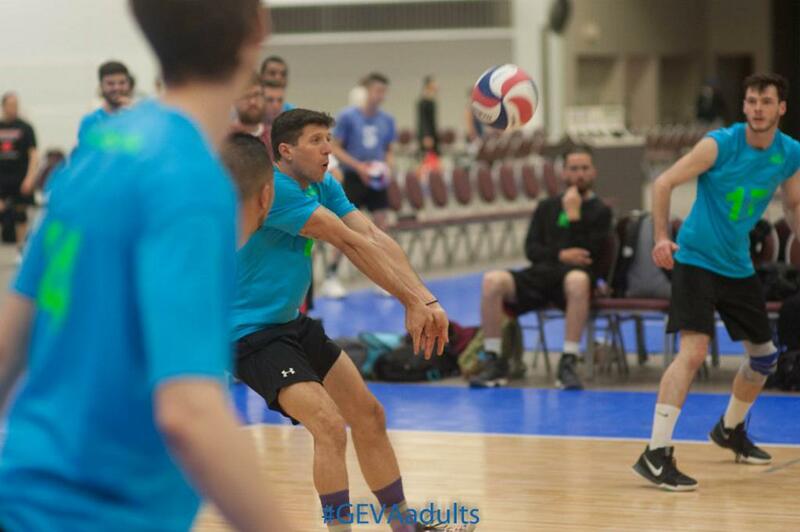 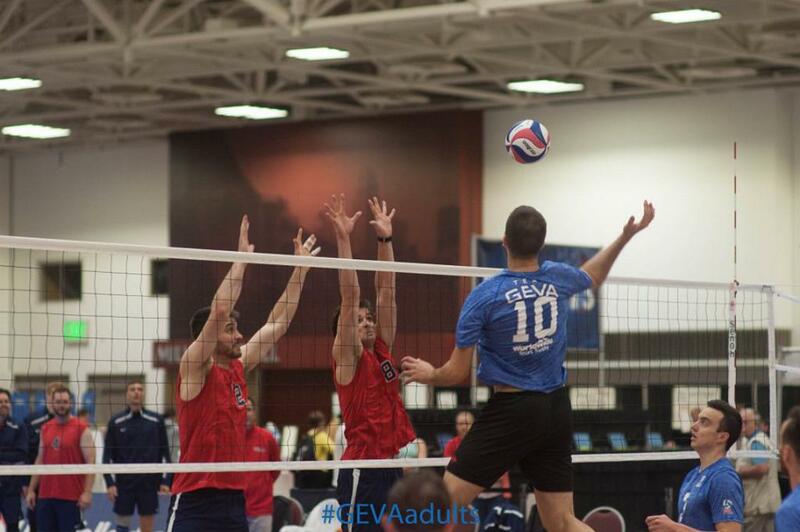 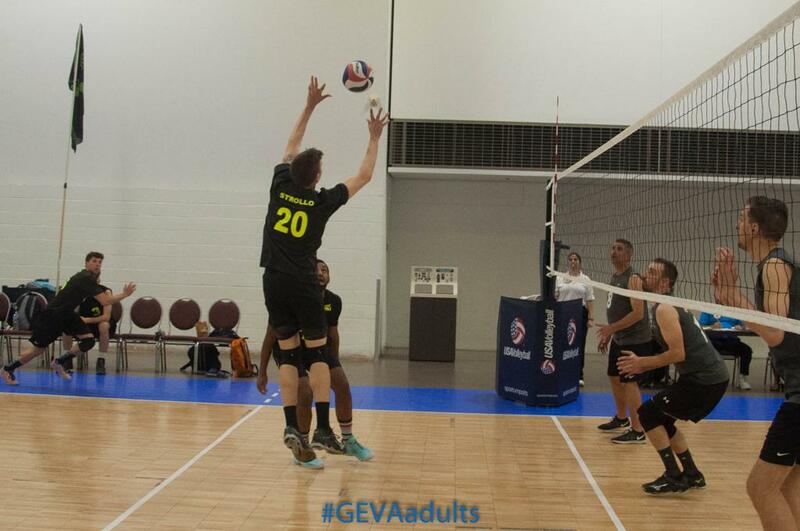 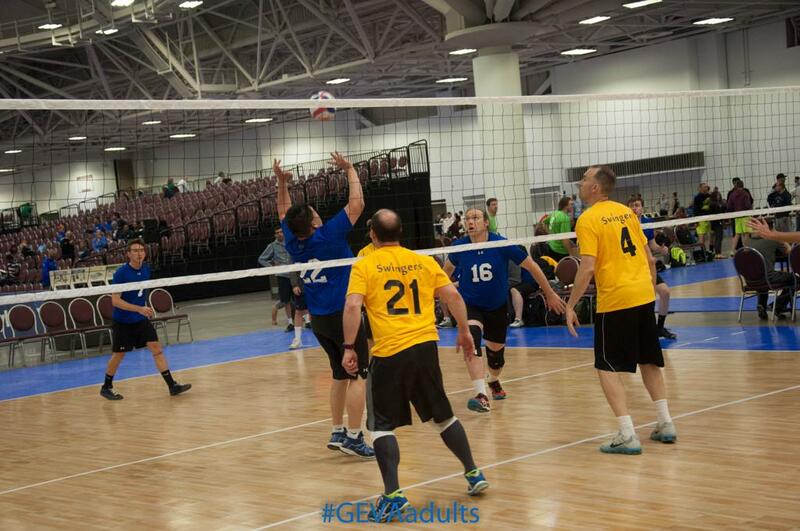 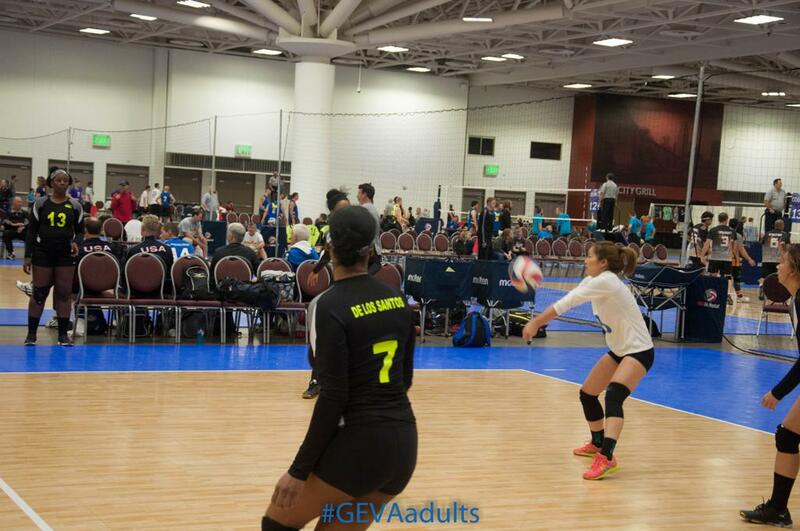 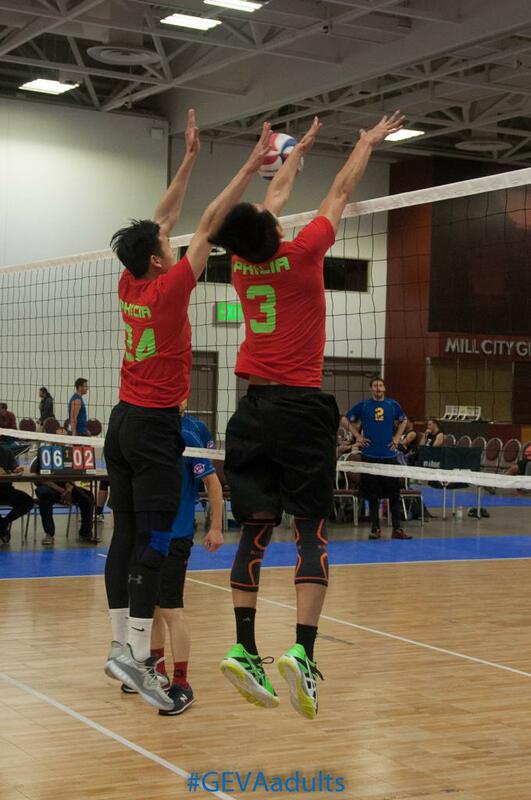 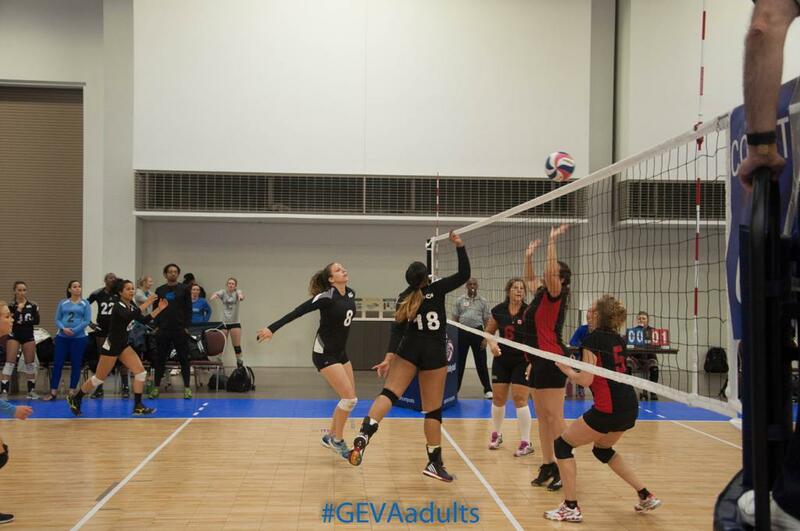 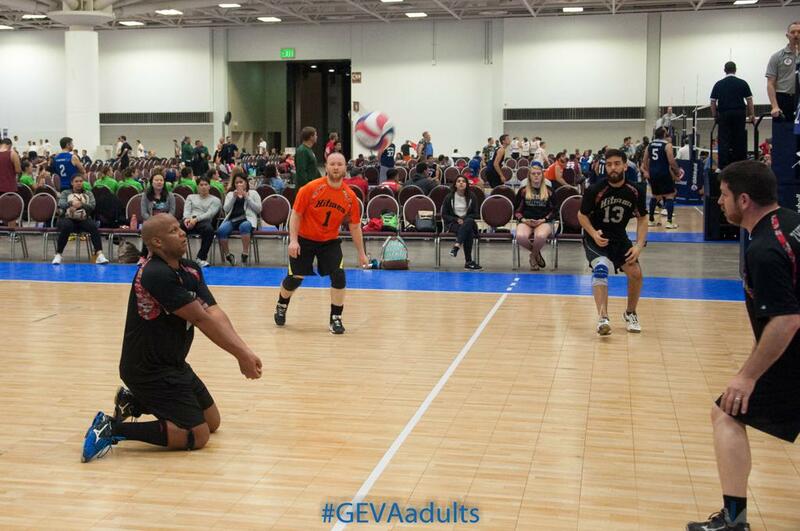 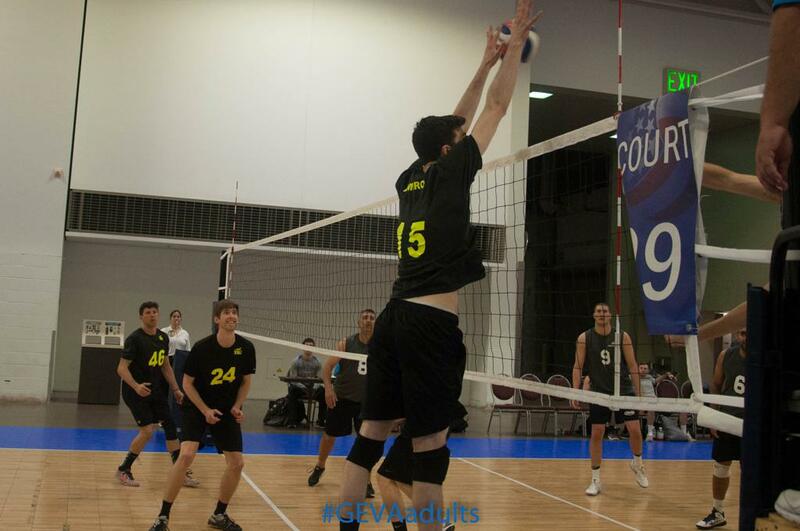 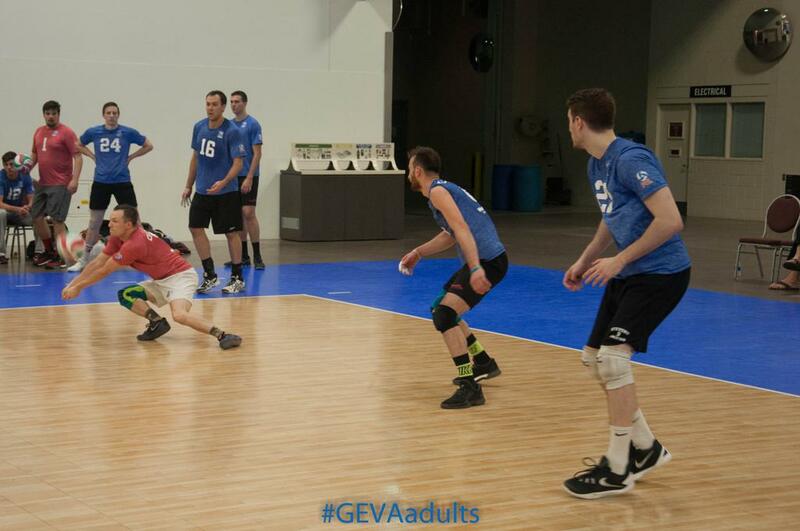 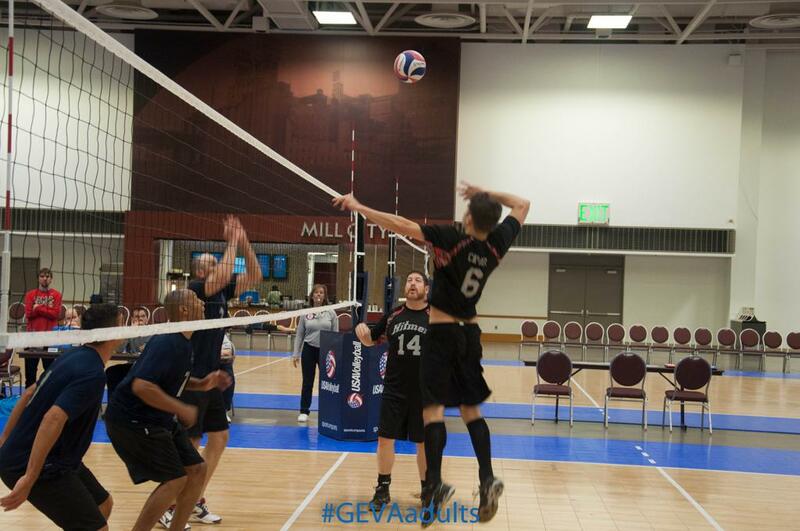 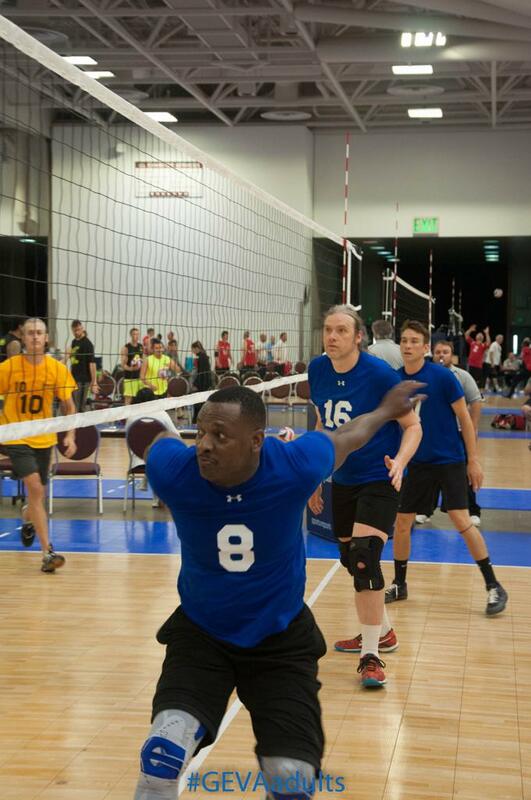 The 2017 USA Adults Volleyball Open National Championships (#USAVopen) will be held in Minneapolis, Minnesota from May 26 to May 31. 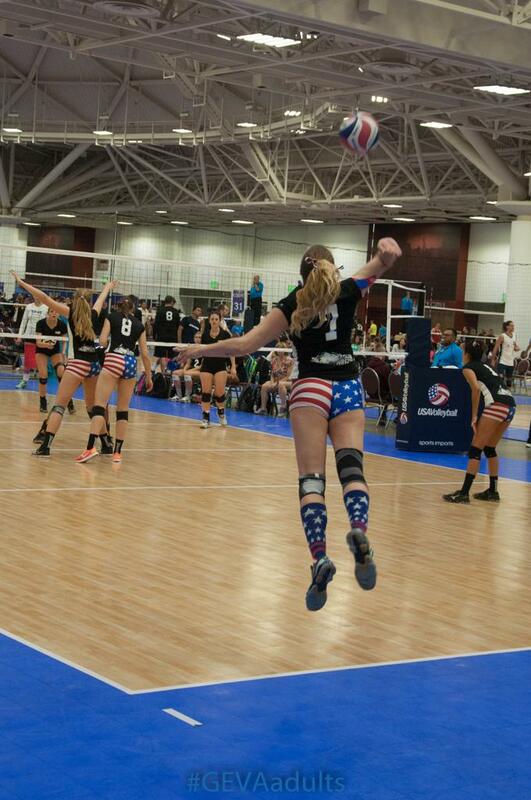 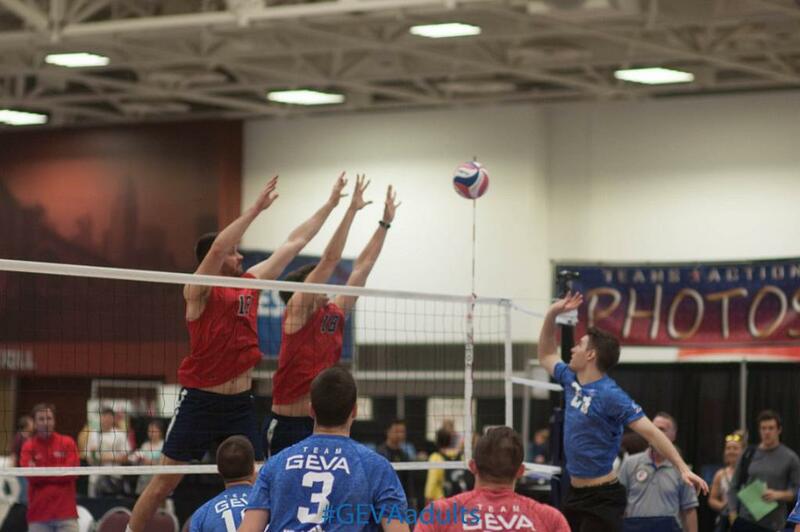 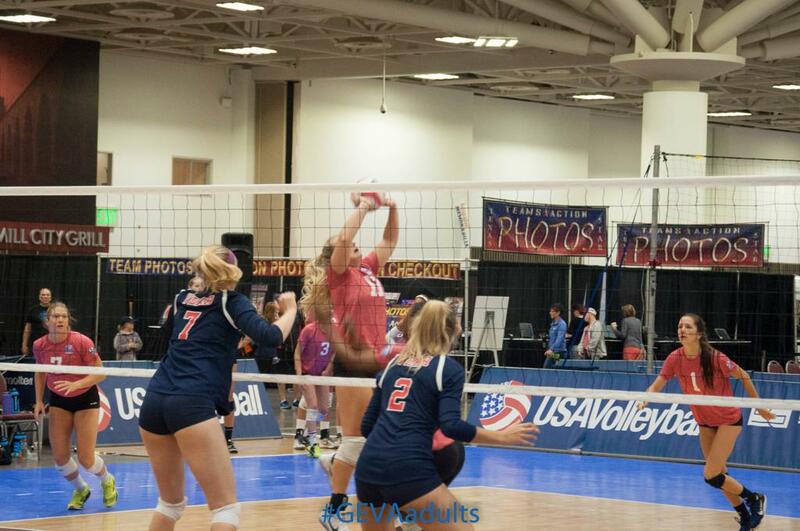 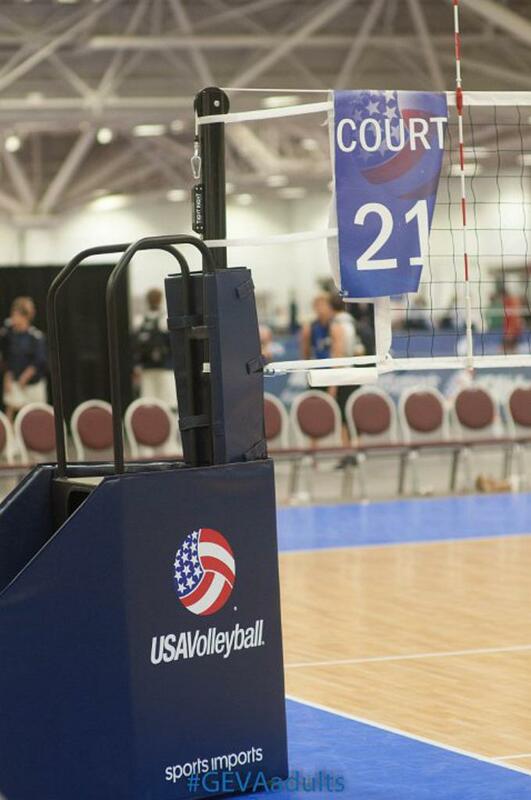 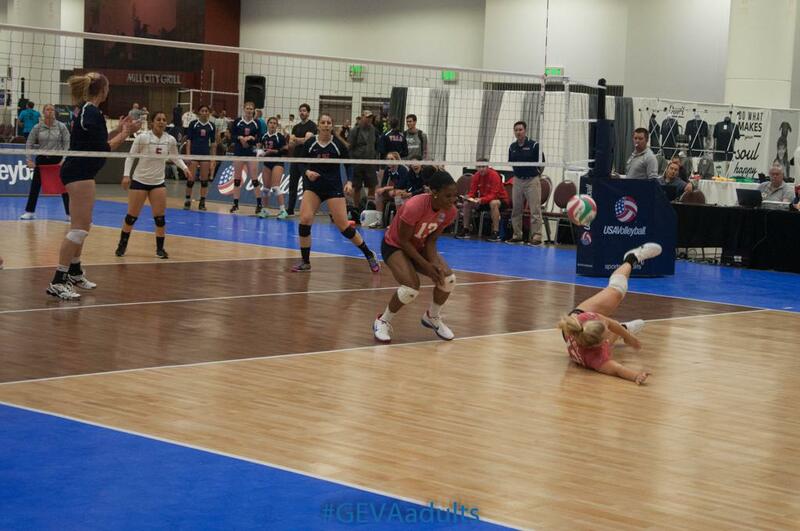 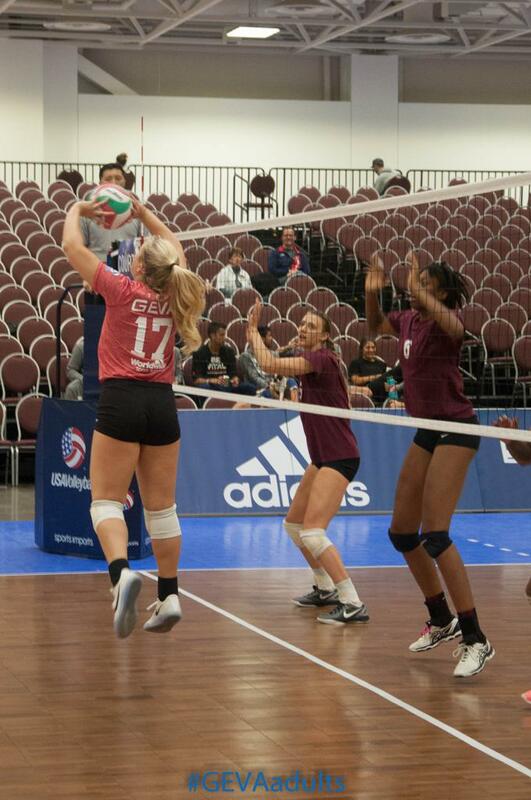 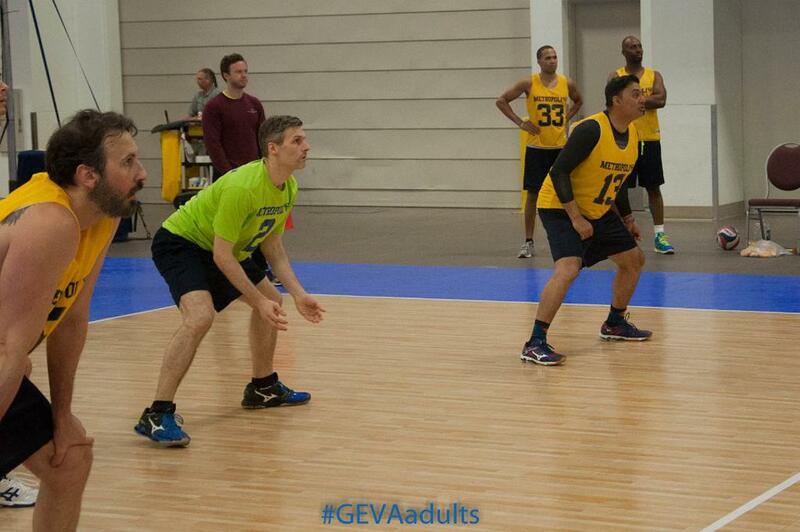 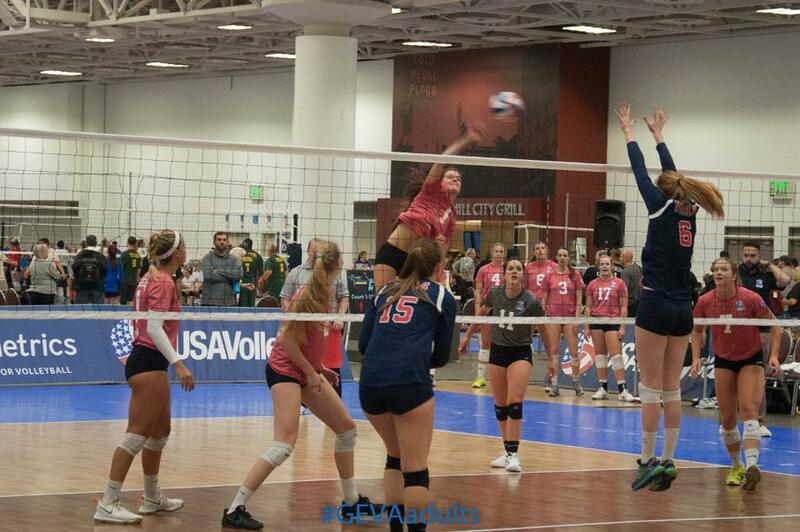 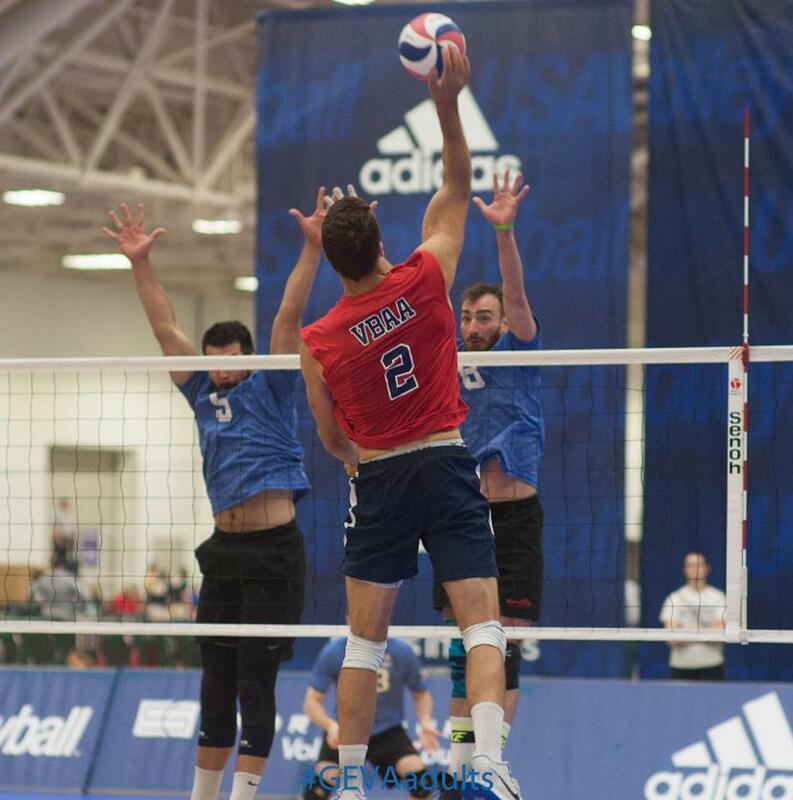 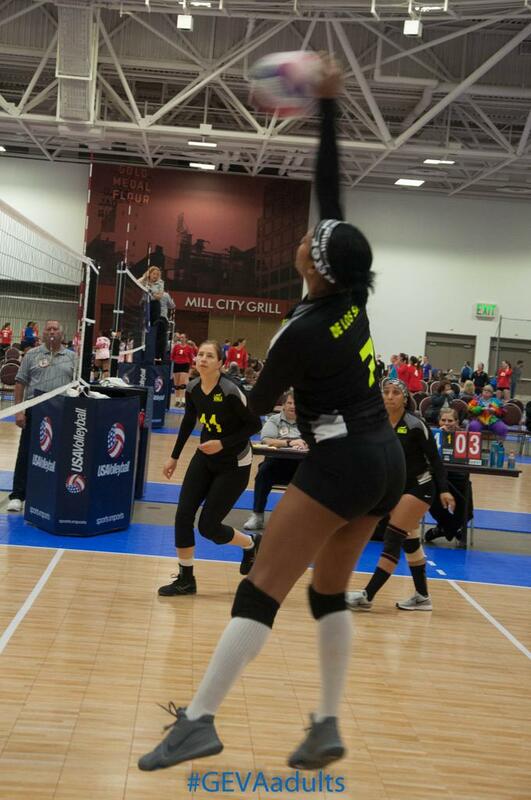 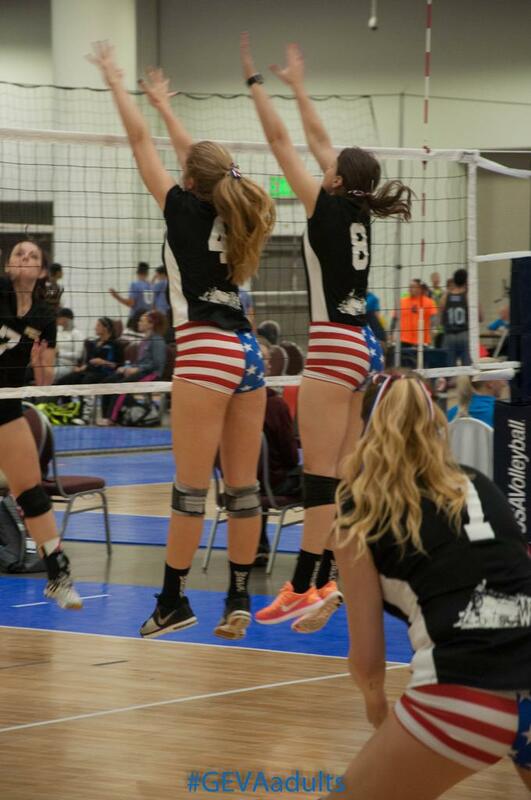 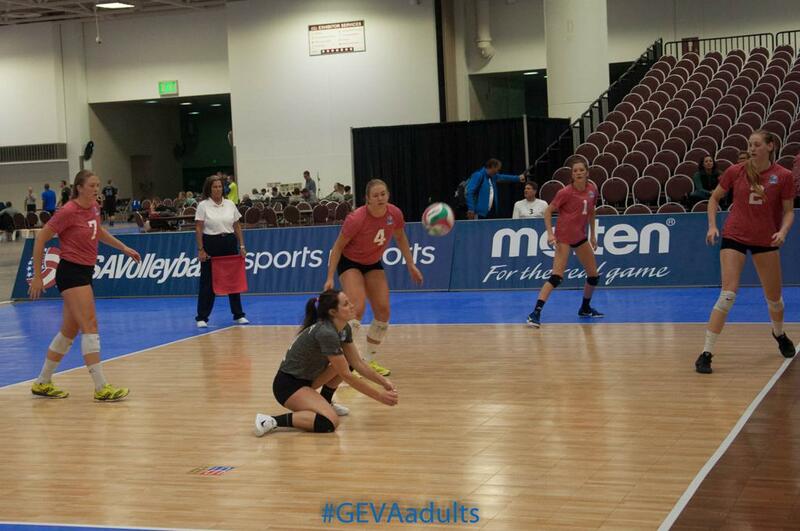 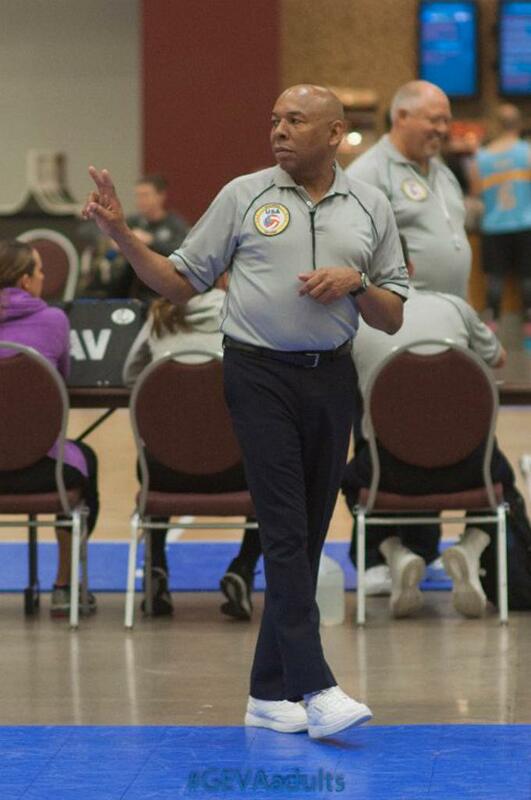 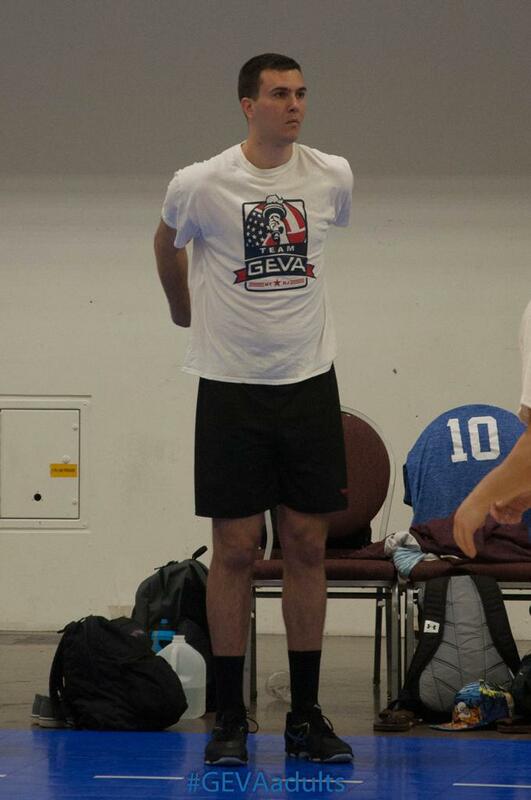 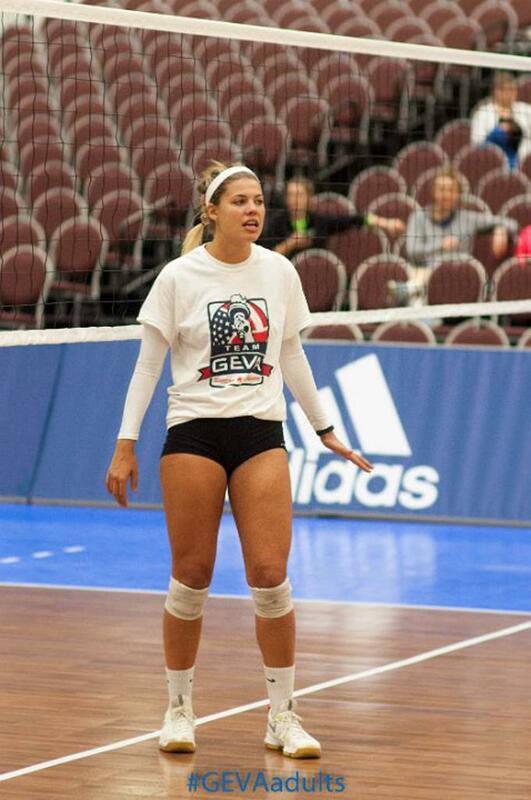 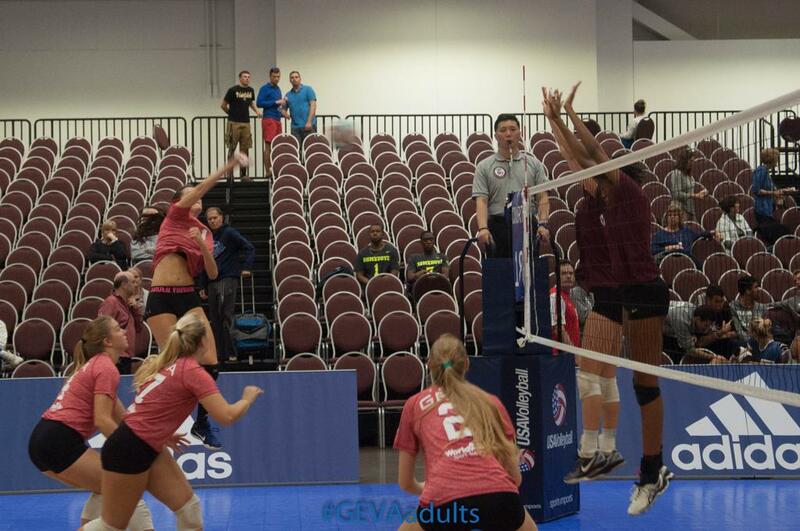 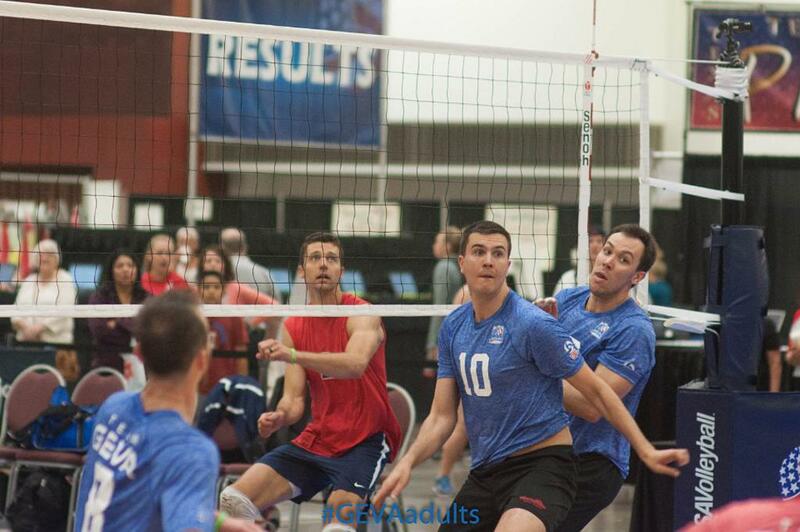 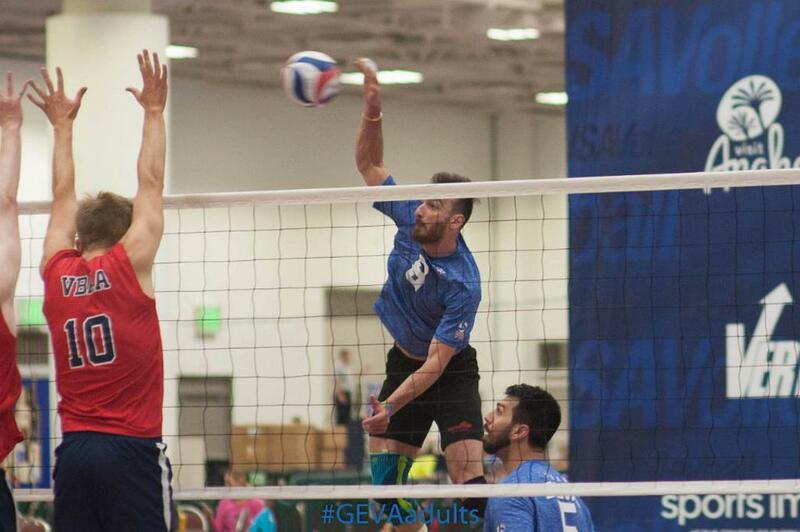 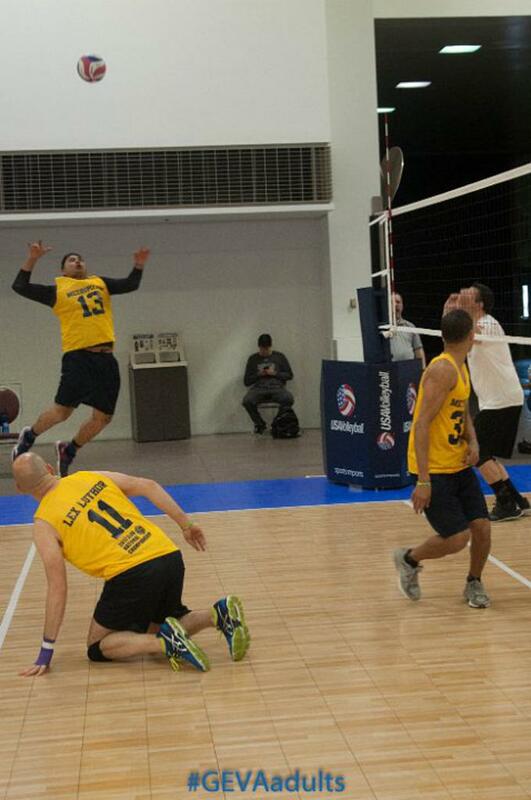 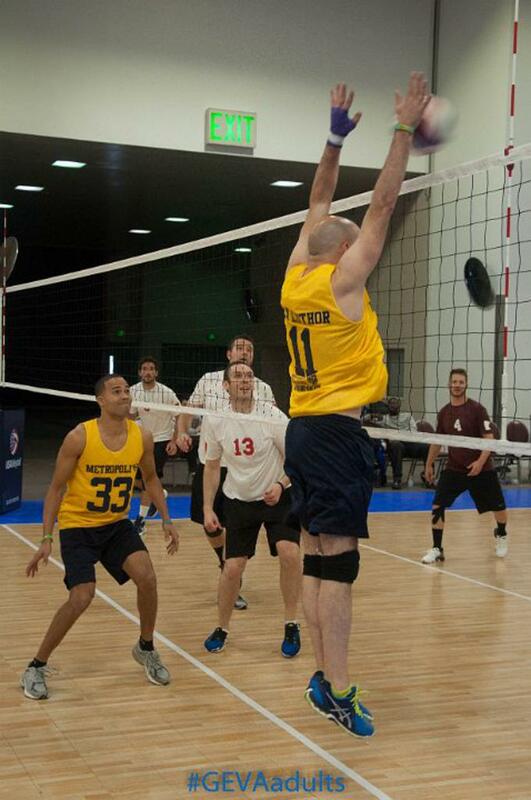 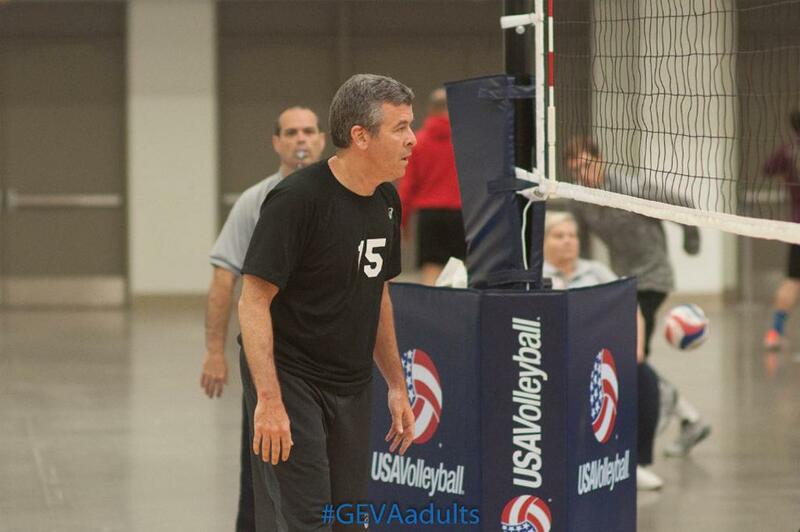 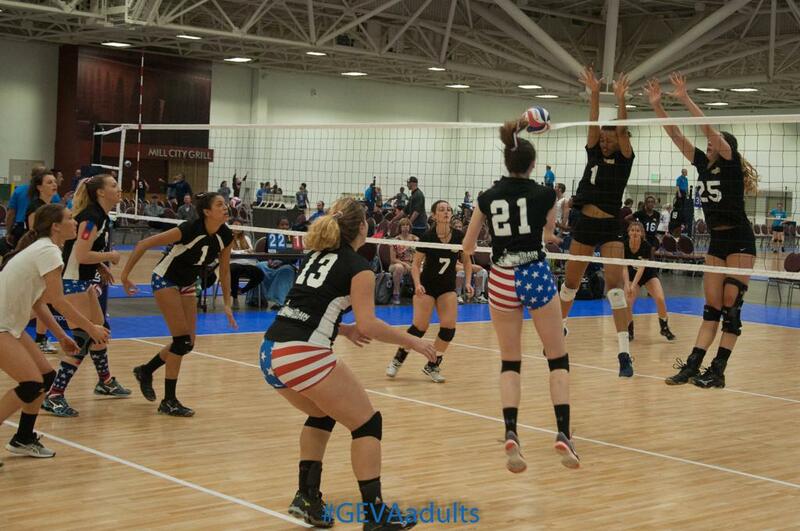 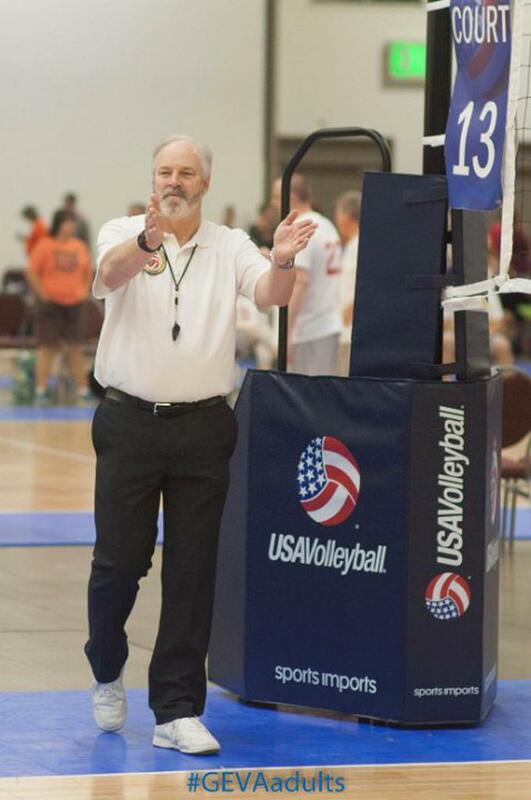 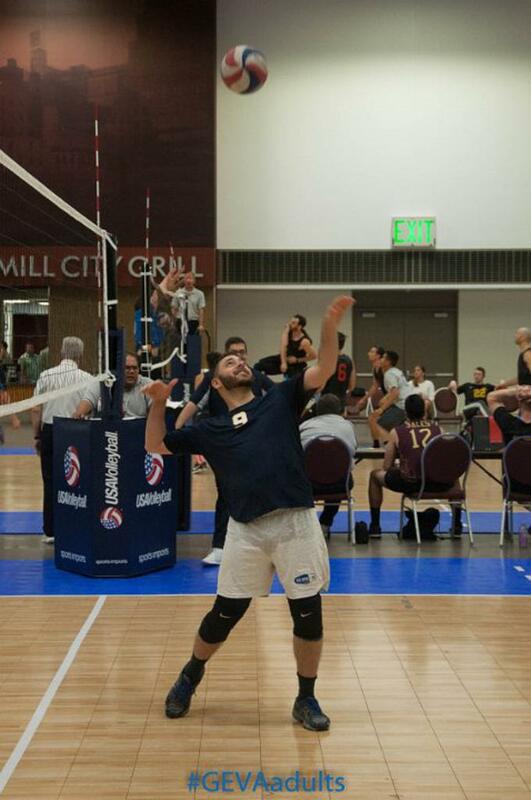 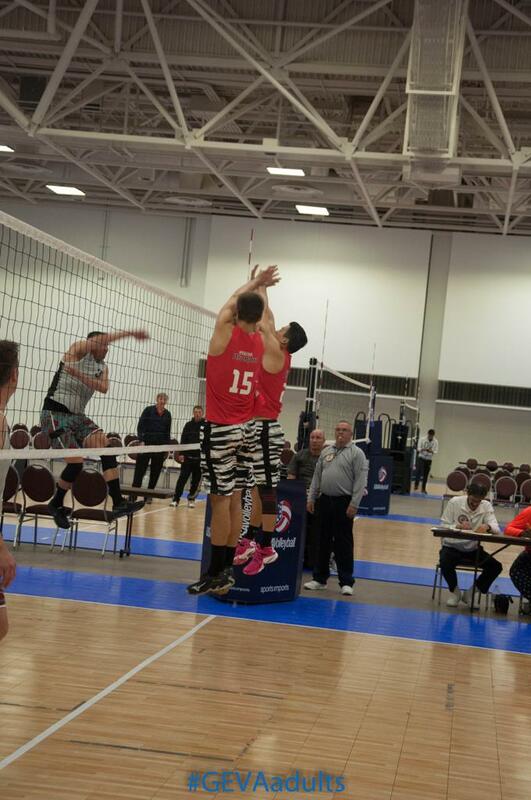 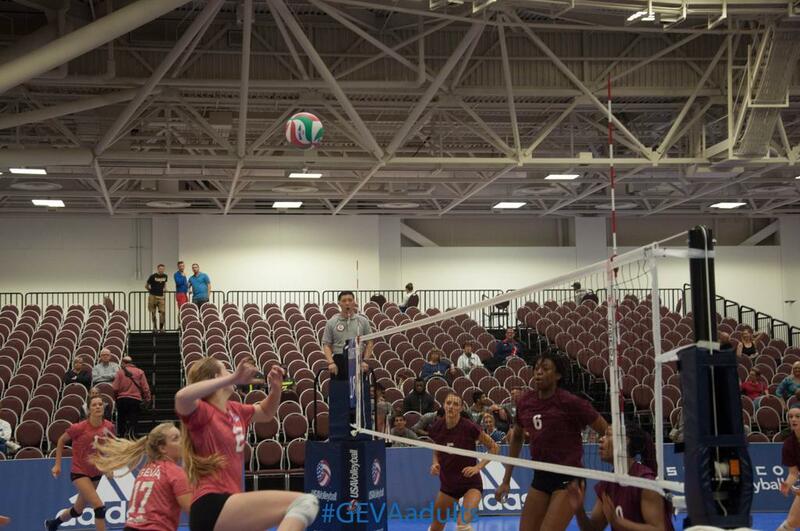 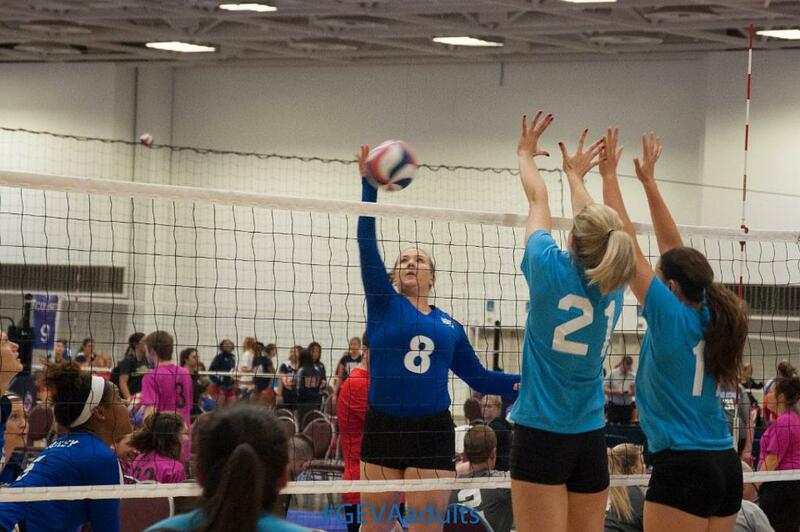 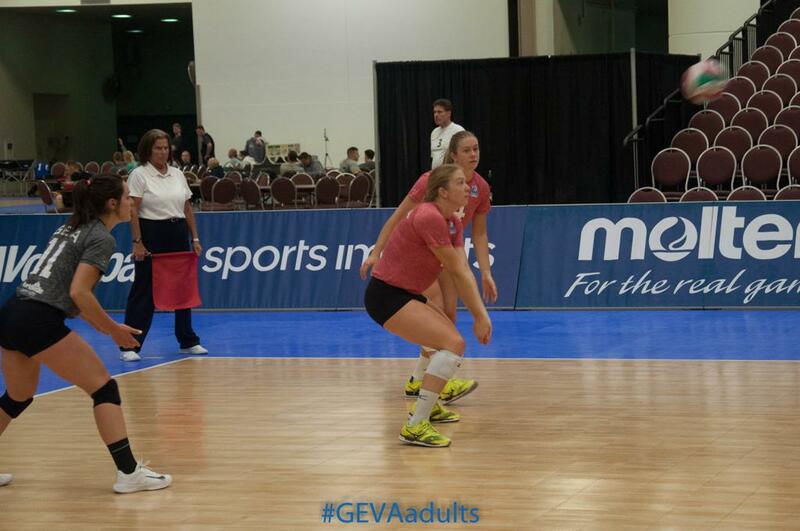 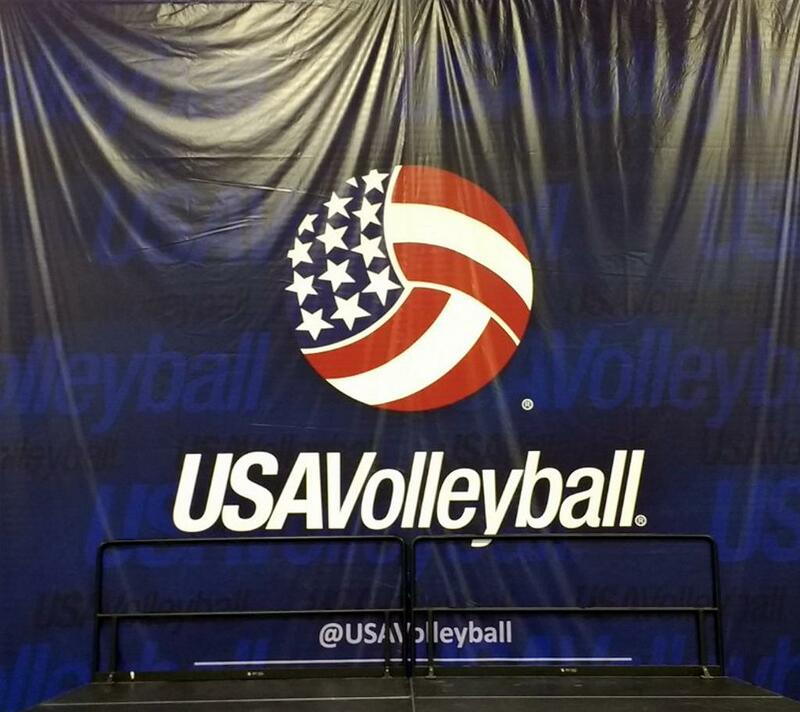 More details is available on the USA Volleyball web site (click on link below). 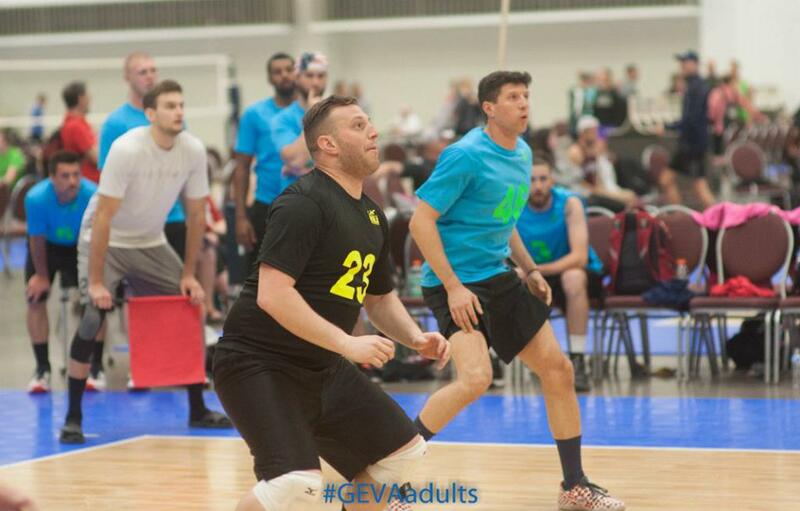 Registration for the tournament and for housing is OPEN.